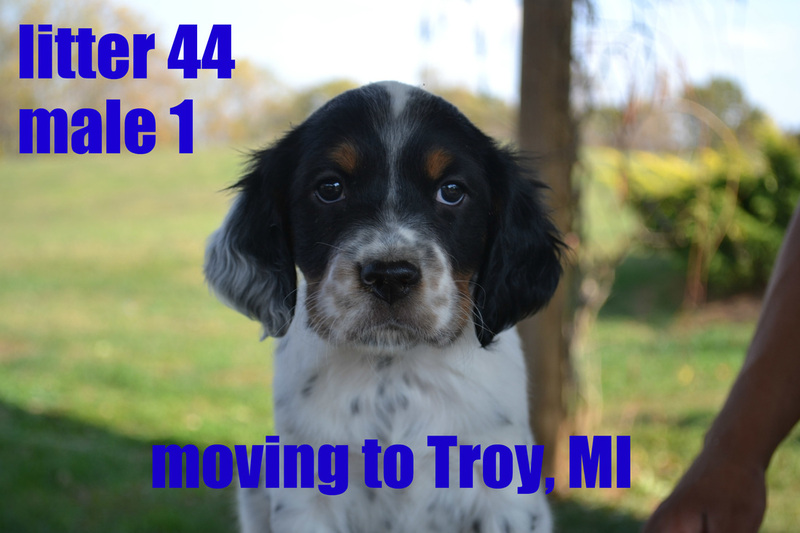 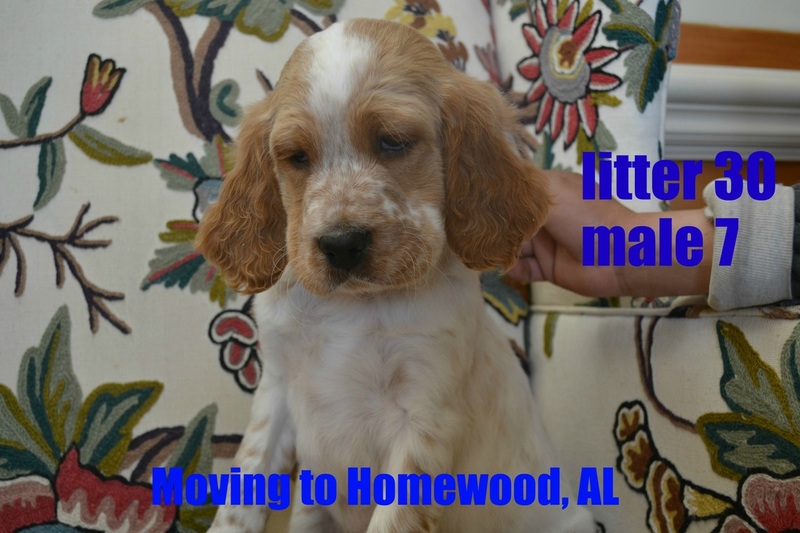 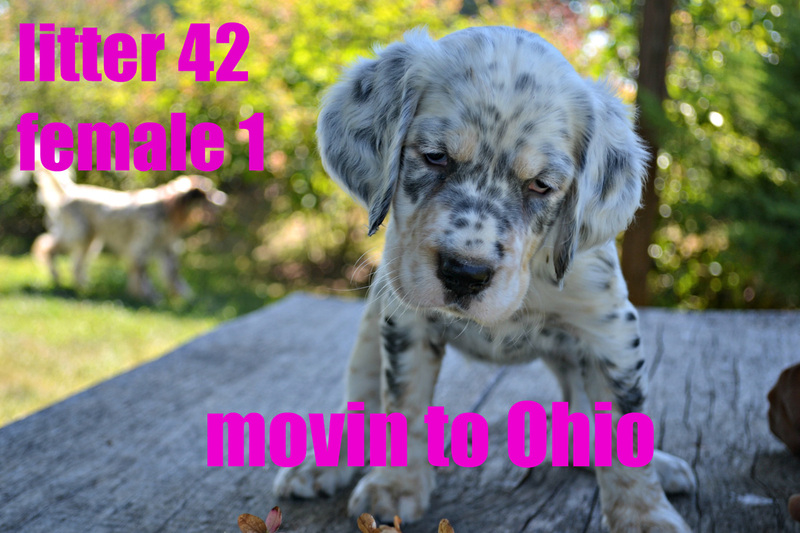 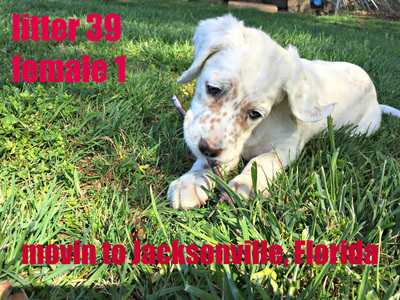 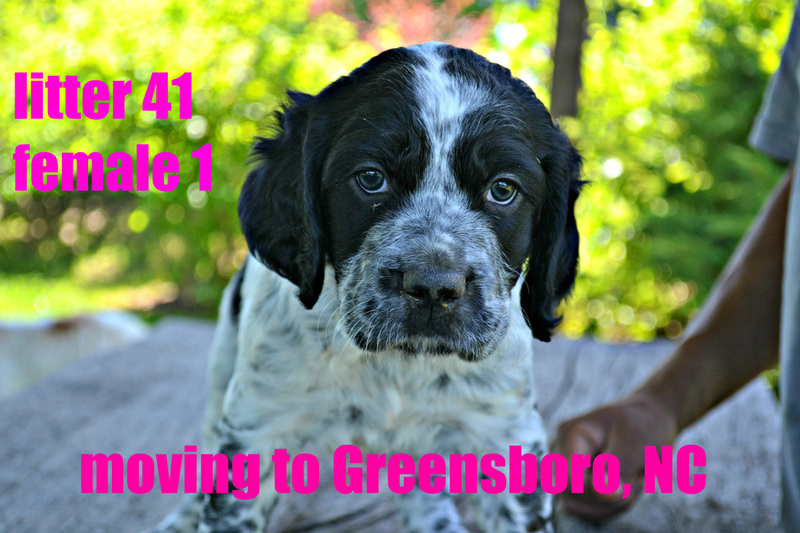 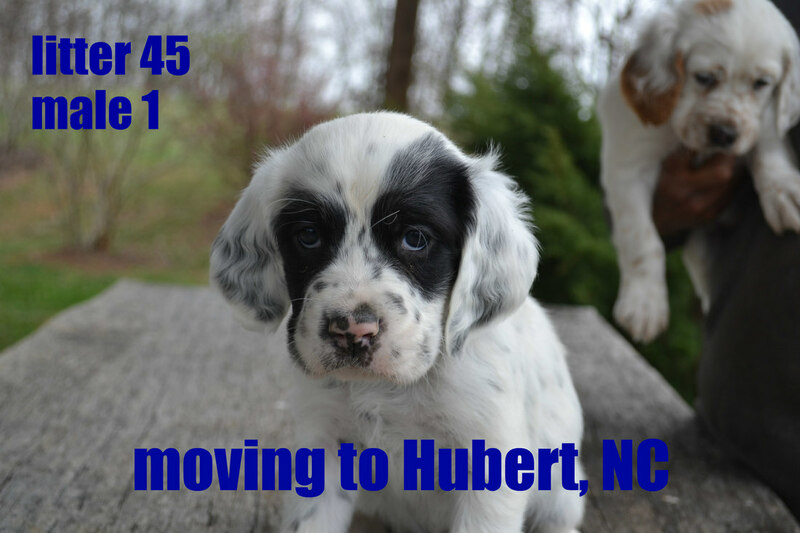 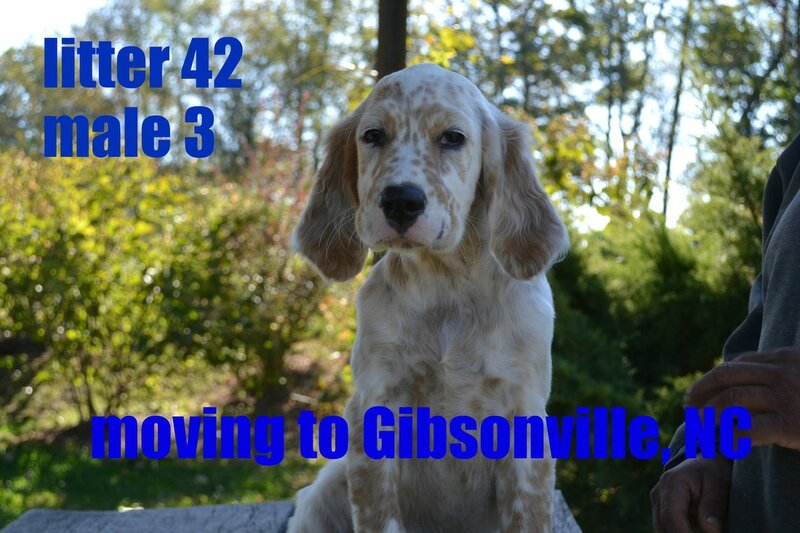 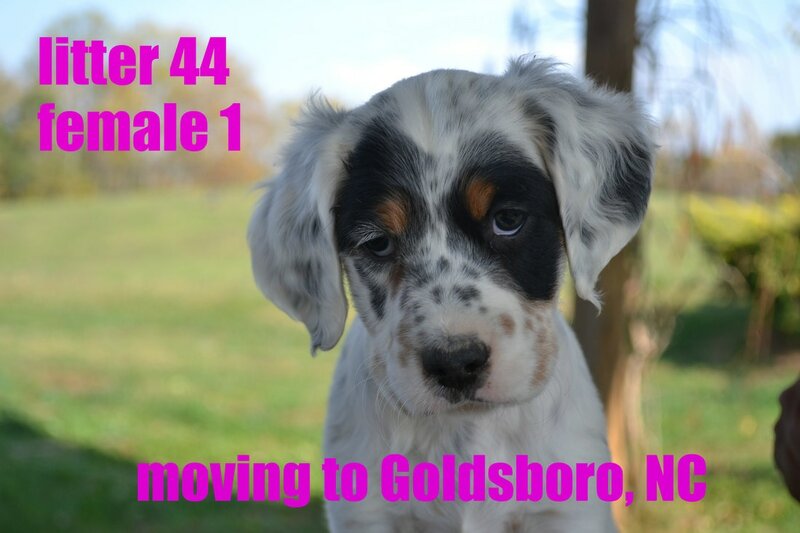 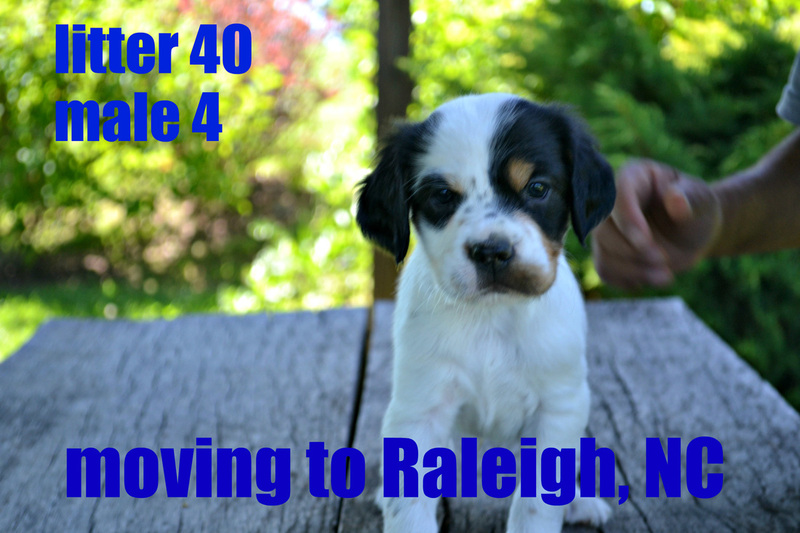 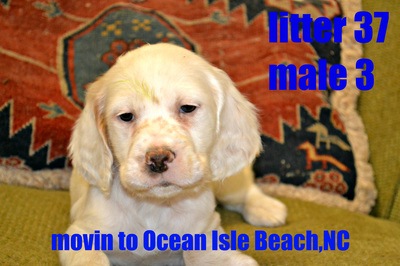 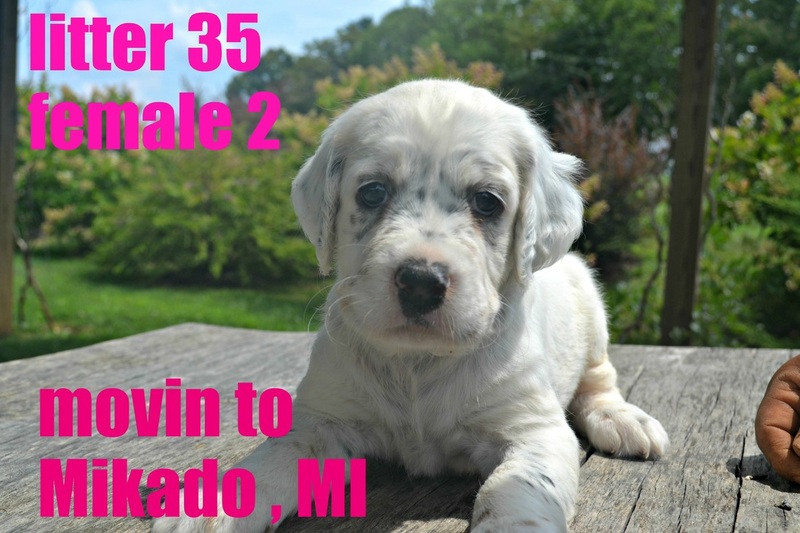 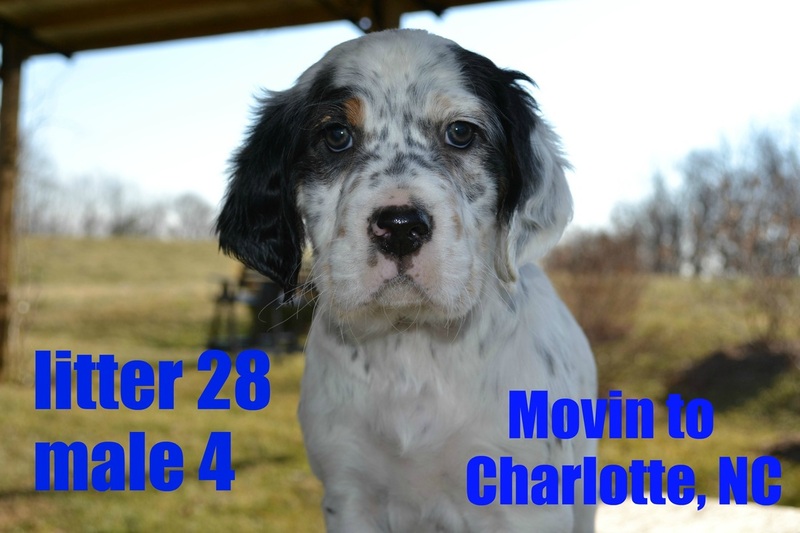 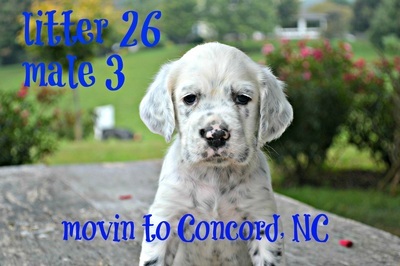 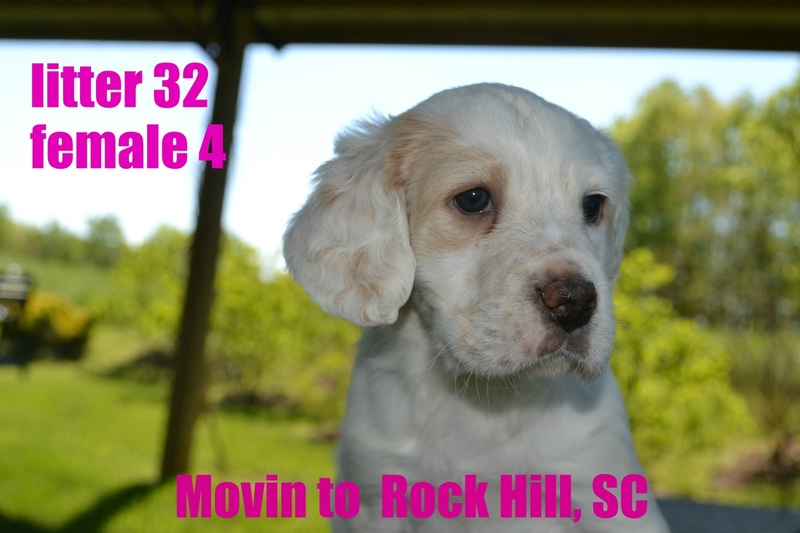 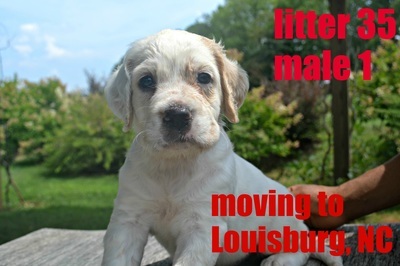 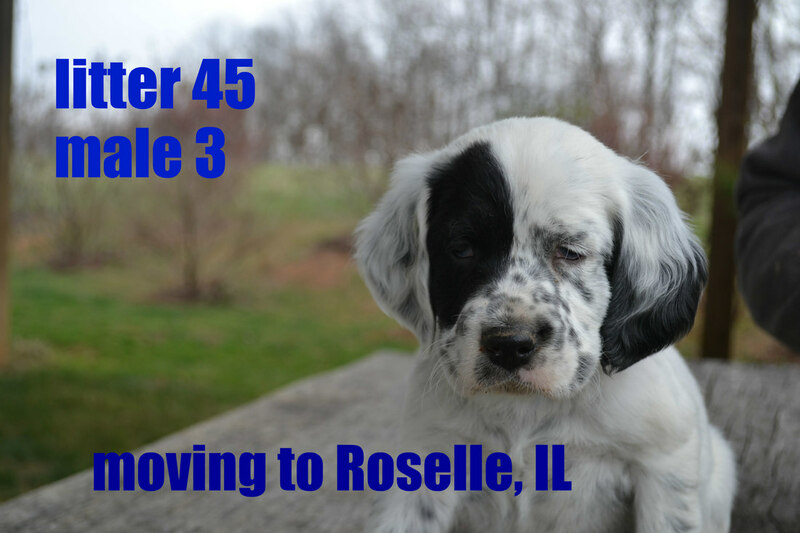 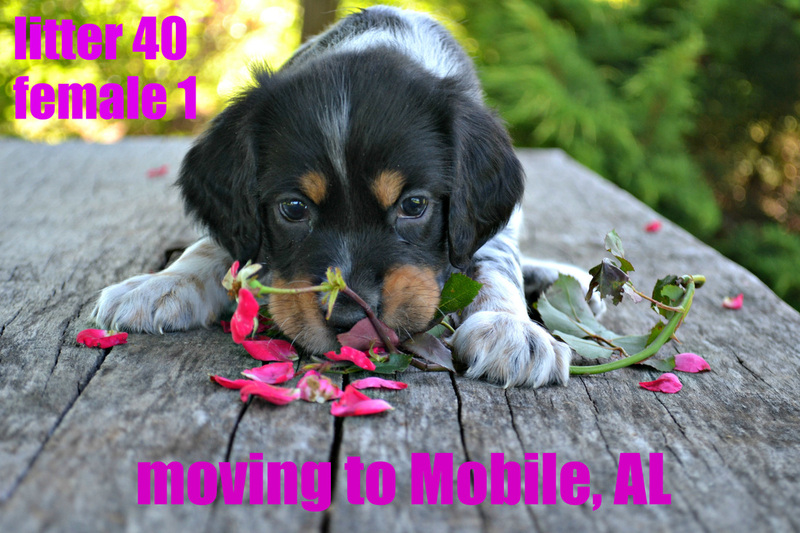 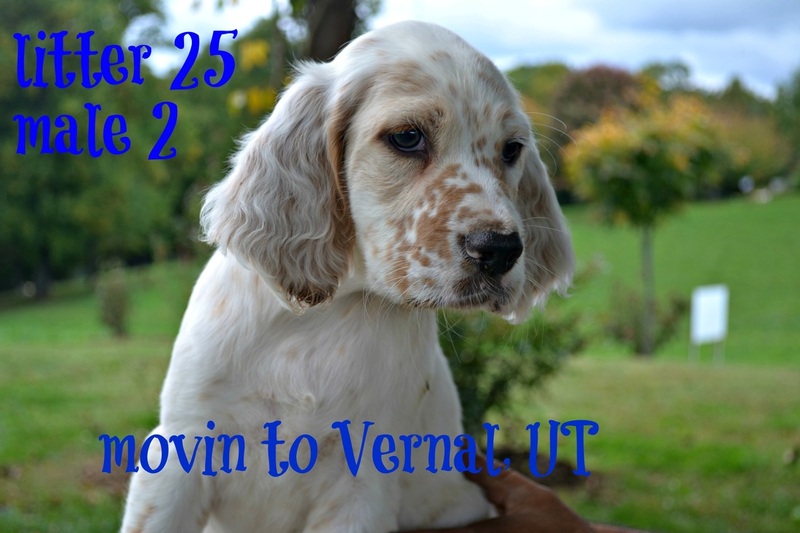 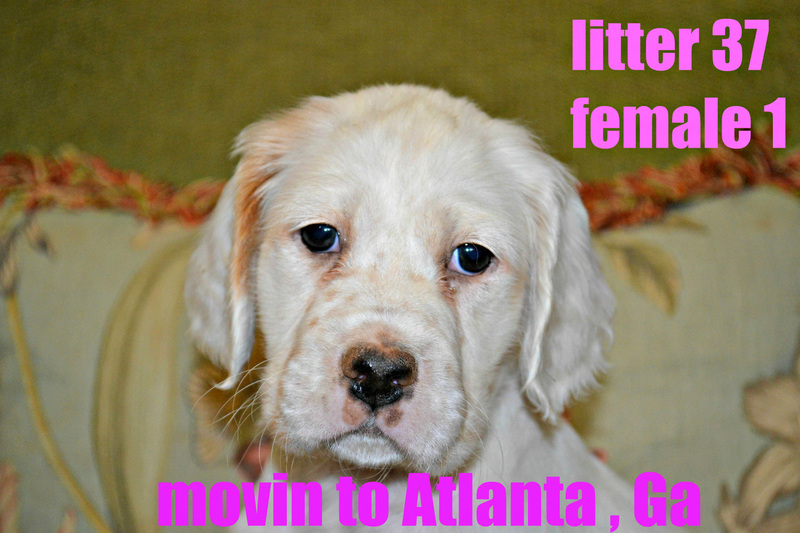 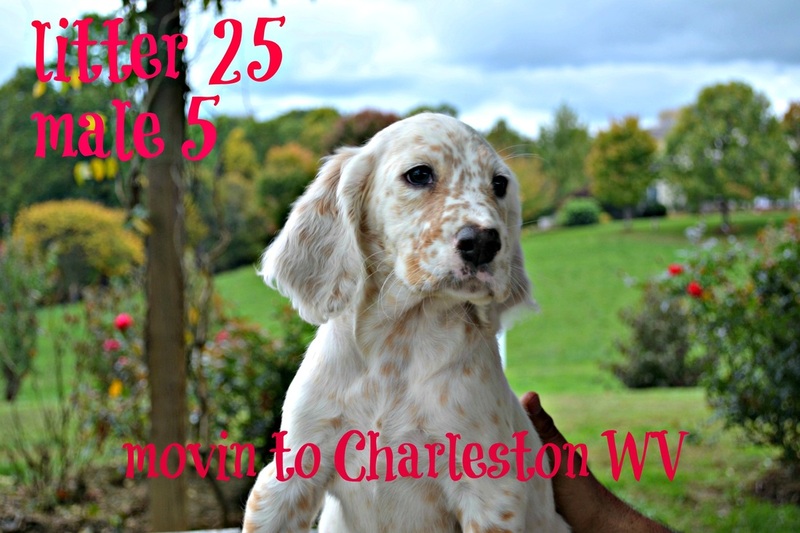 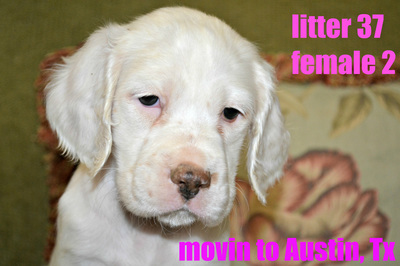 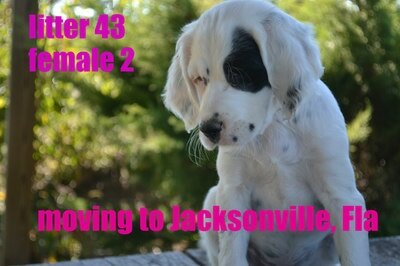 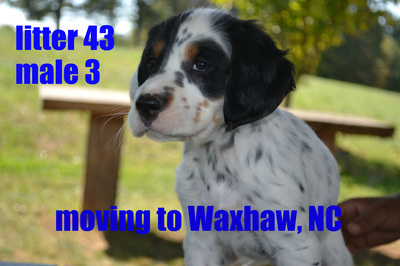 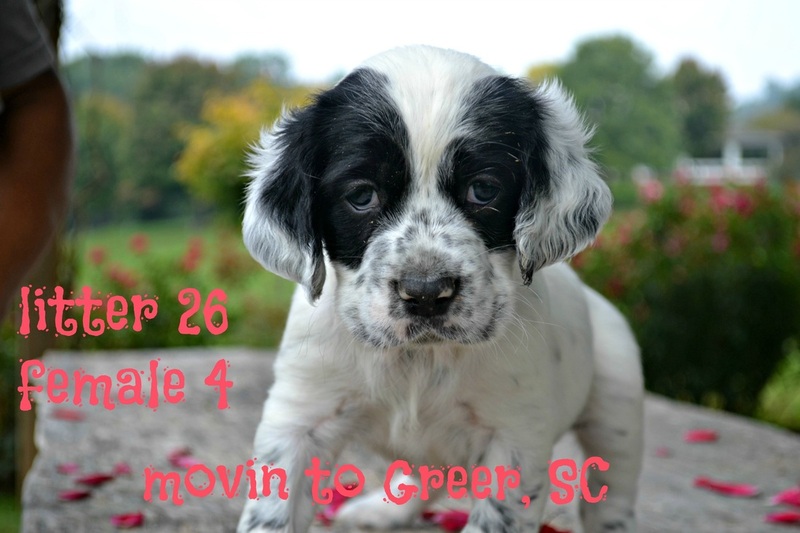 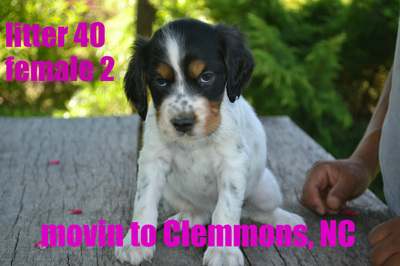 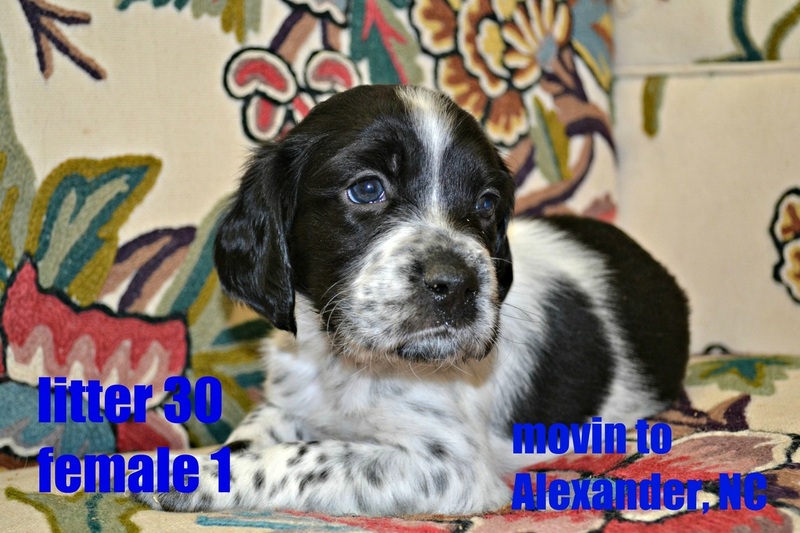 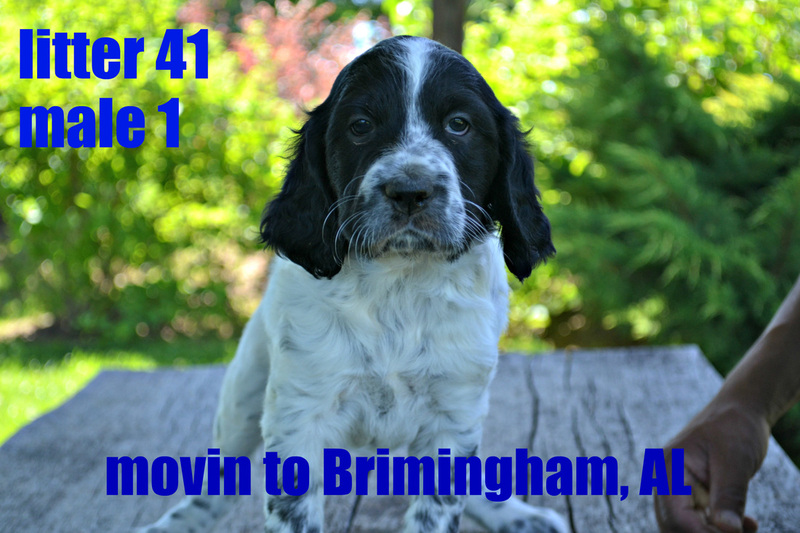 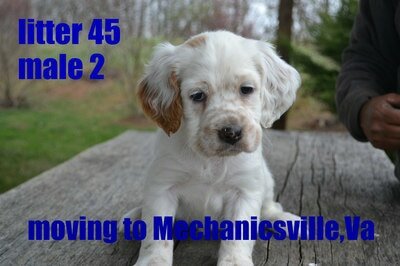 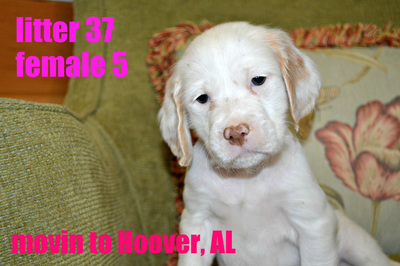 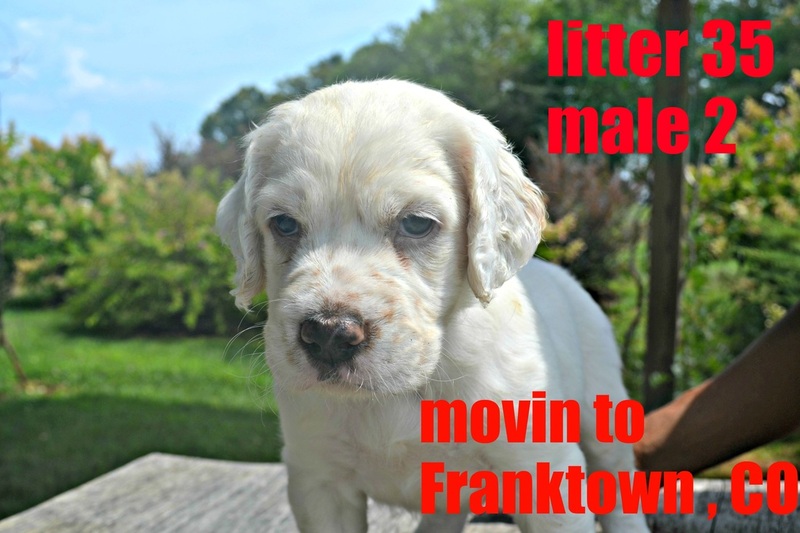 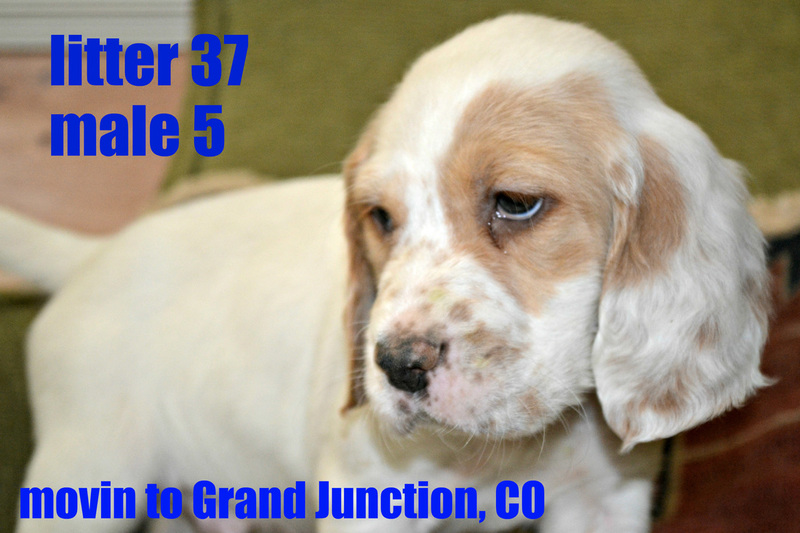 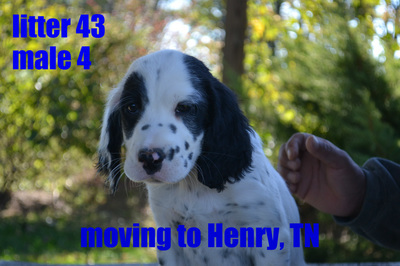 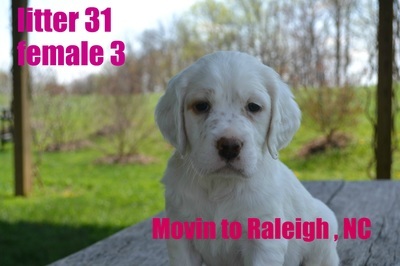 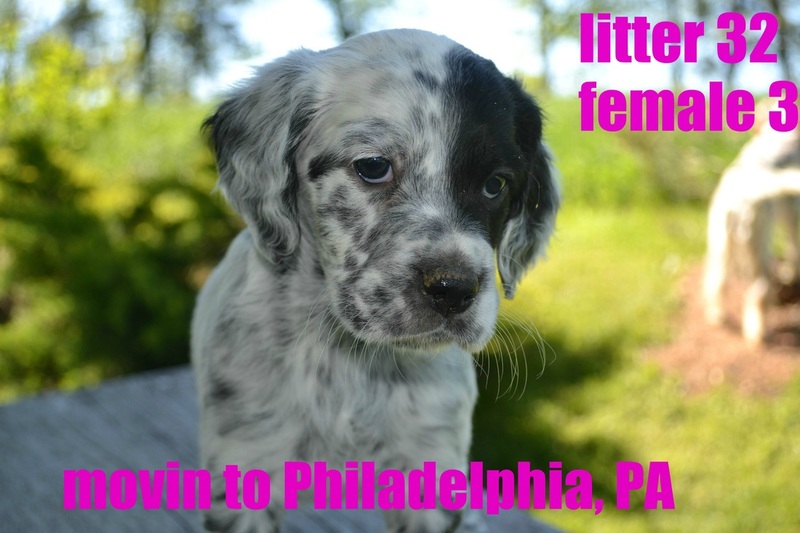 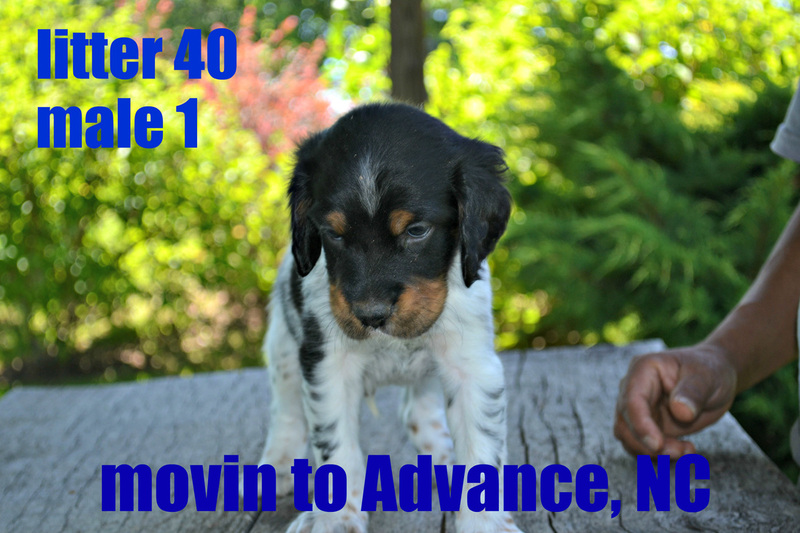 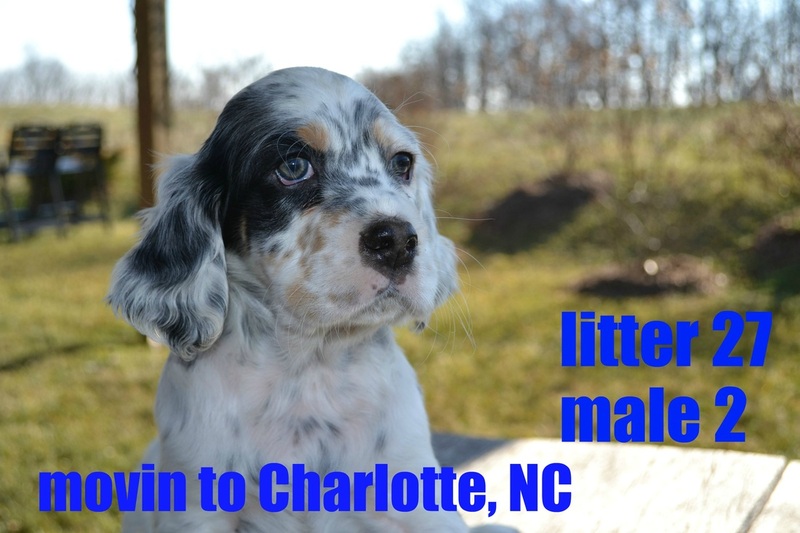 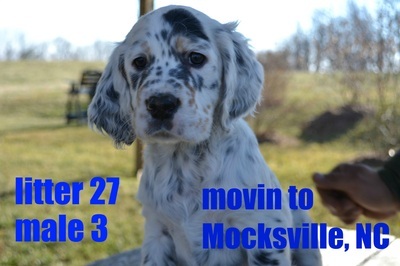 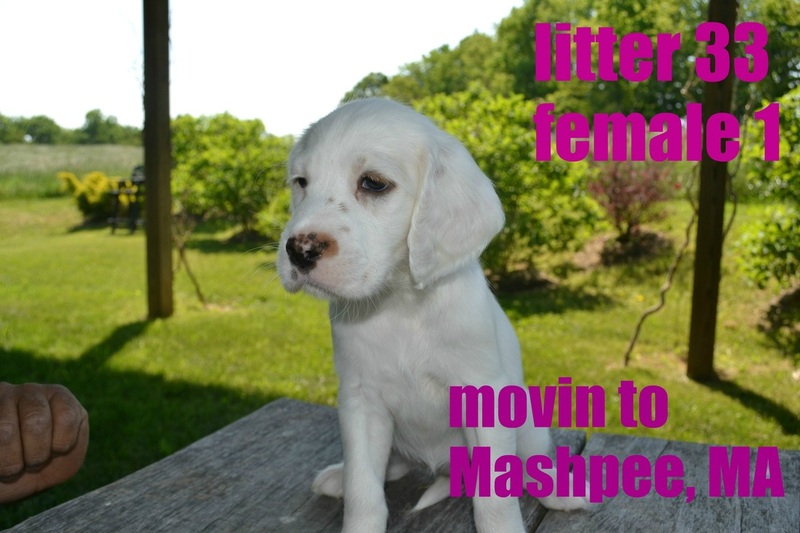 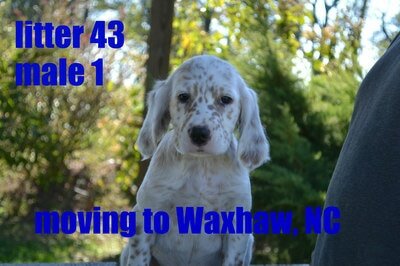 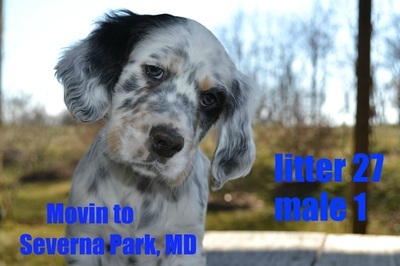 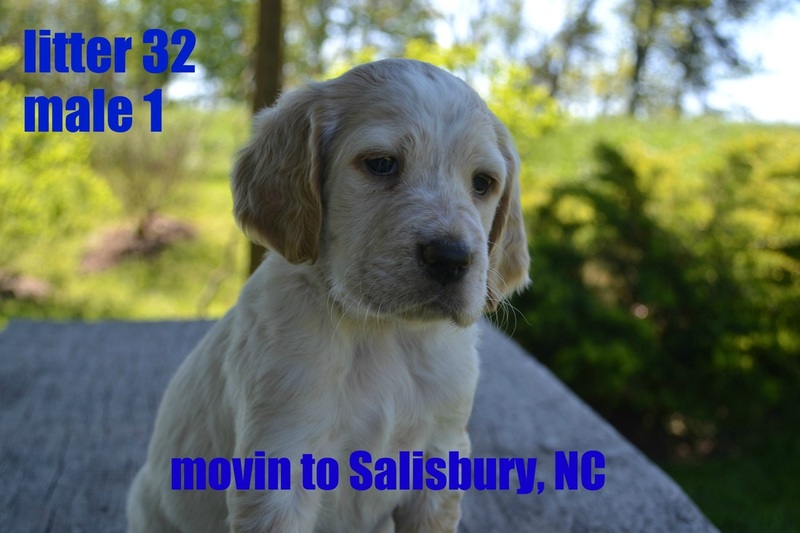 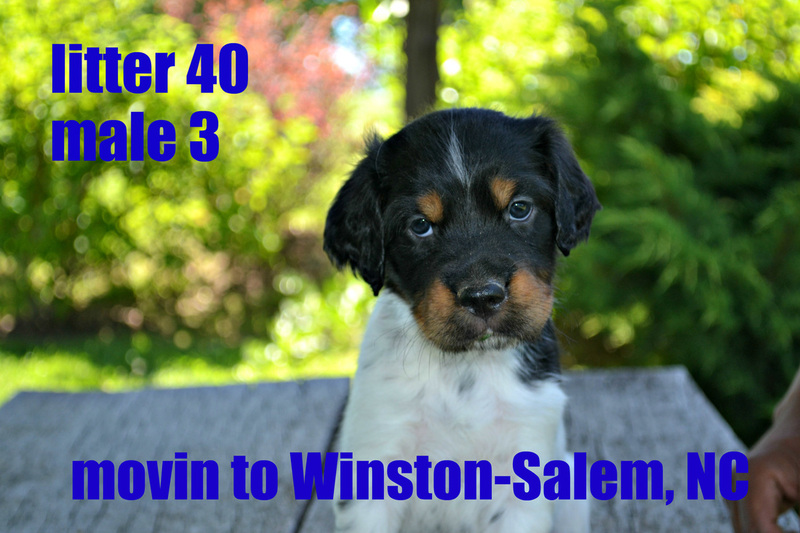 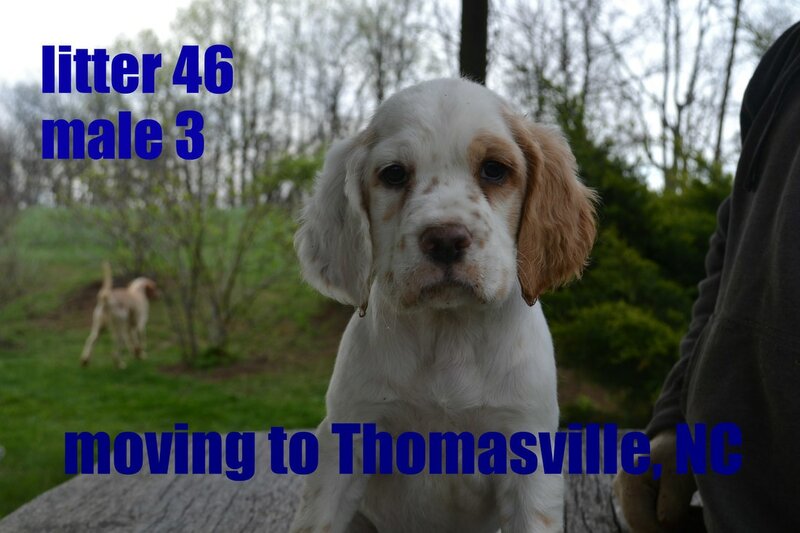 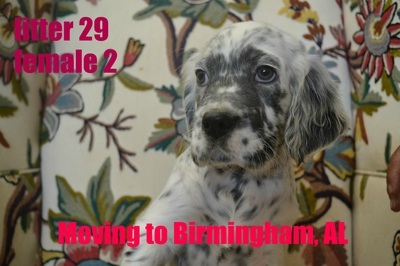 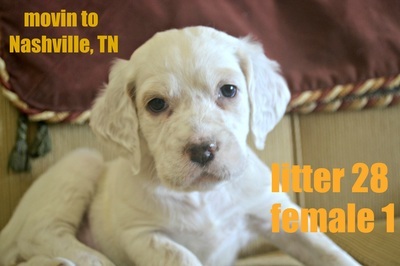 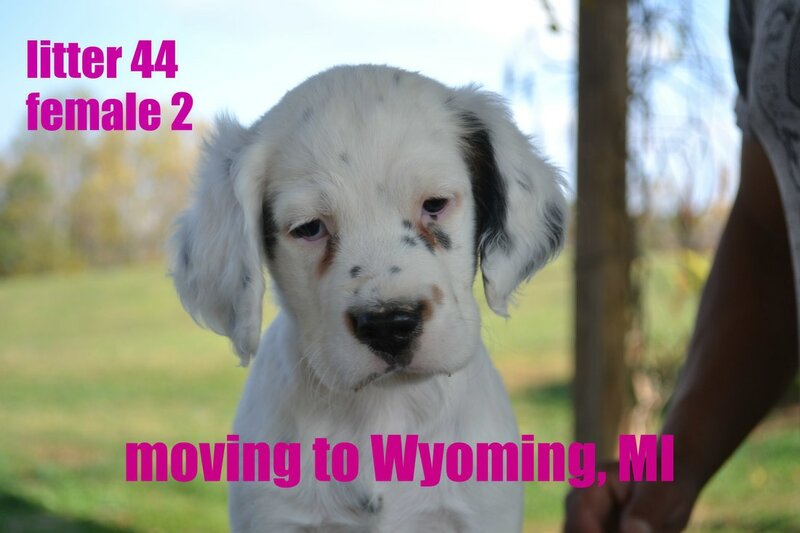 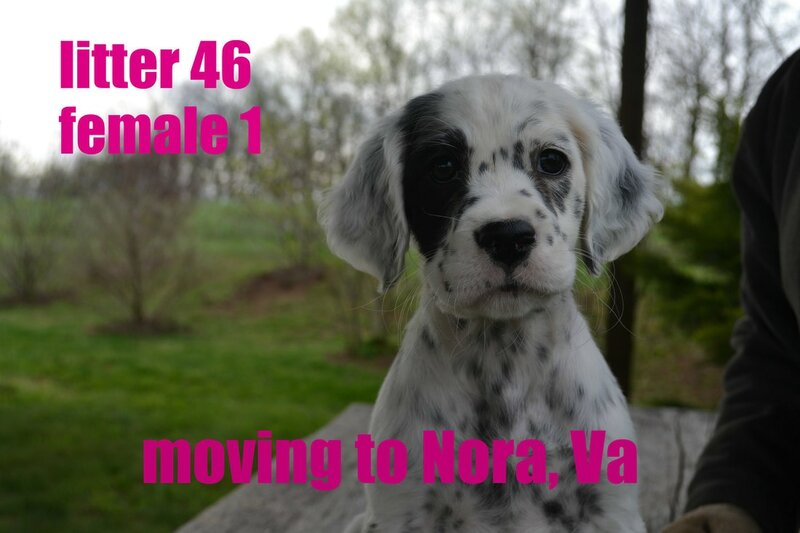 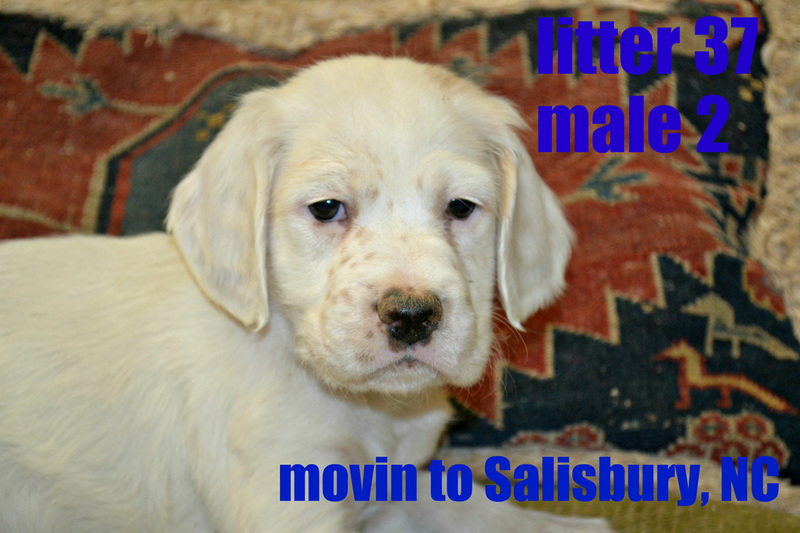 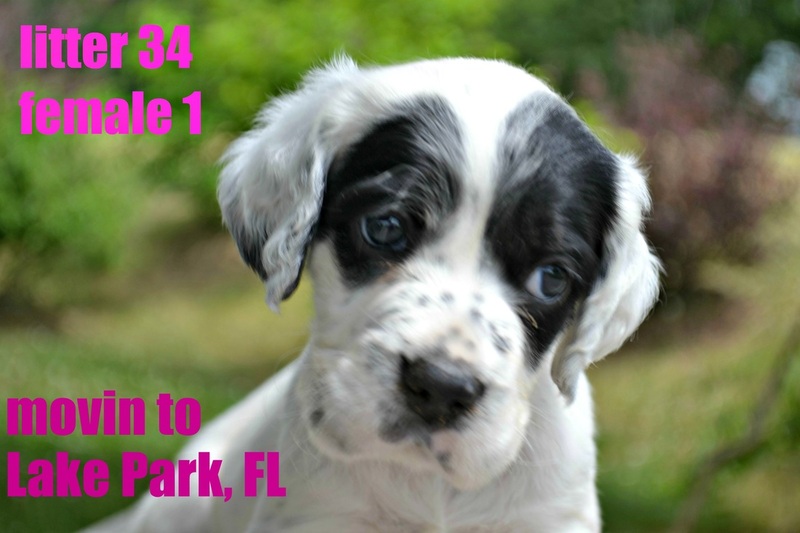 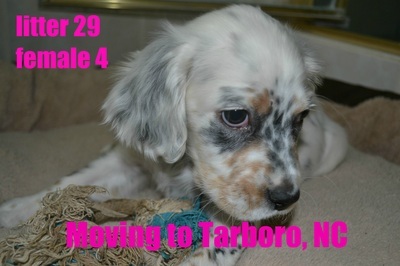 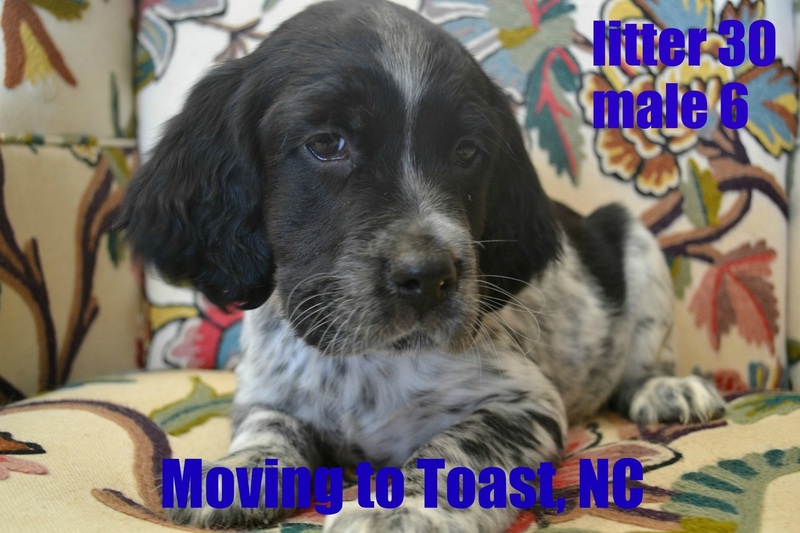 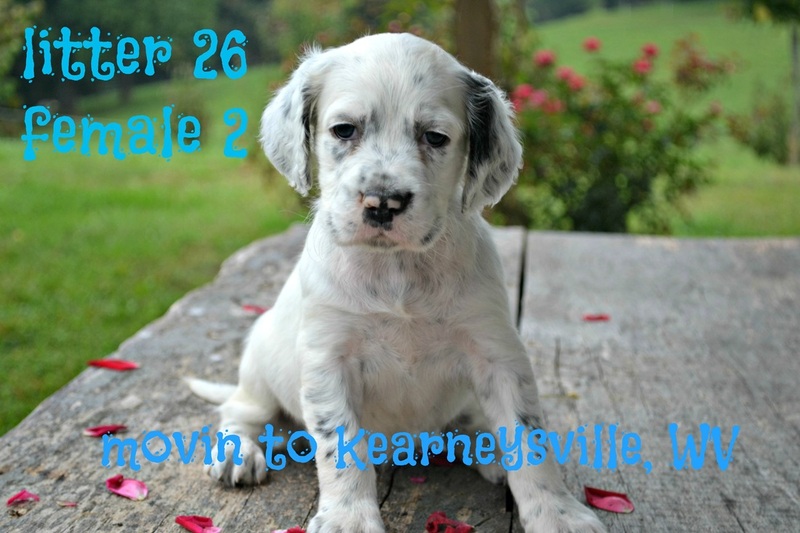 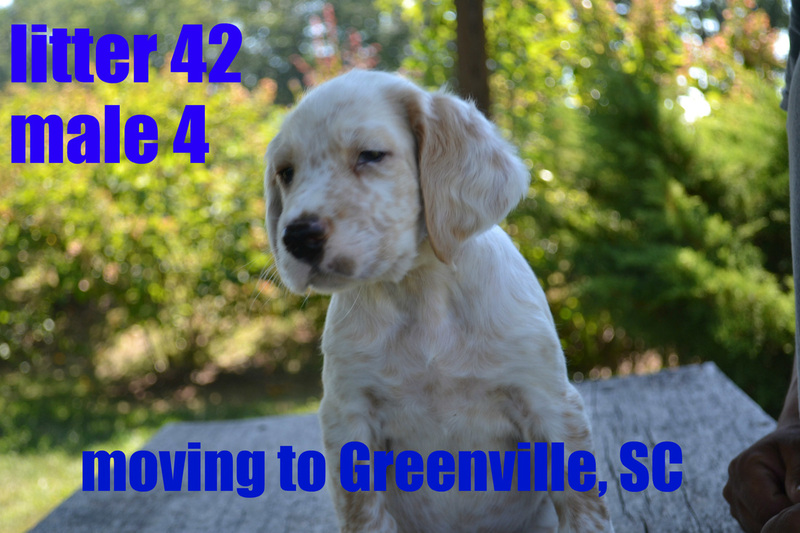 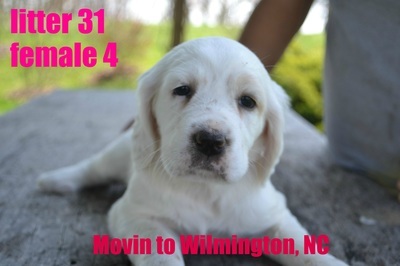 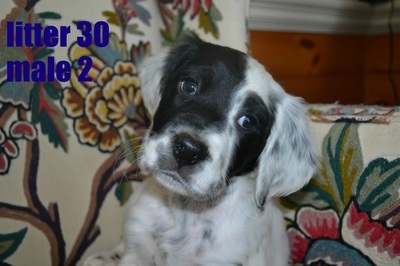 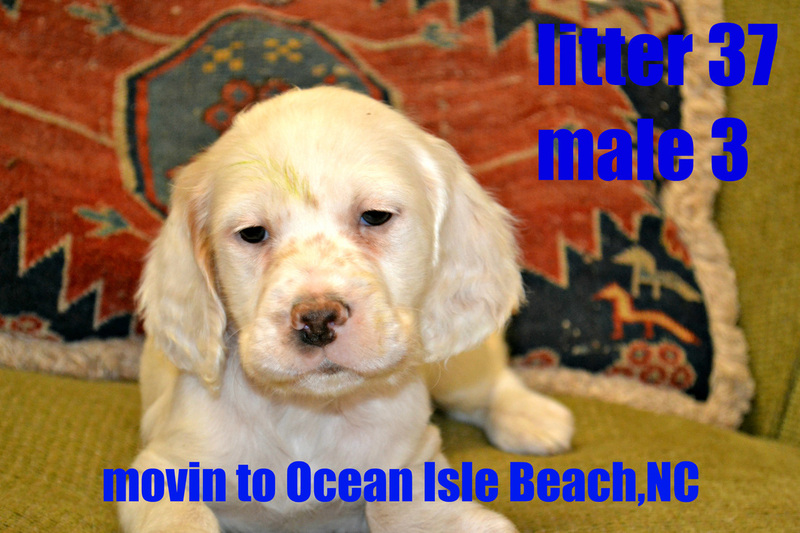 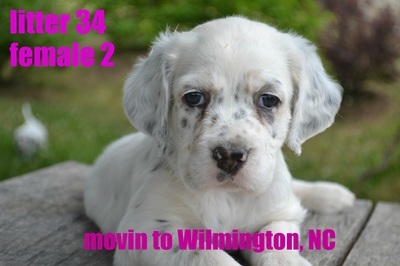 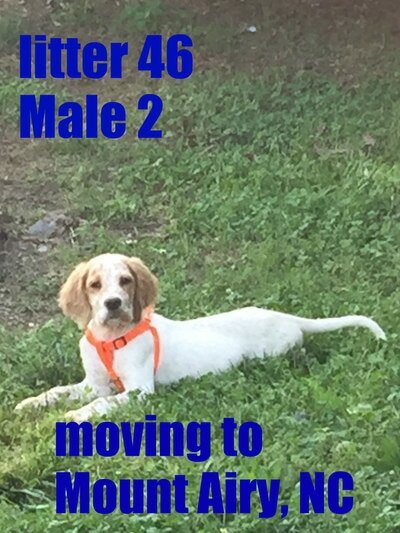 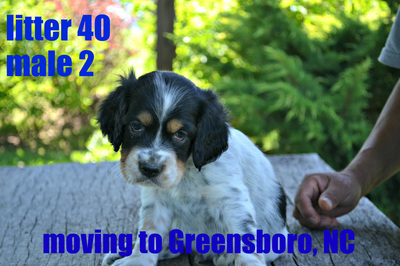 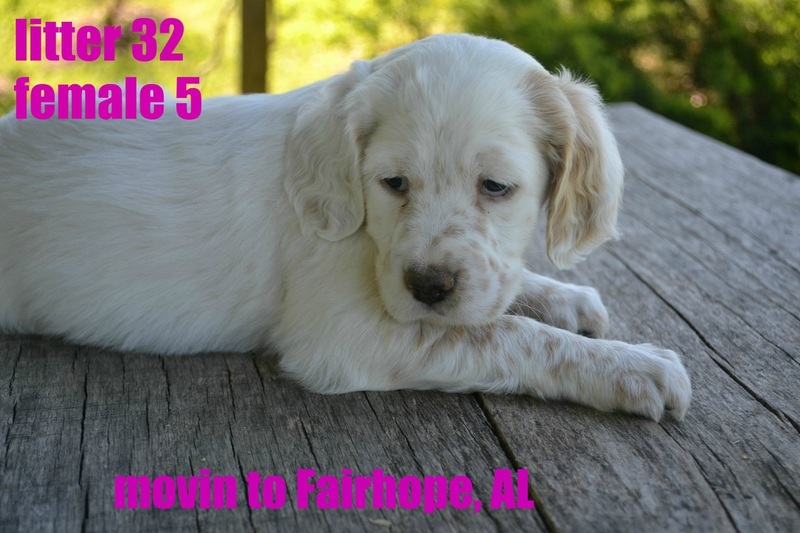 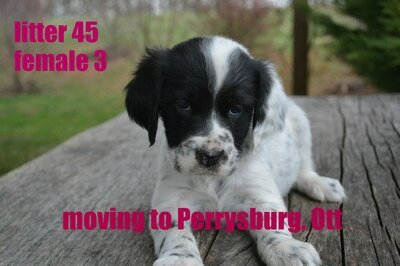 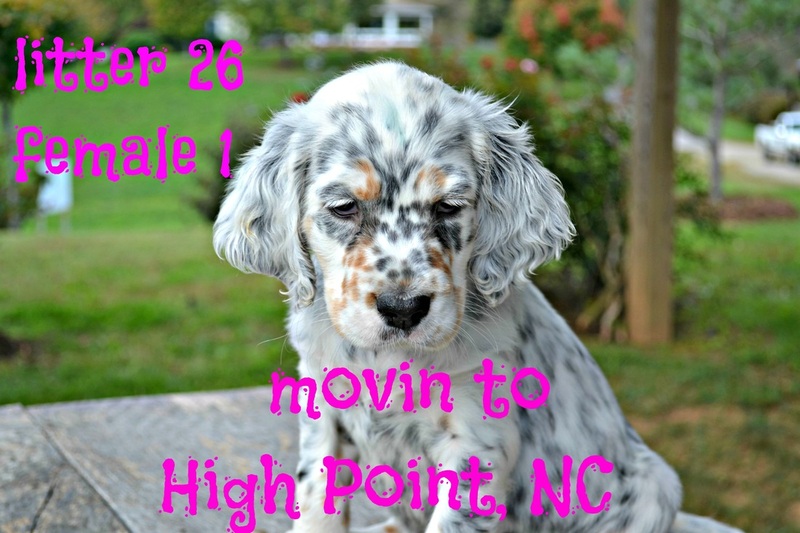 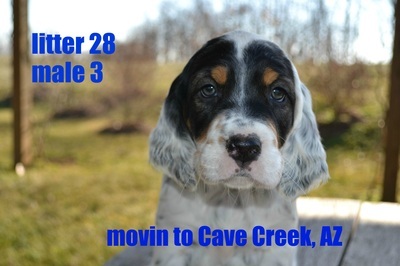 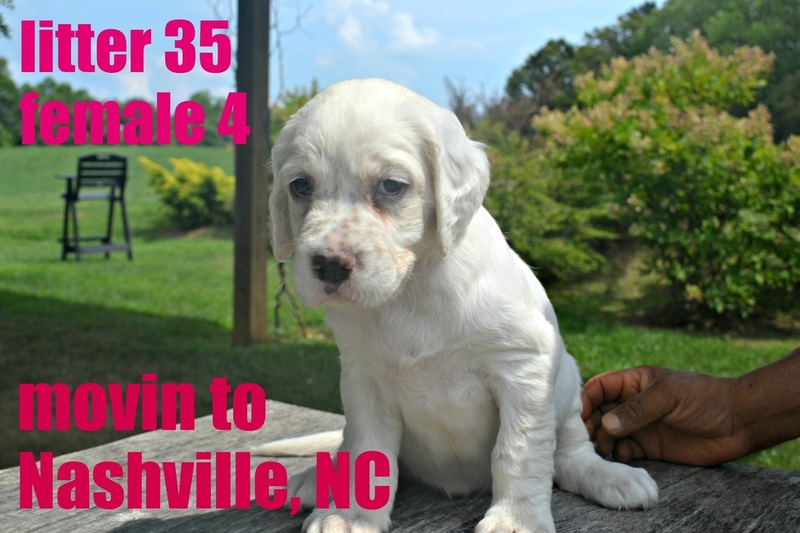 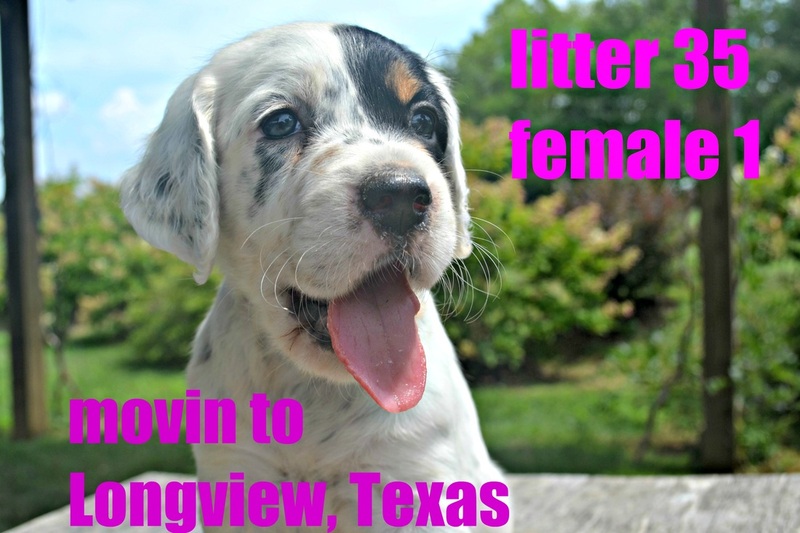 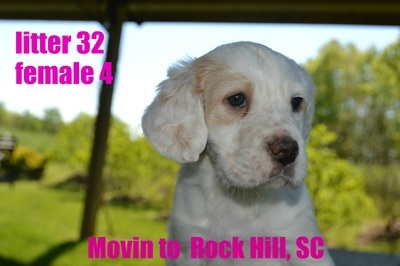 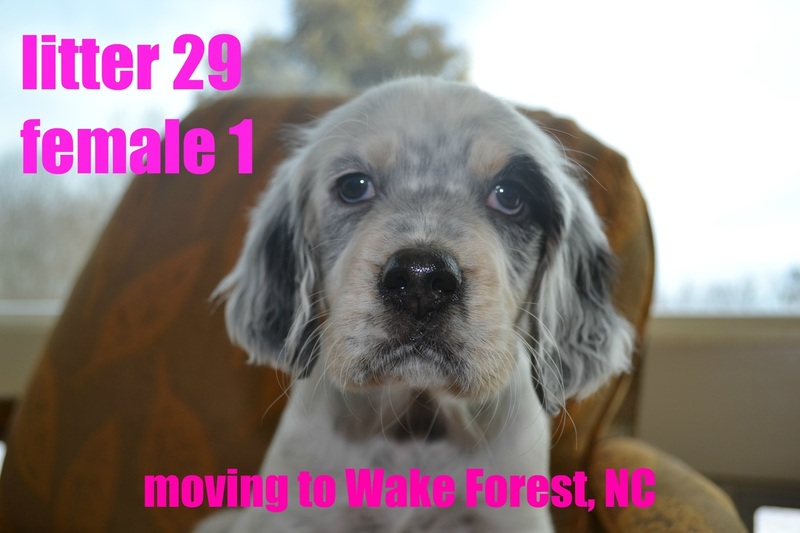 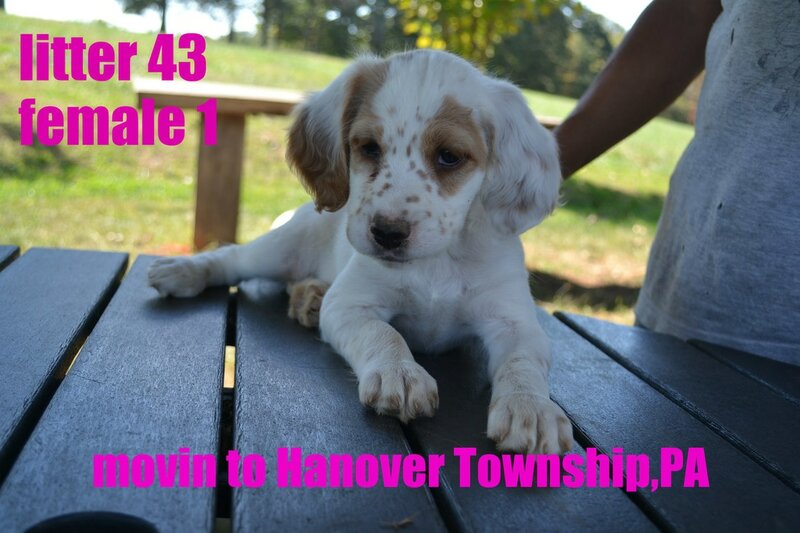 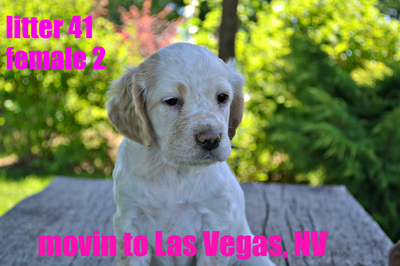 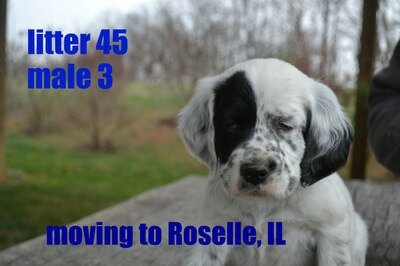 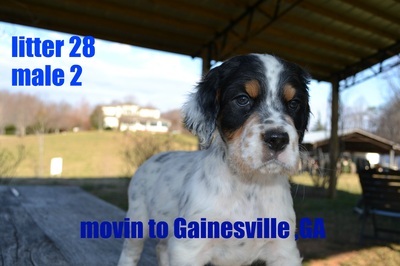 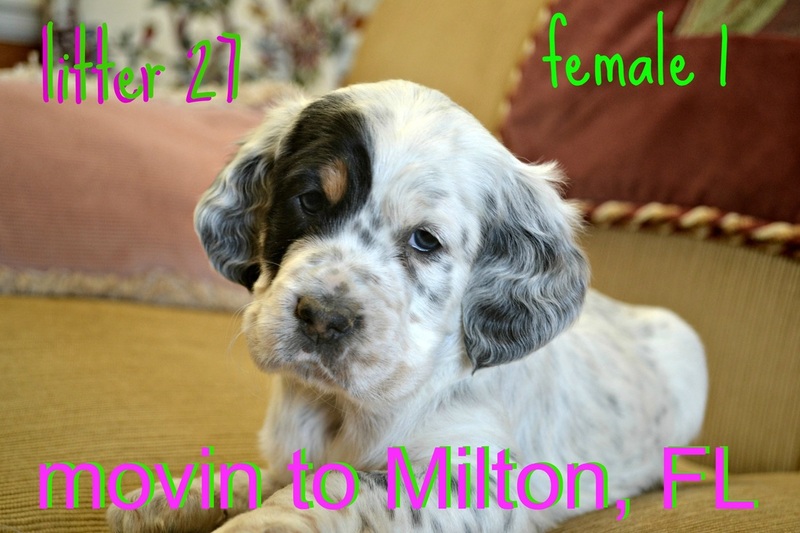 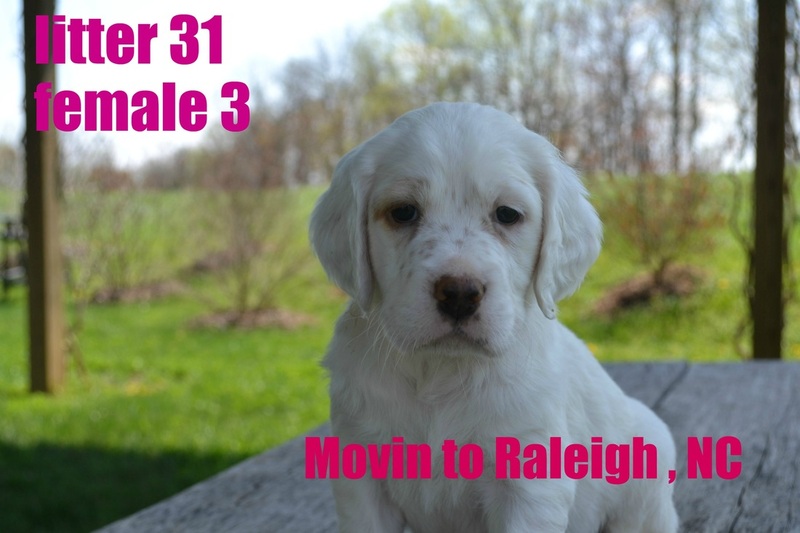 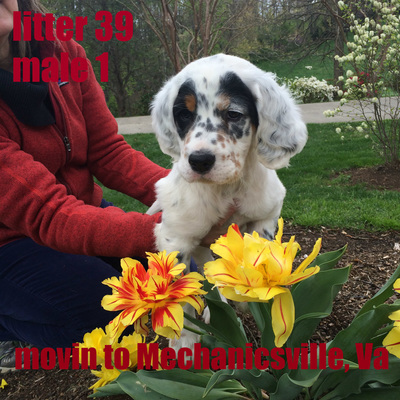 Call and reserve your puppy soon! 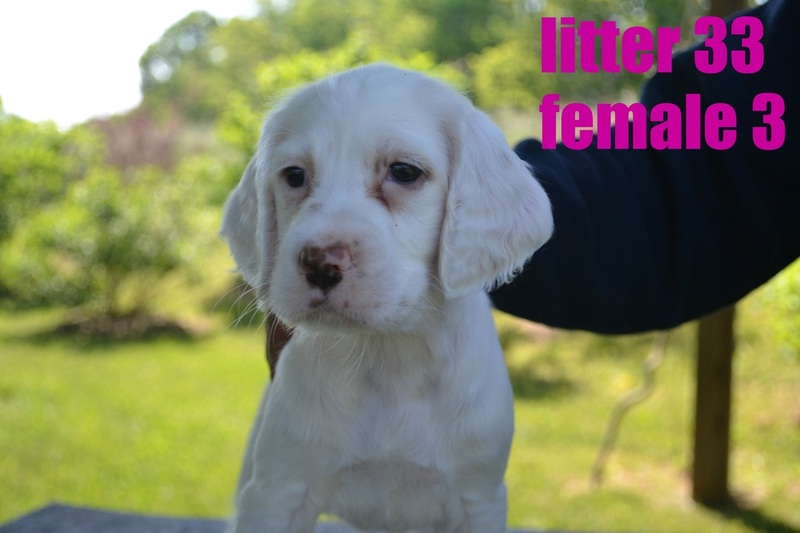 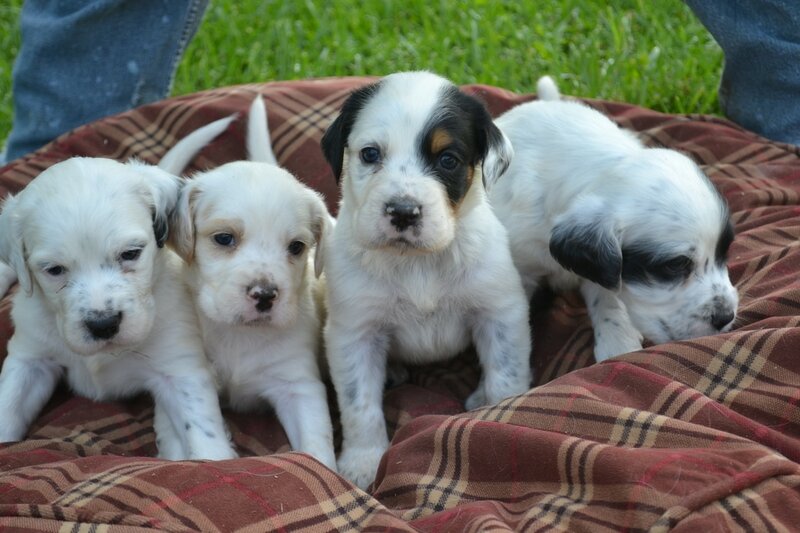 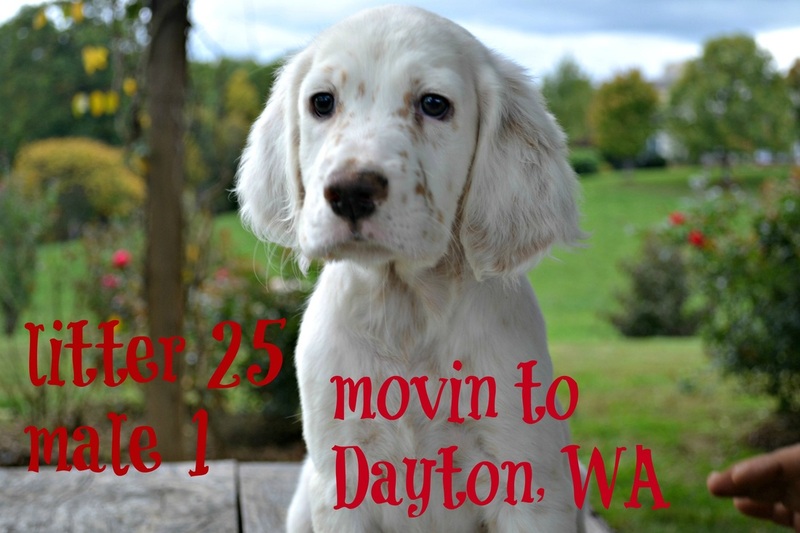 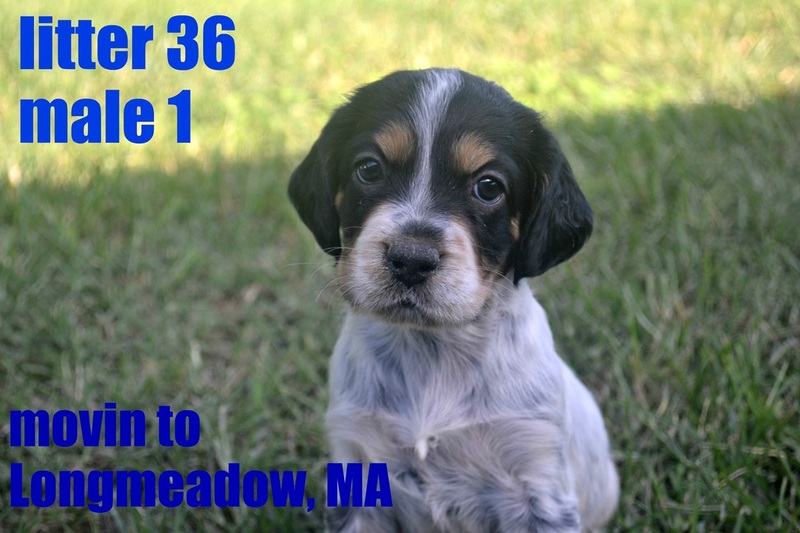 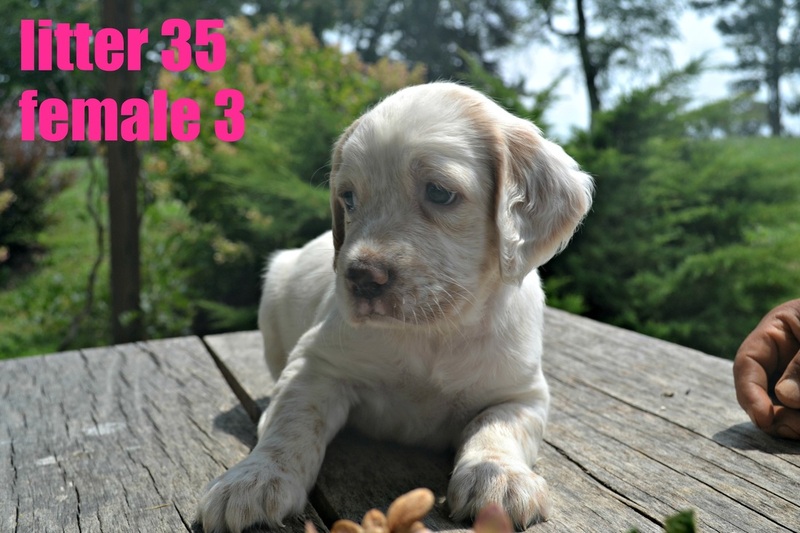 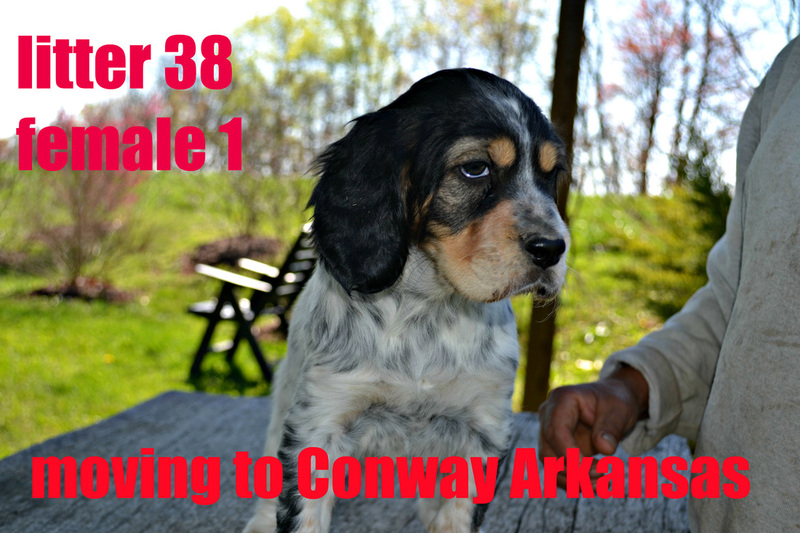 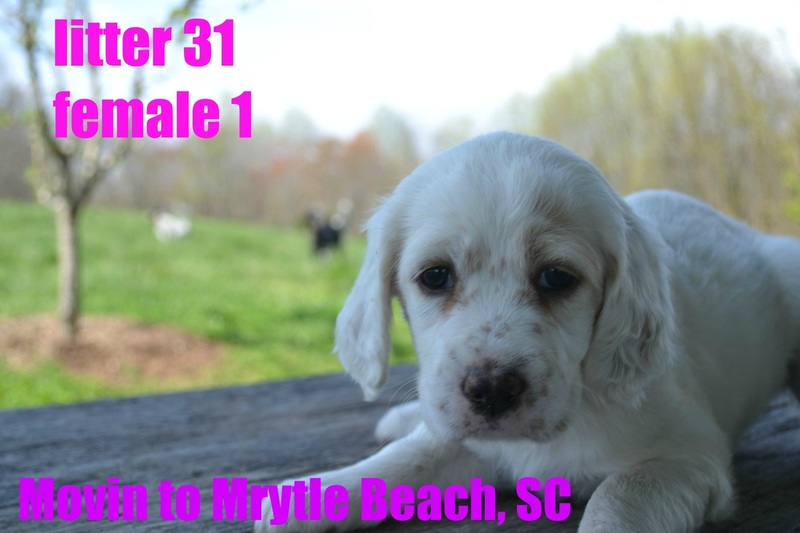 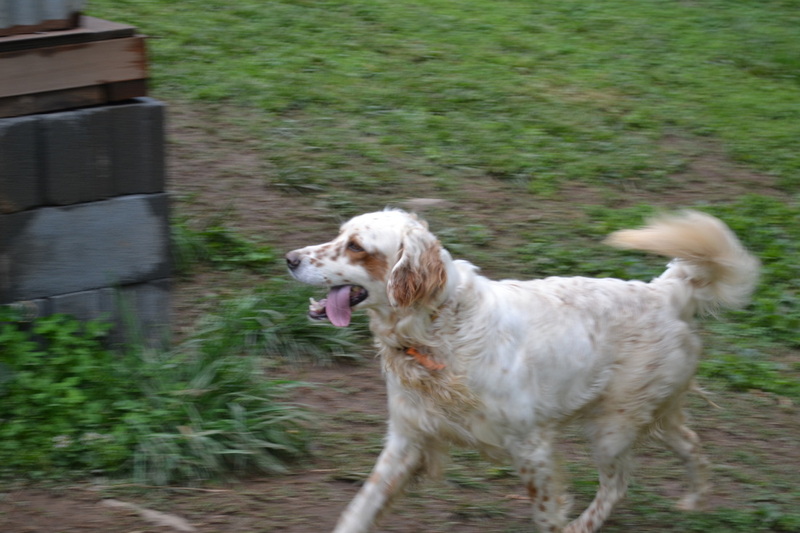 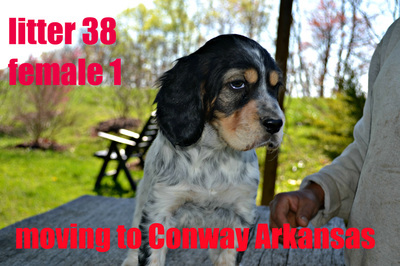 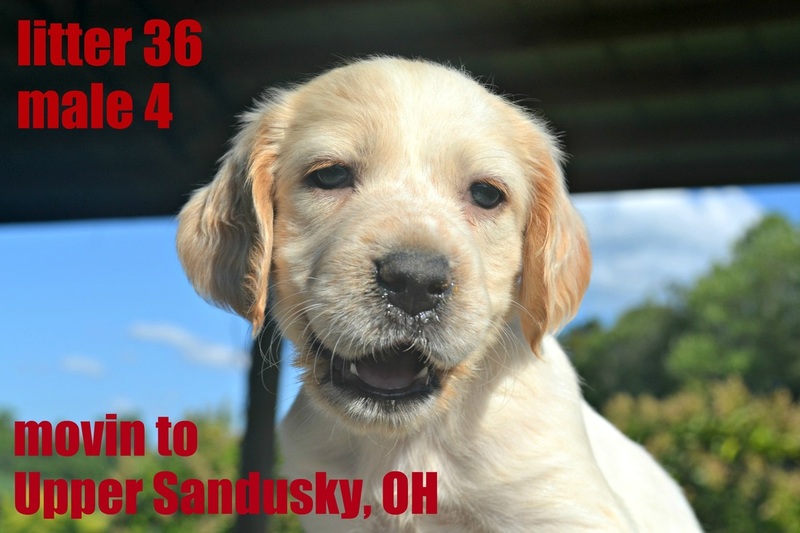 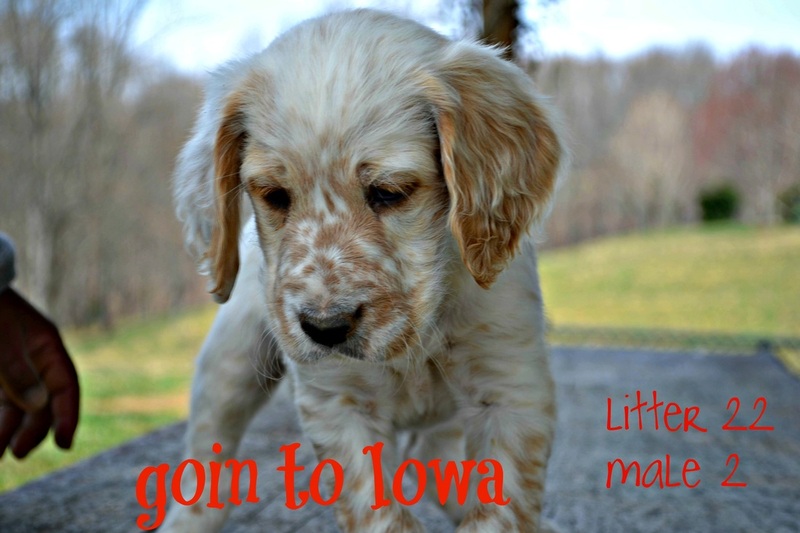 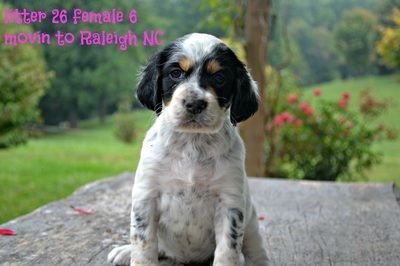 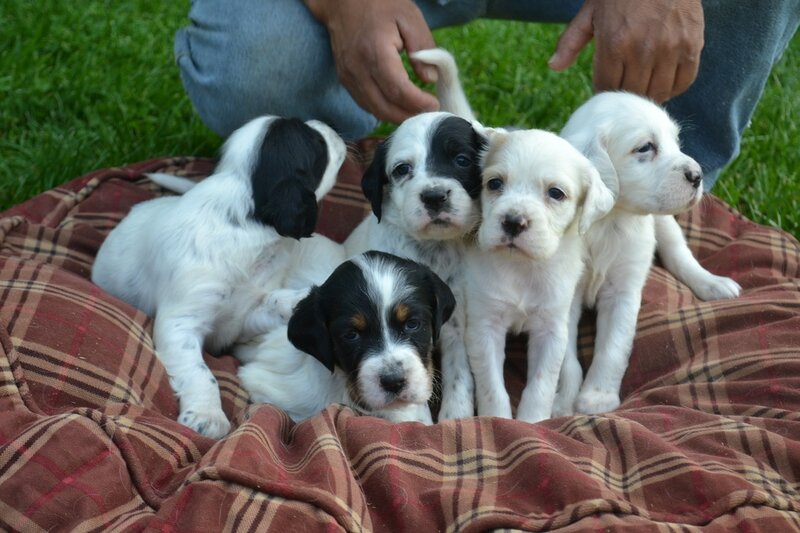 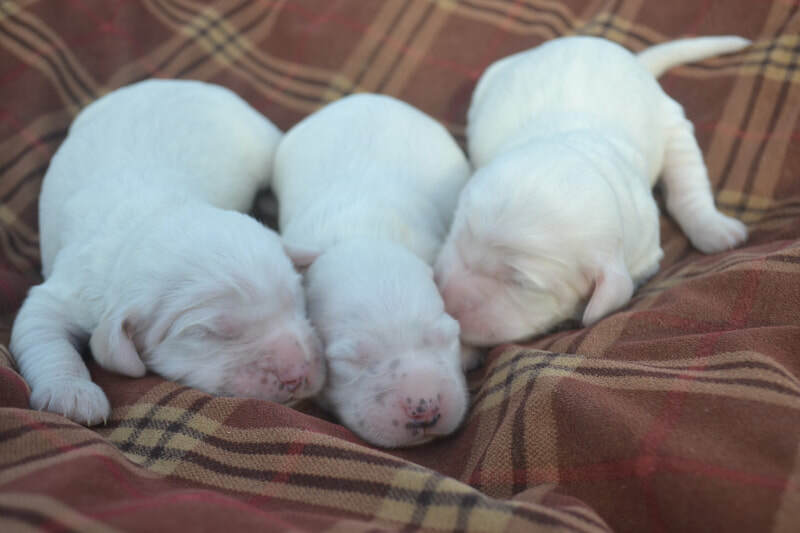 Contact us to reserve your puppy today! 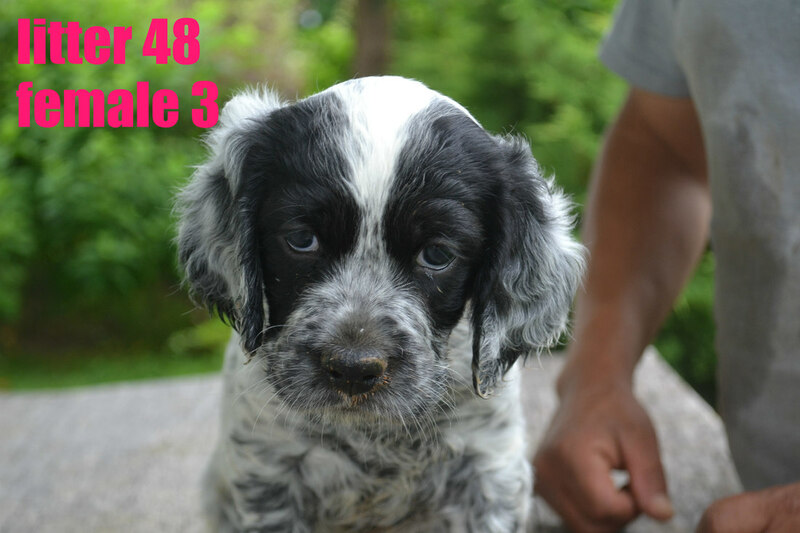 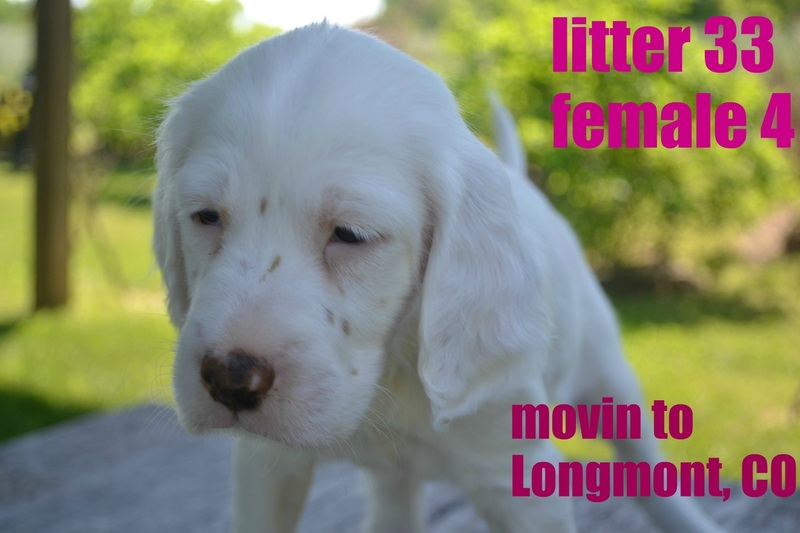 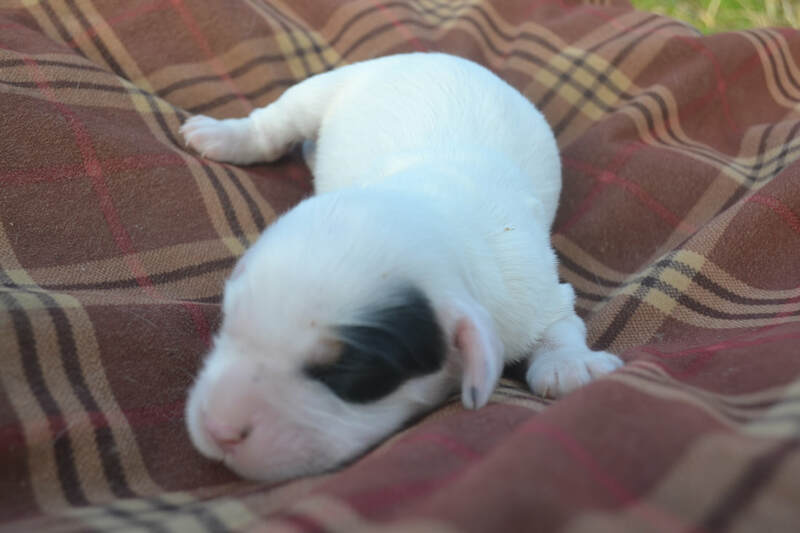 If you are interested in giving one of our Llewellin puppies a forever home please get in touch as soon as possible, as our puppies sell very very quickly. 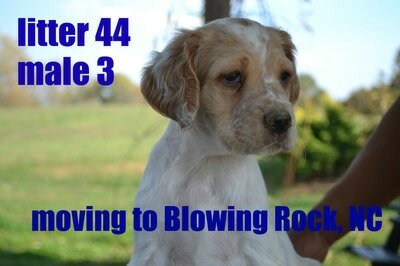 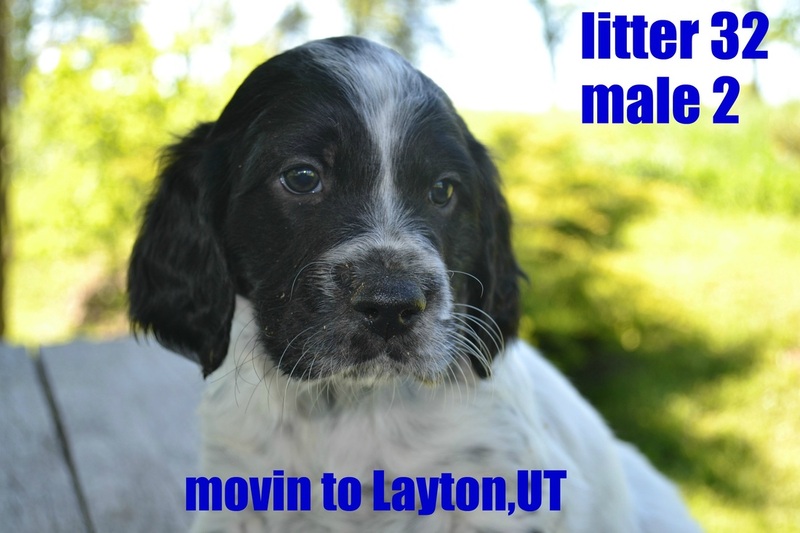 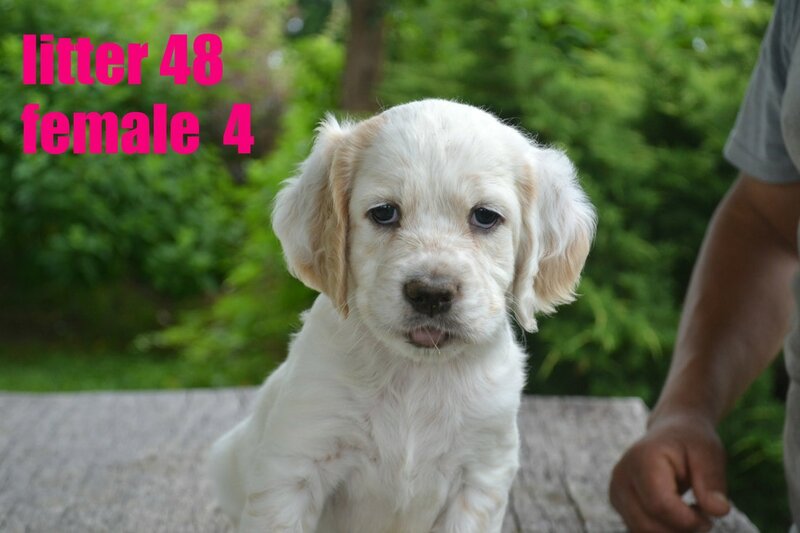 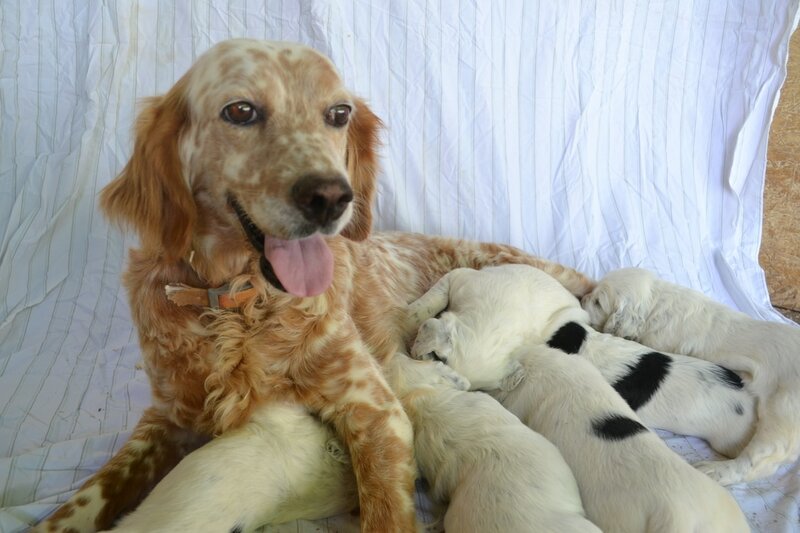 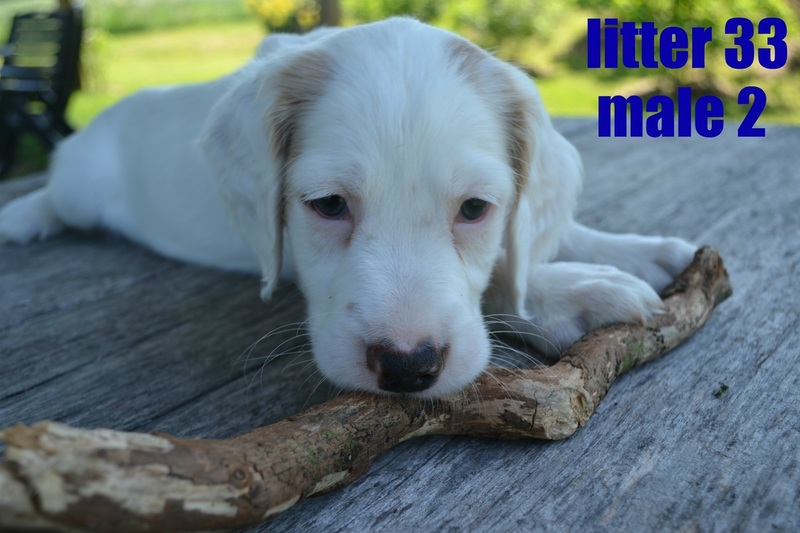 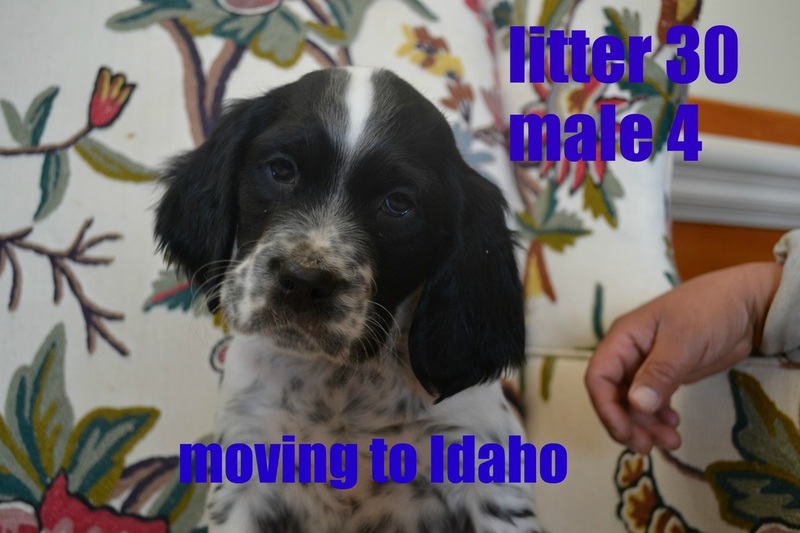 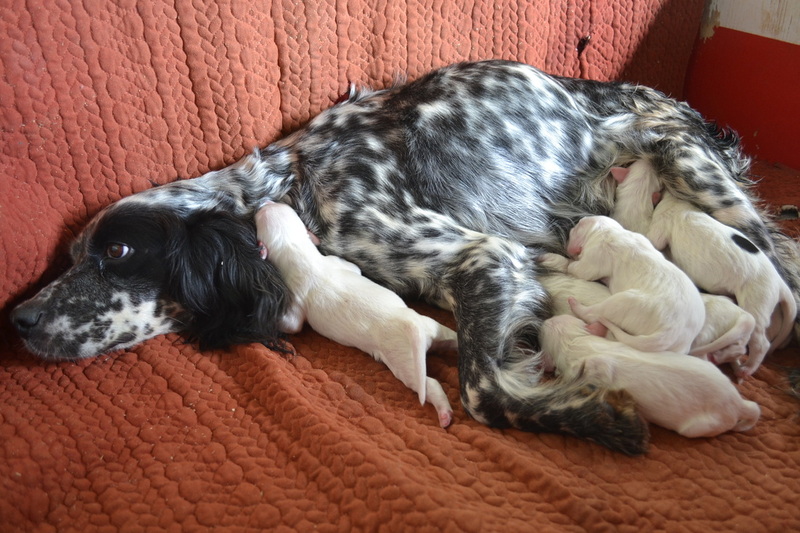 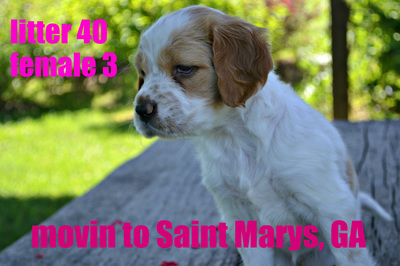 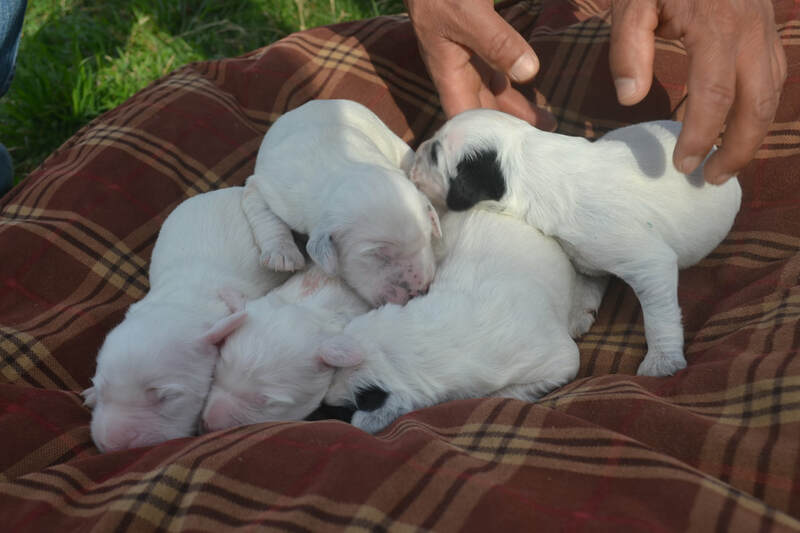 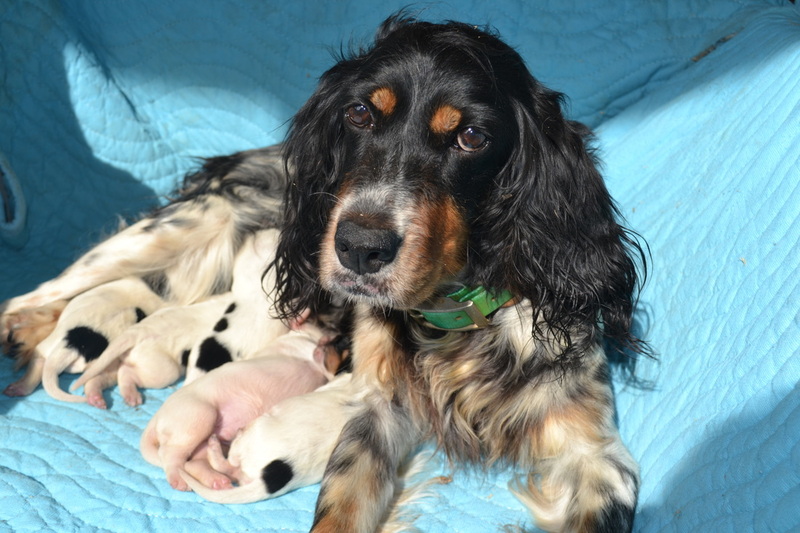 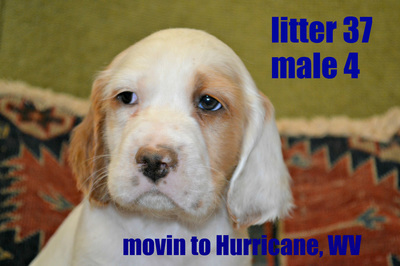 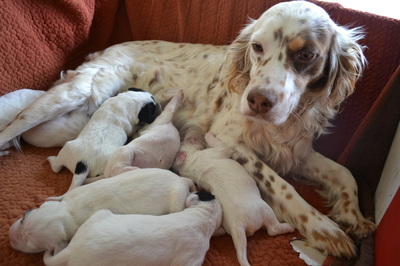 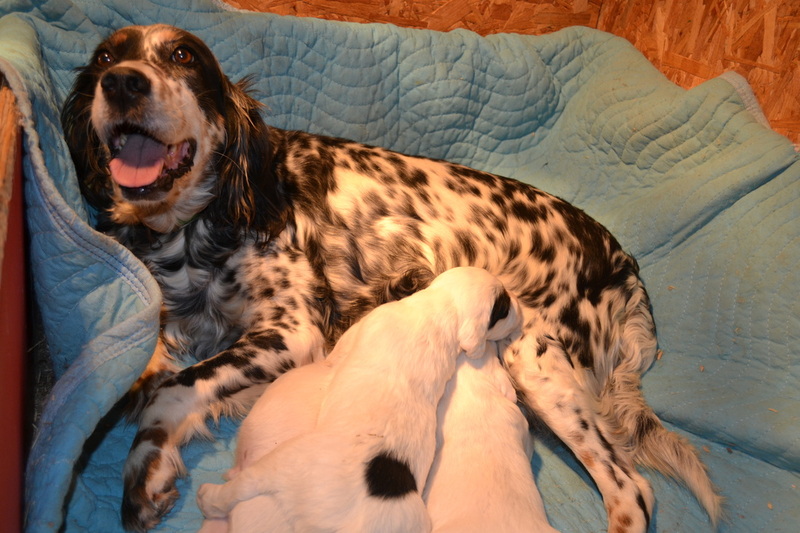 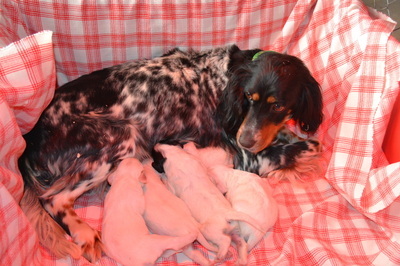 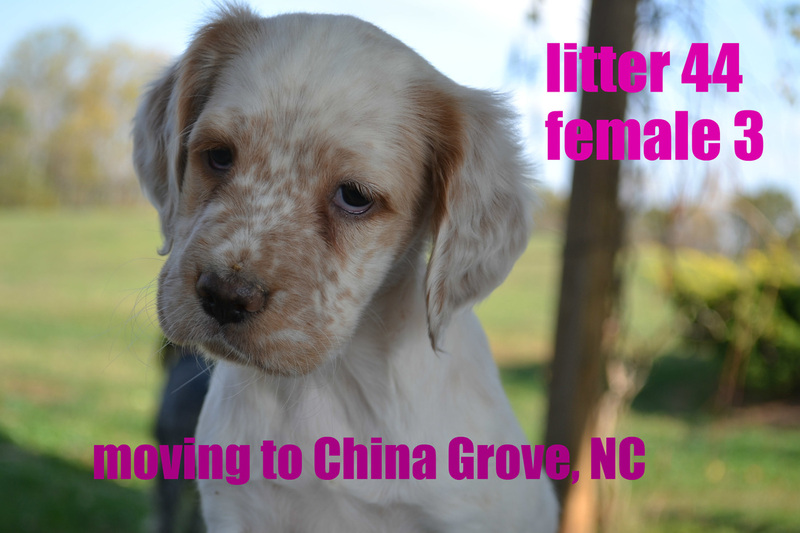 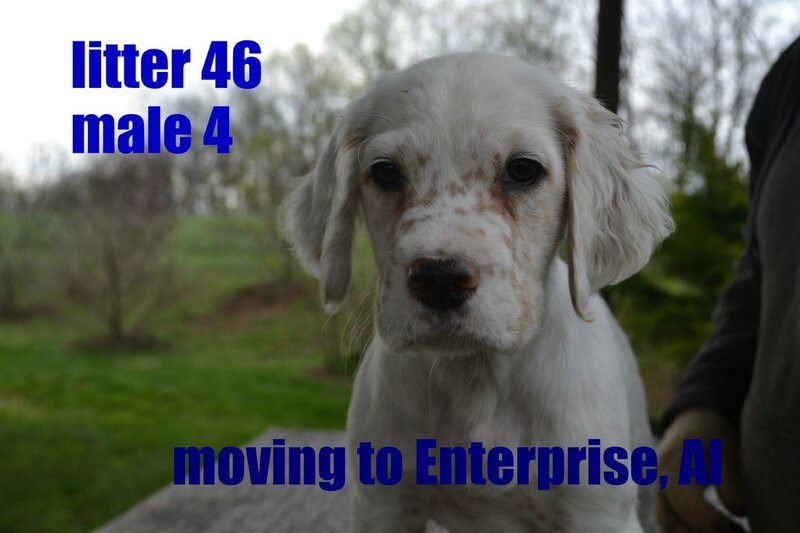 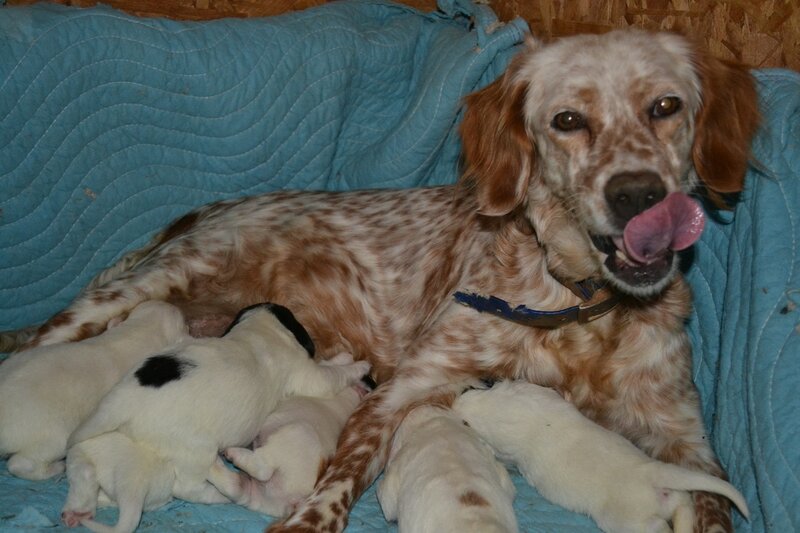 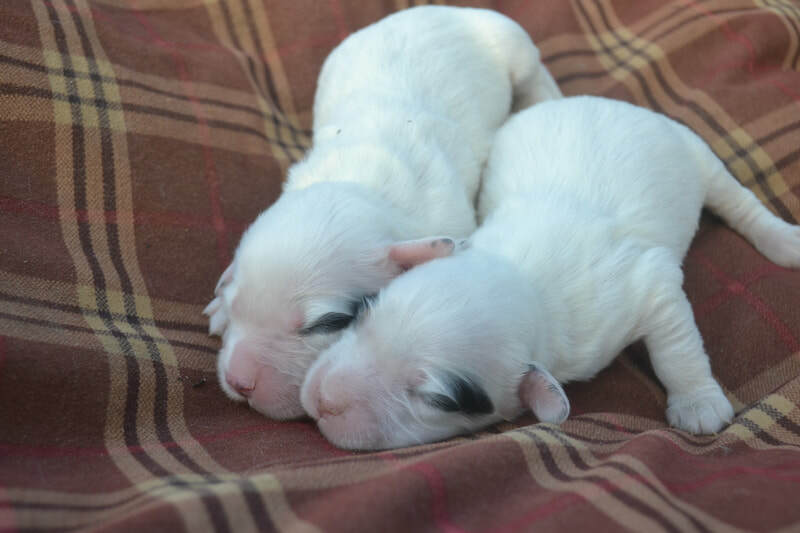 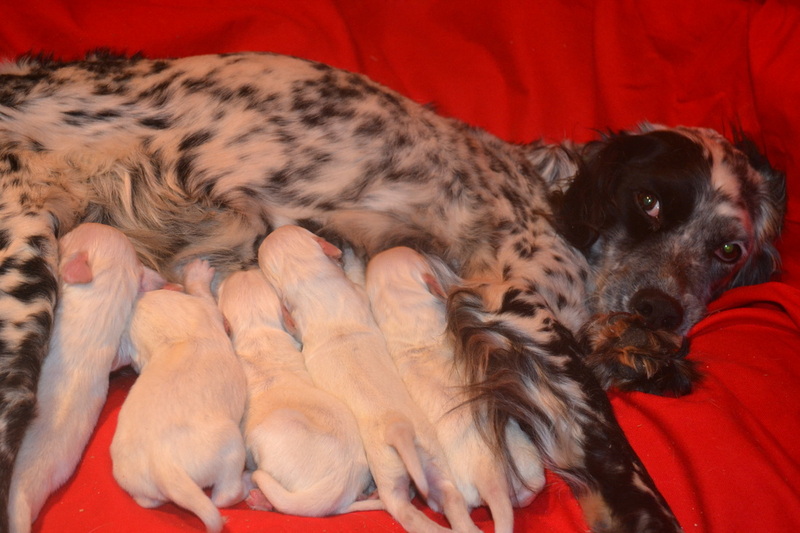 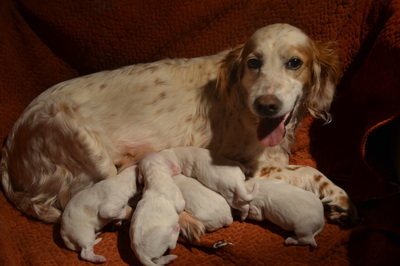 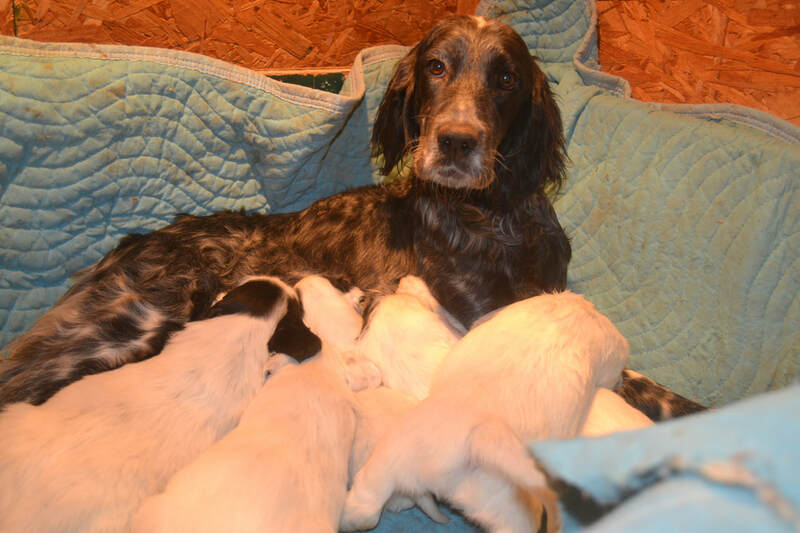 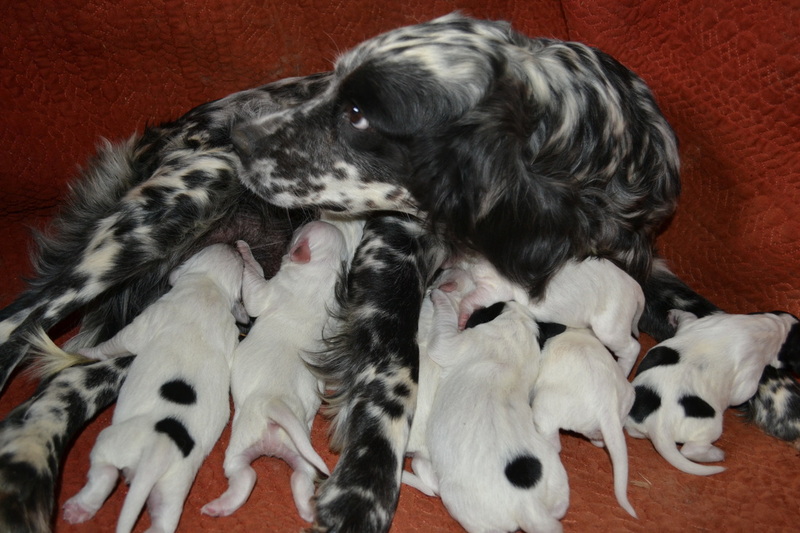 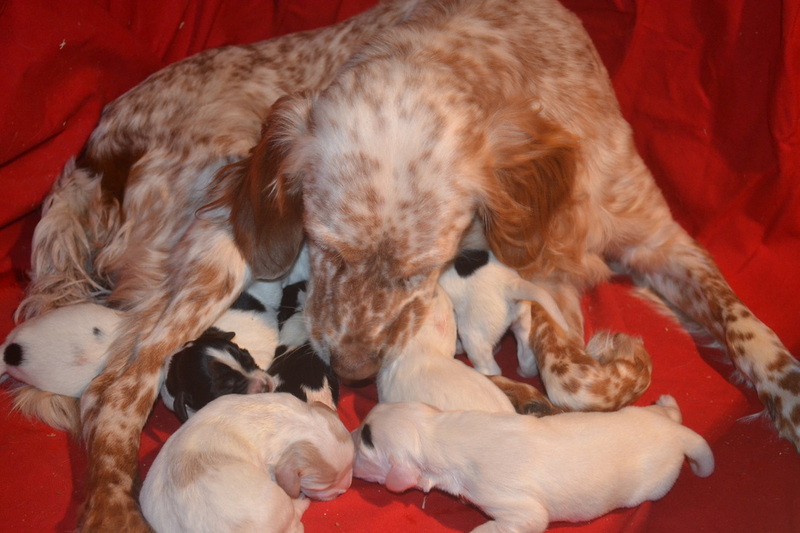 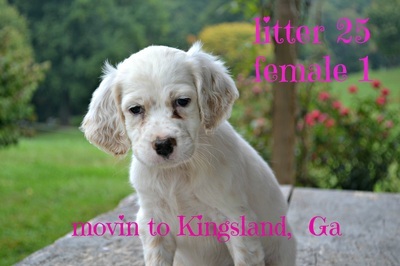 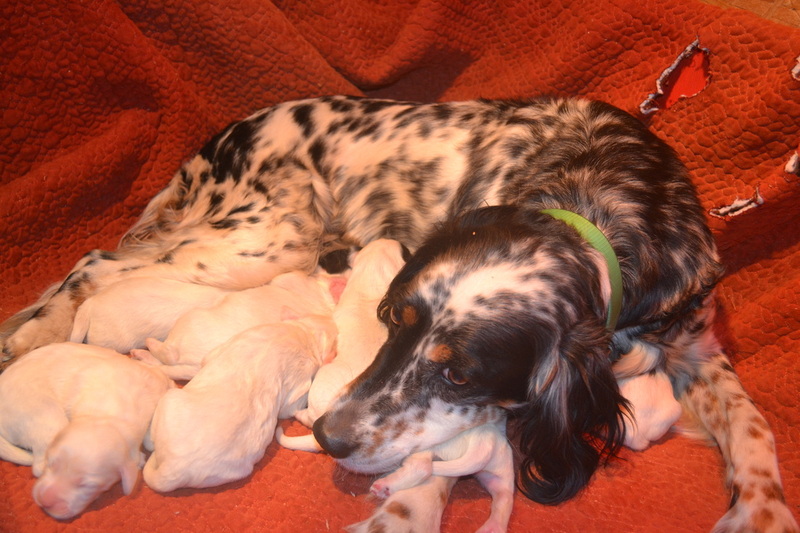 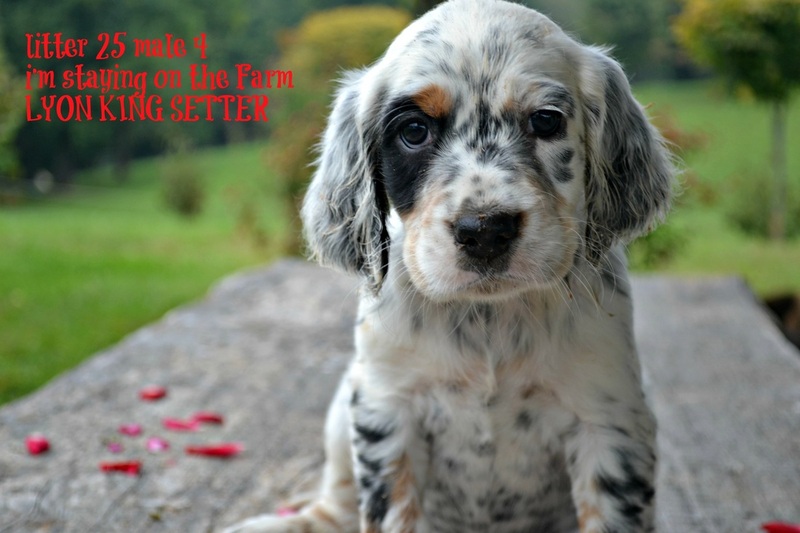 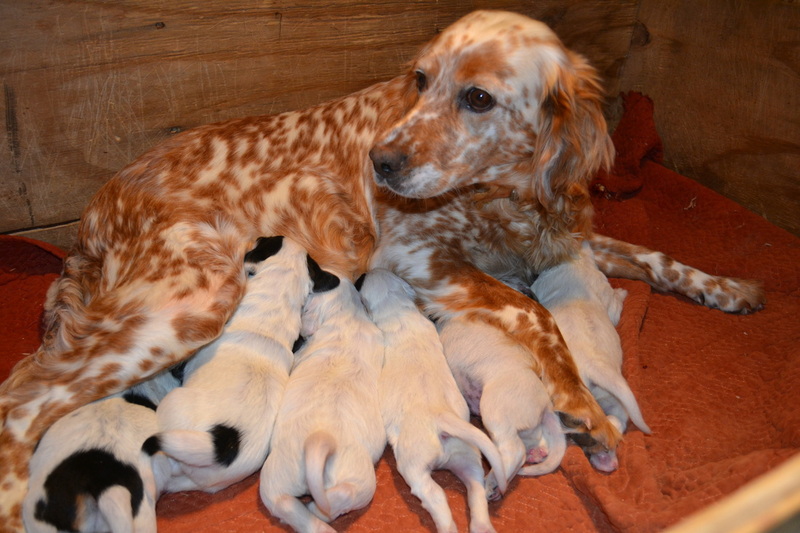 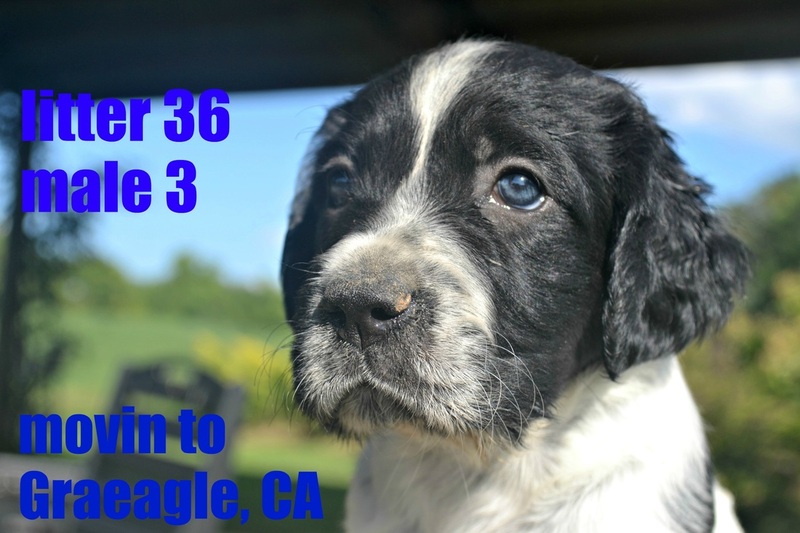 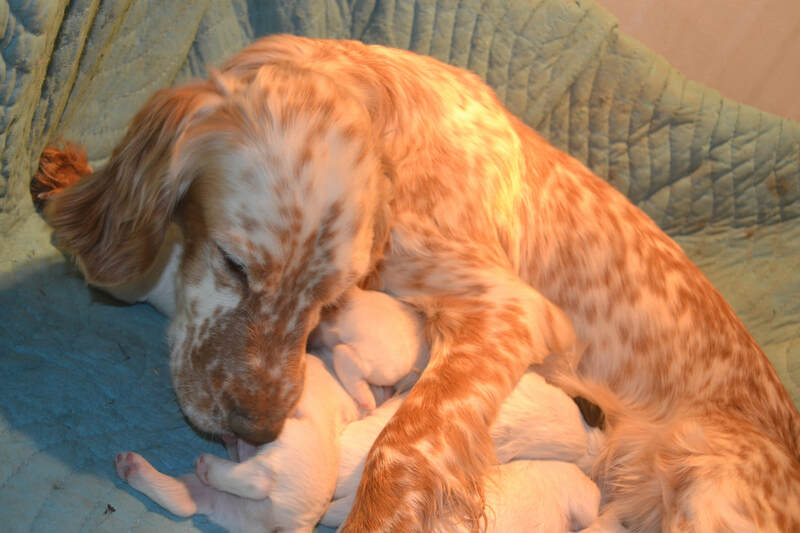 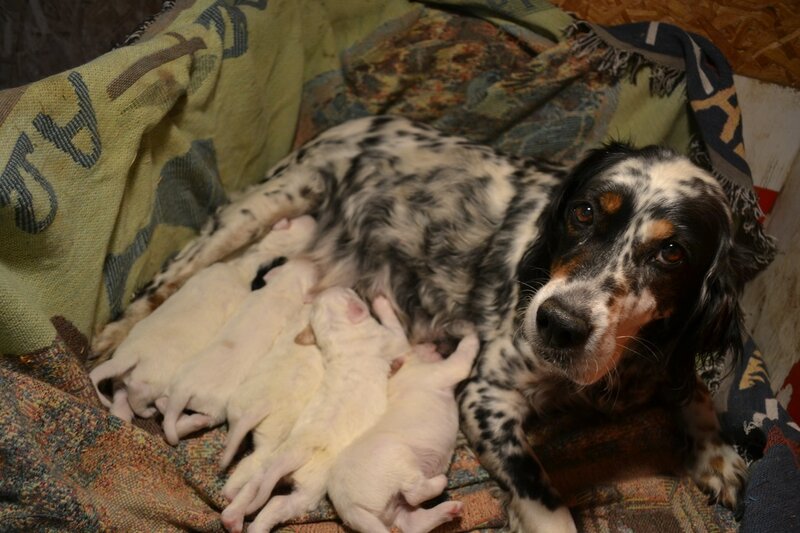 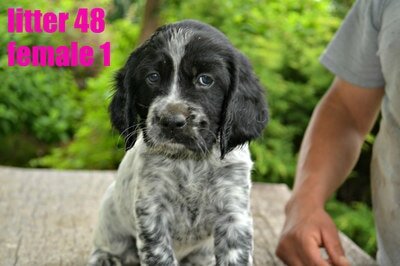 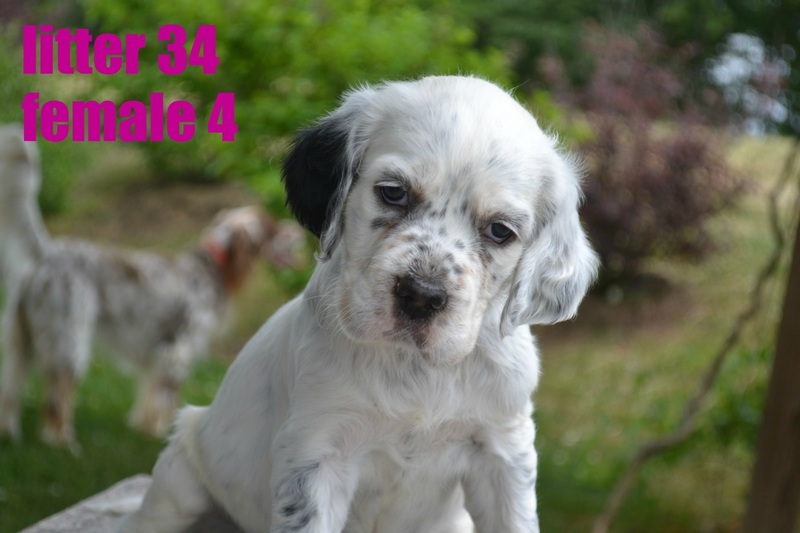 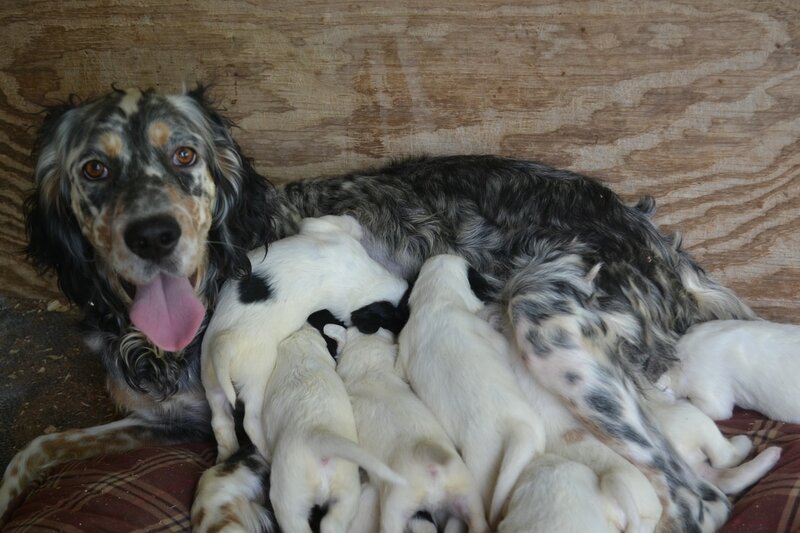 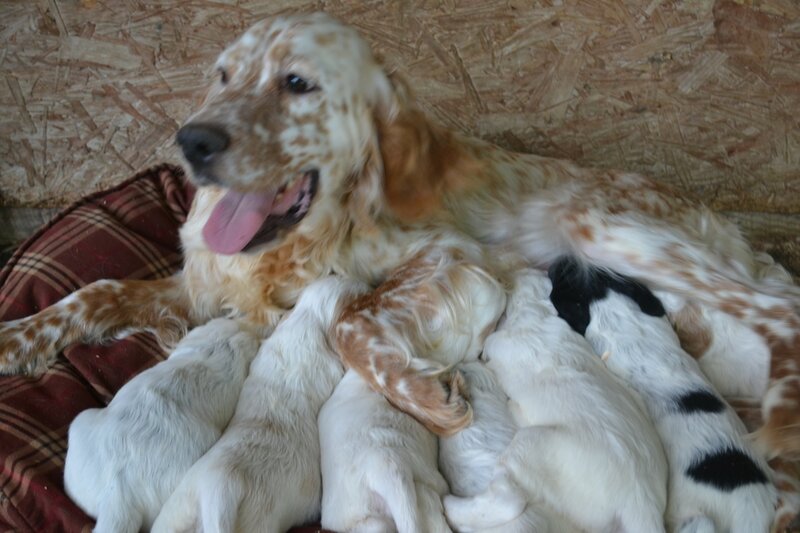 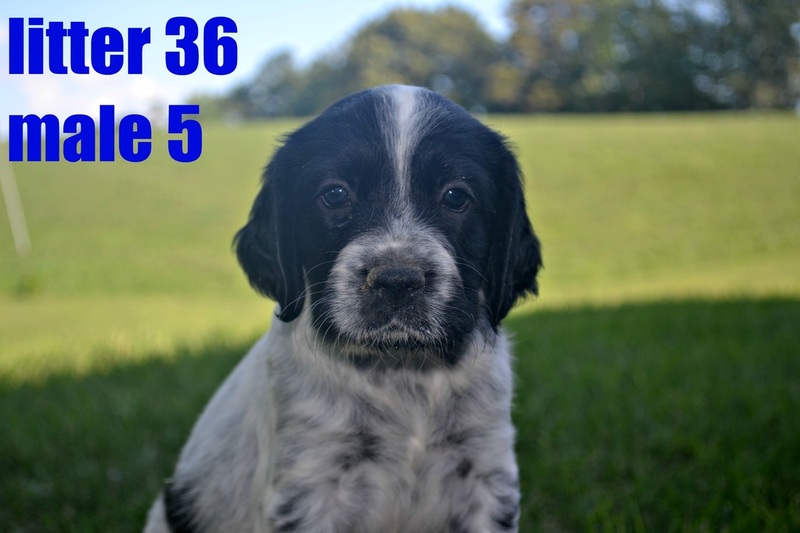 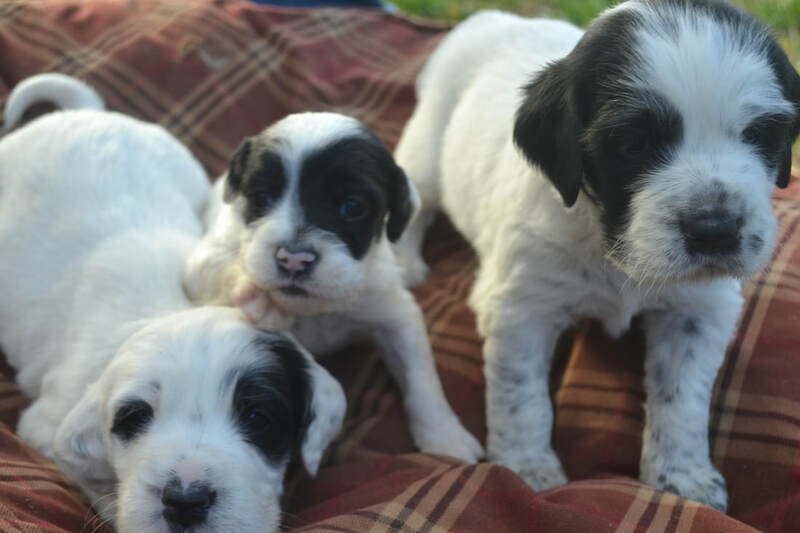 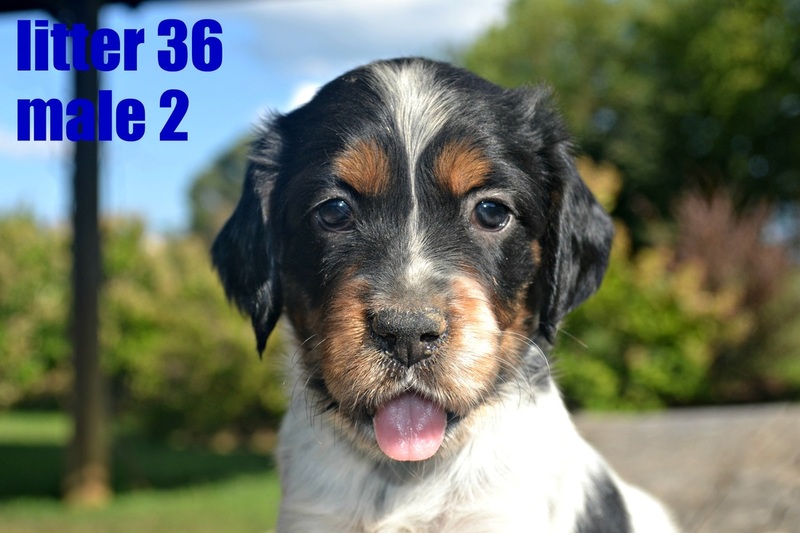 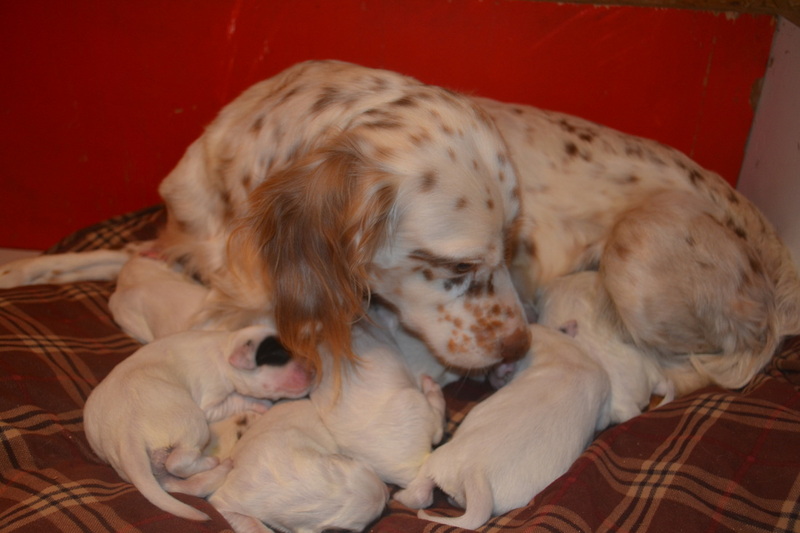 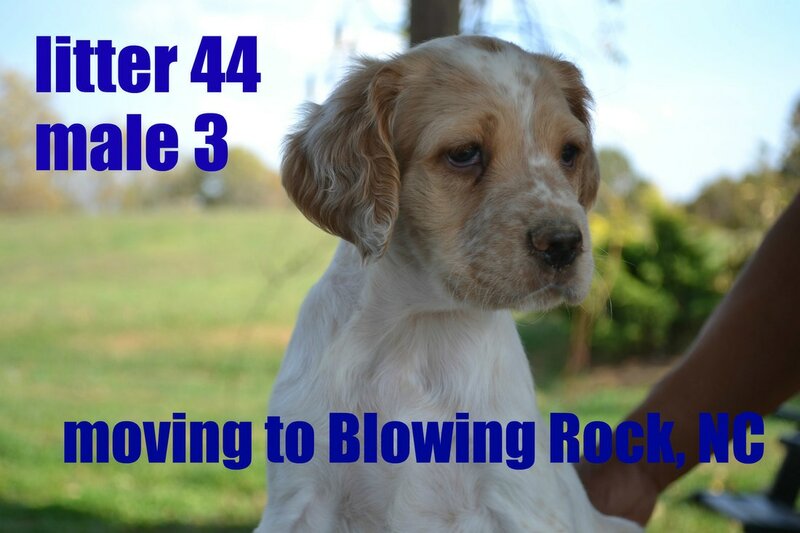 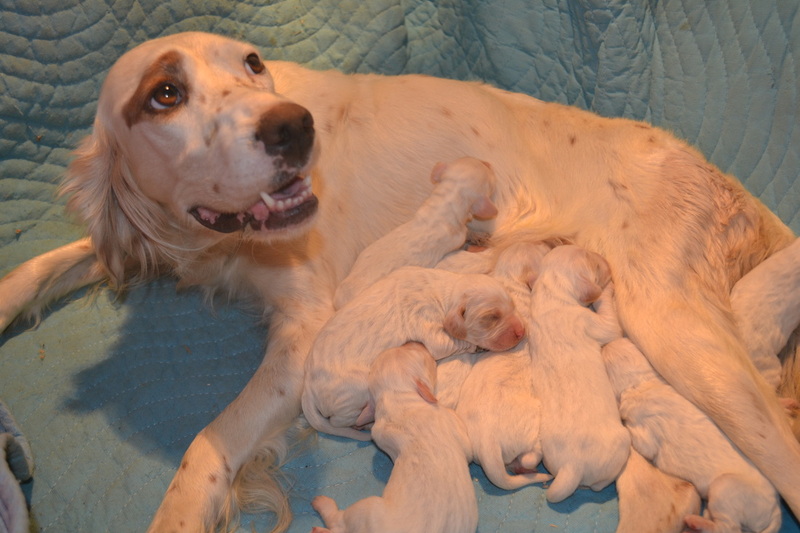 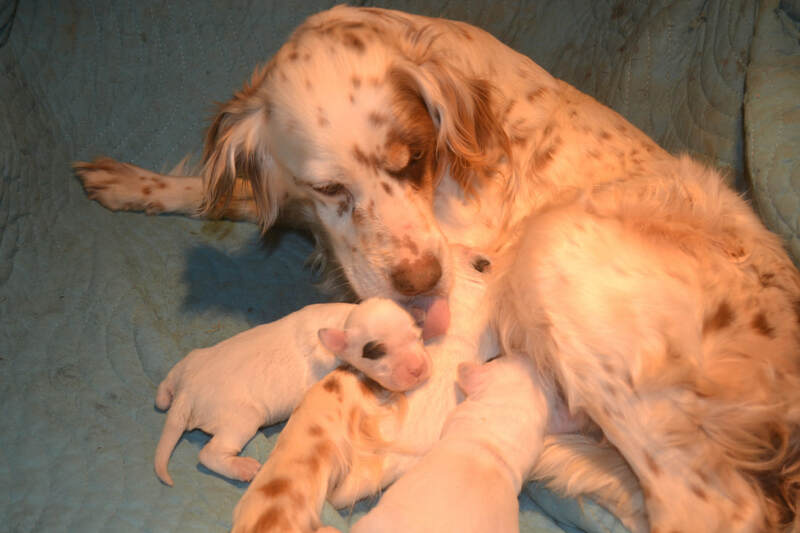 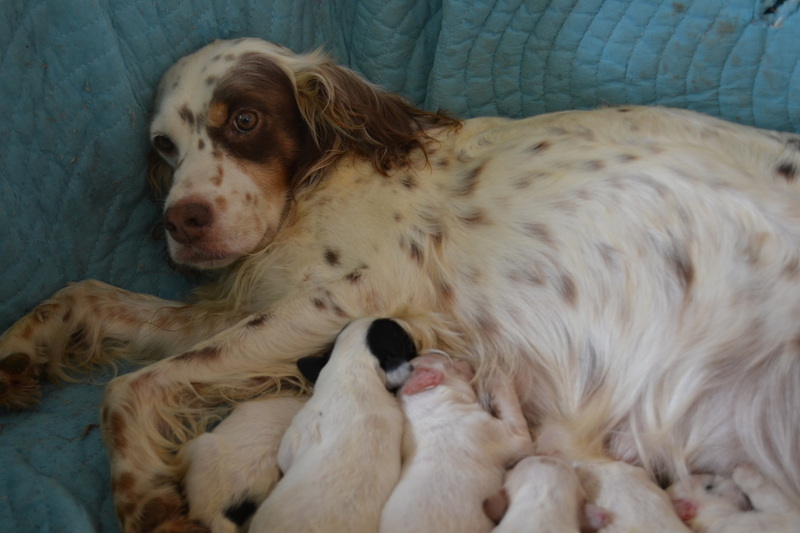 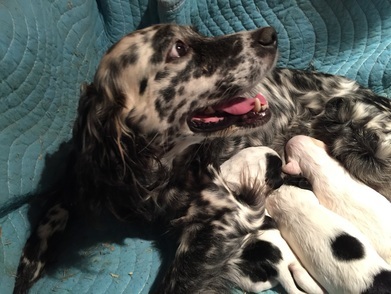 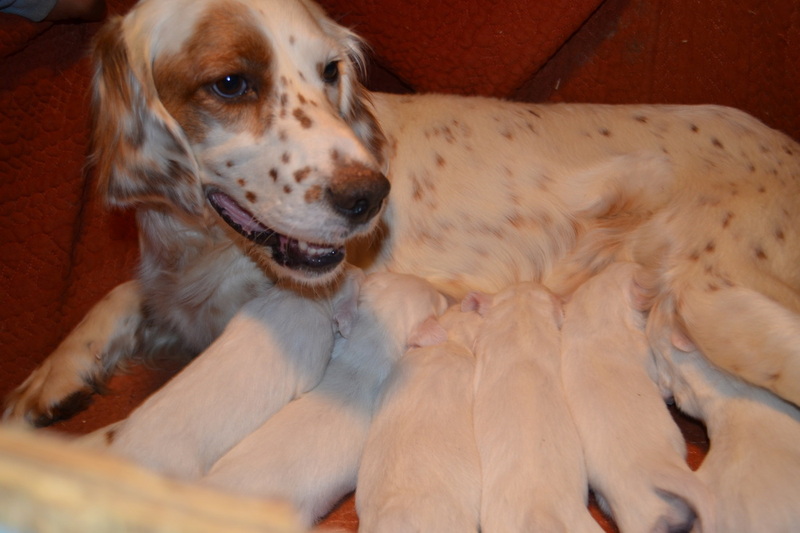 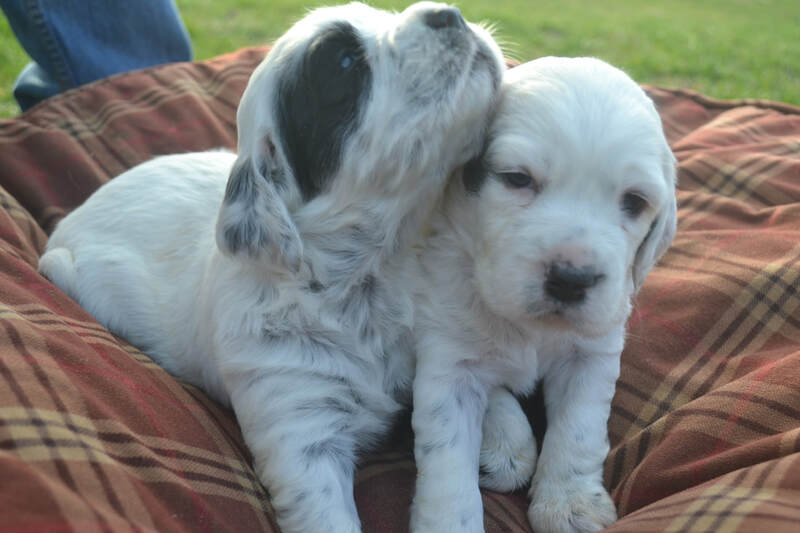 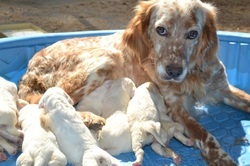 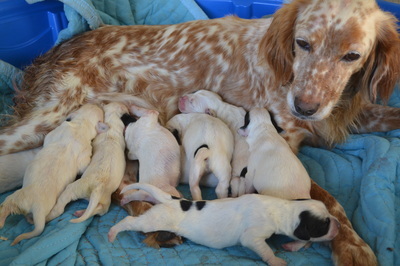 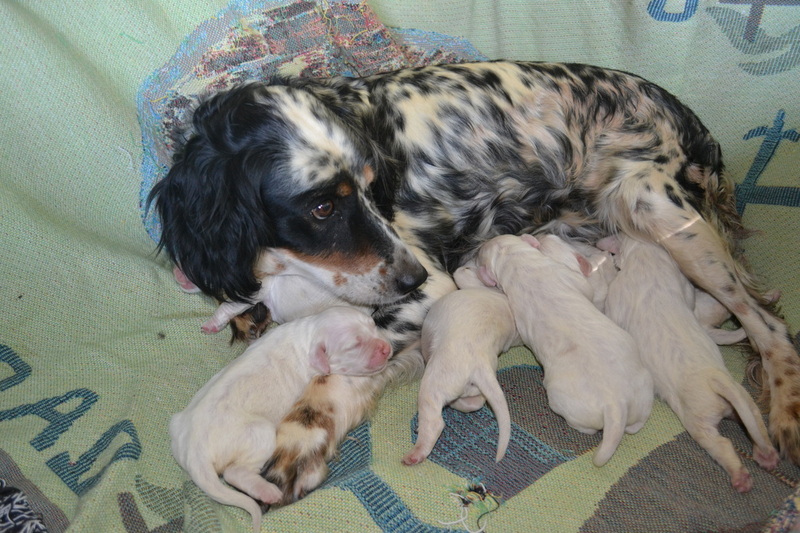 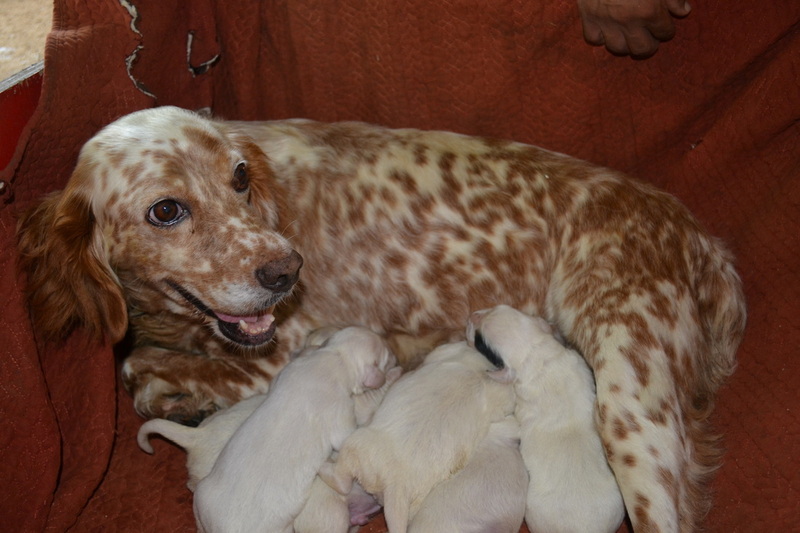 We do accept deposits on future litters to ensure that you are able to get the perfect puppy for you. 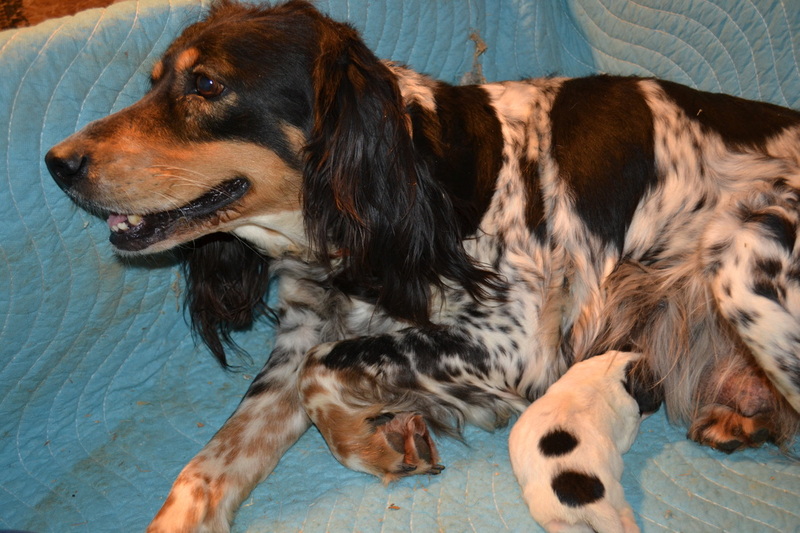 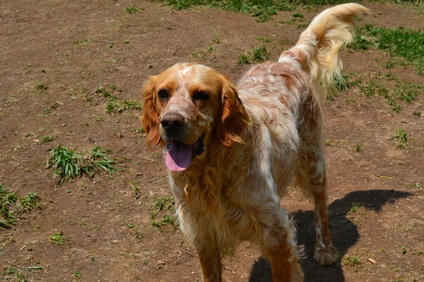 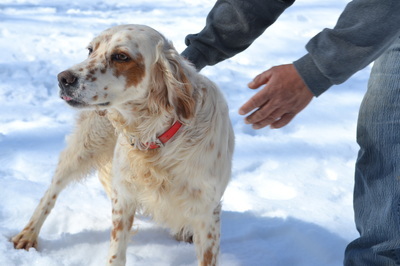 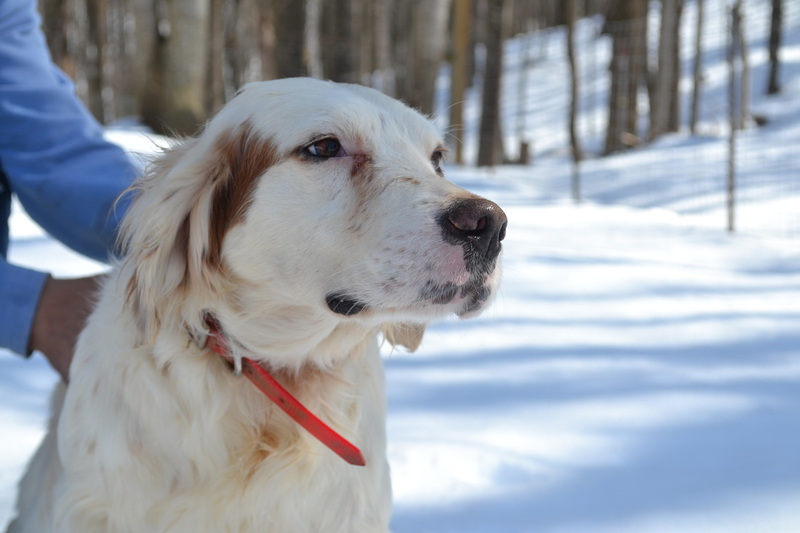 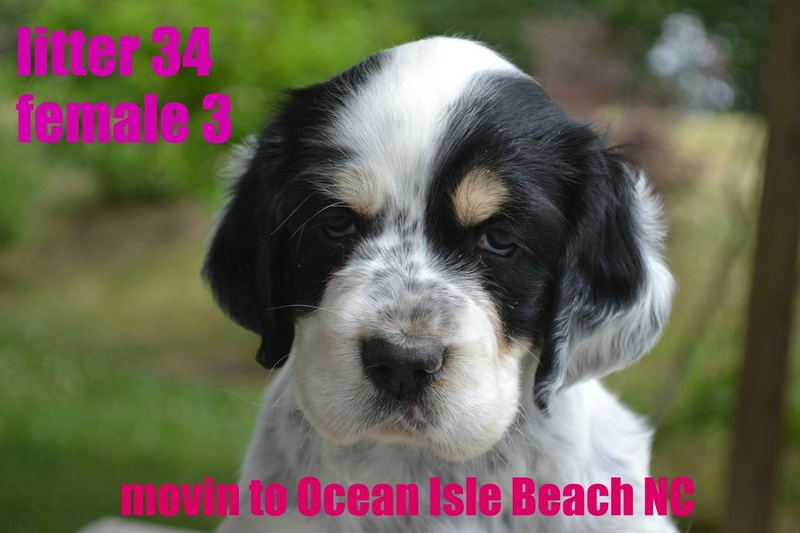 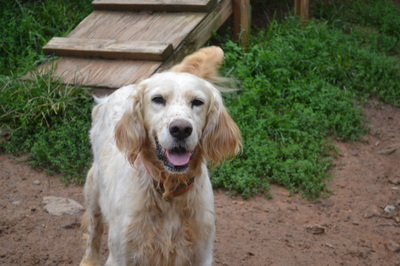 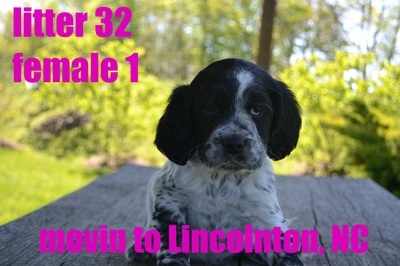 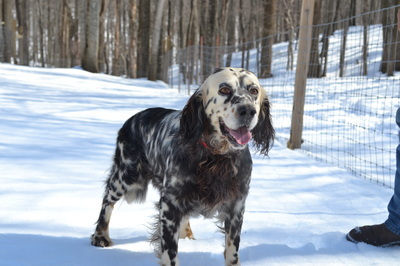 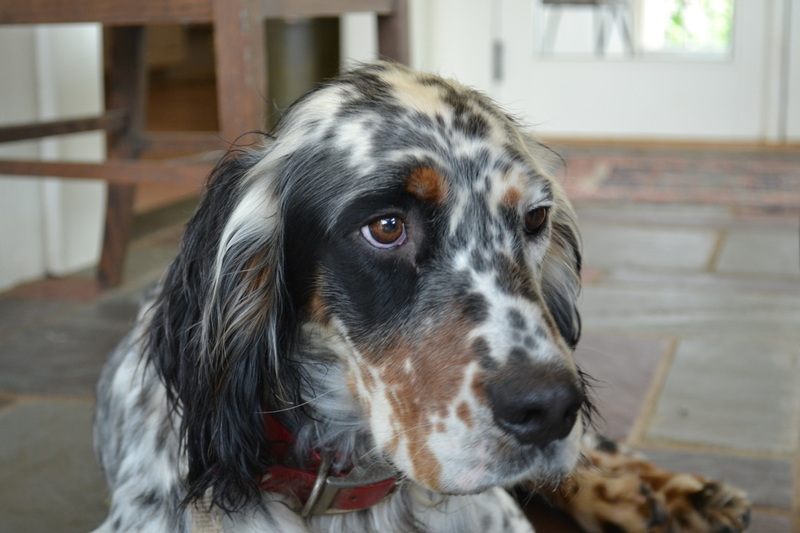 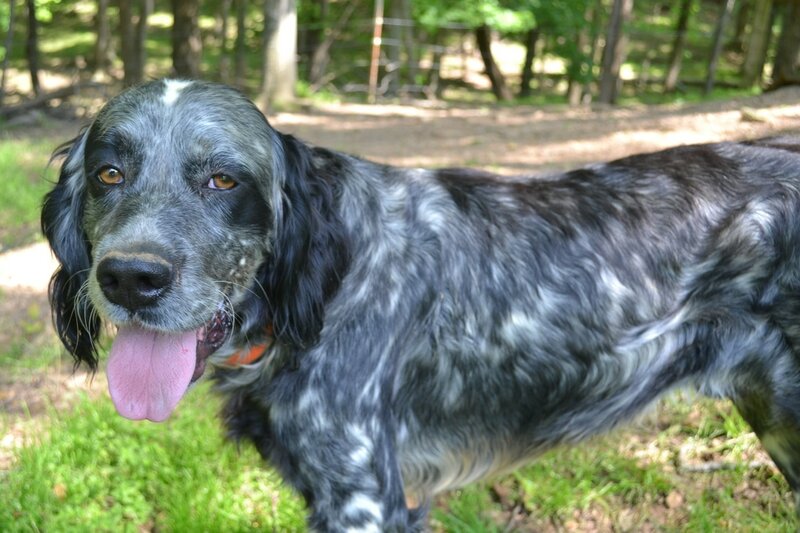 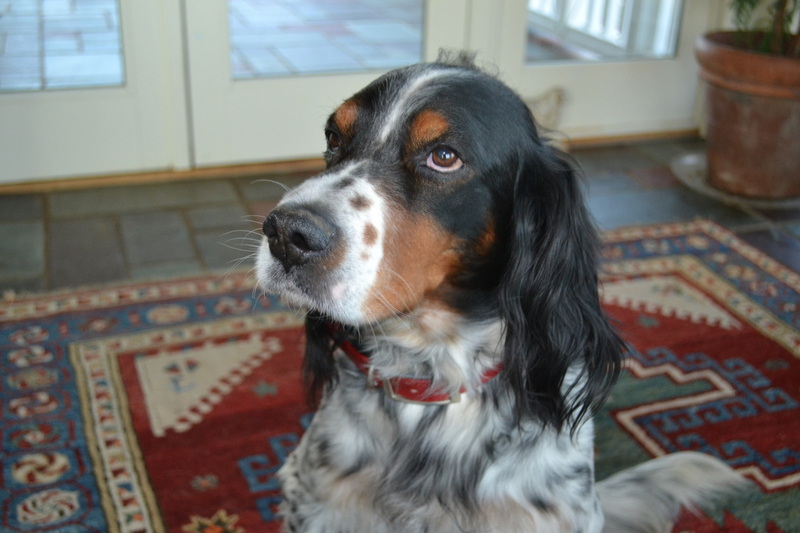 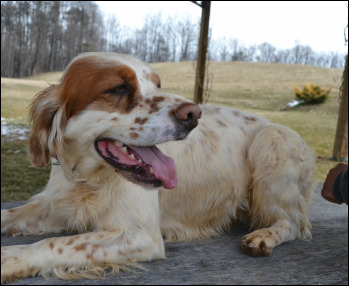 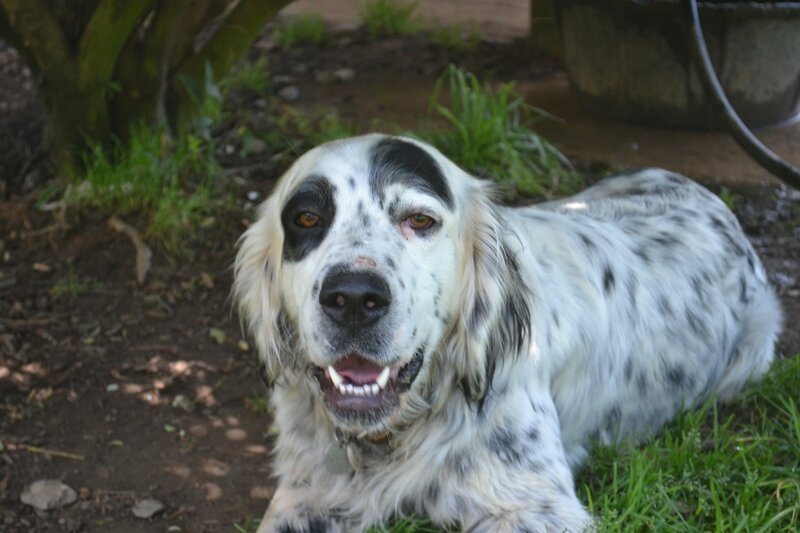 Adult Llewellins also available for those that need a loving companion. 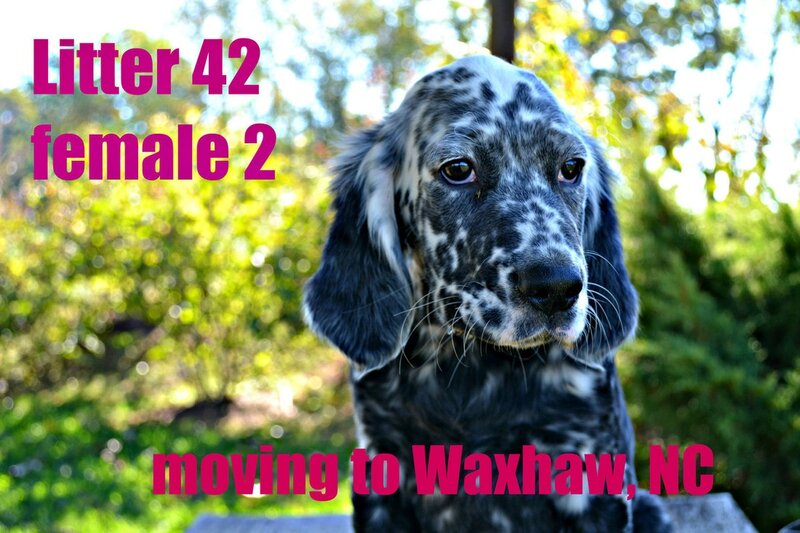 ﻿Three Beautiful Males Still Available. 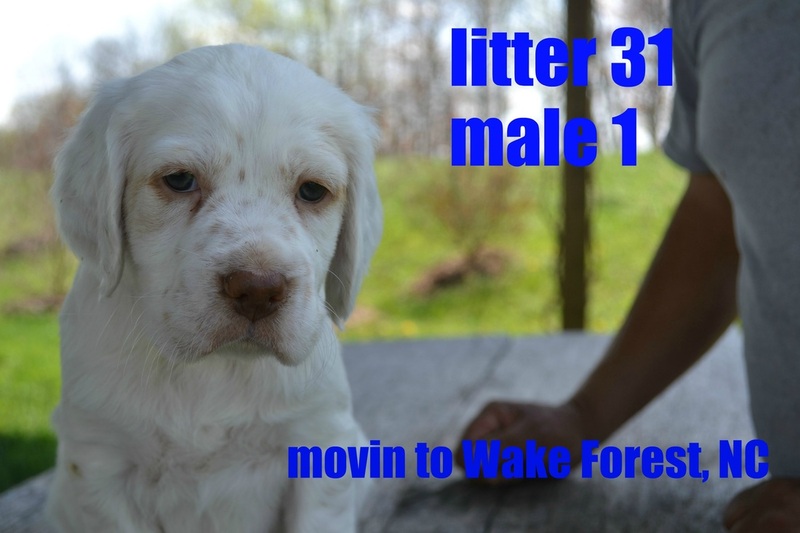 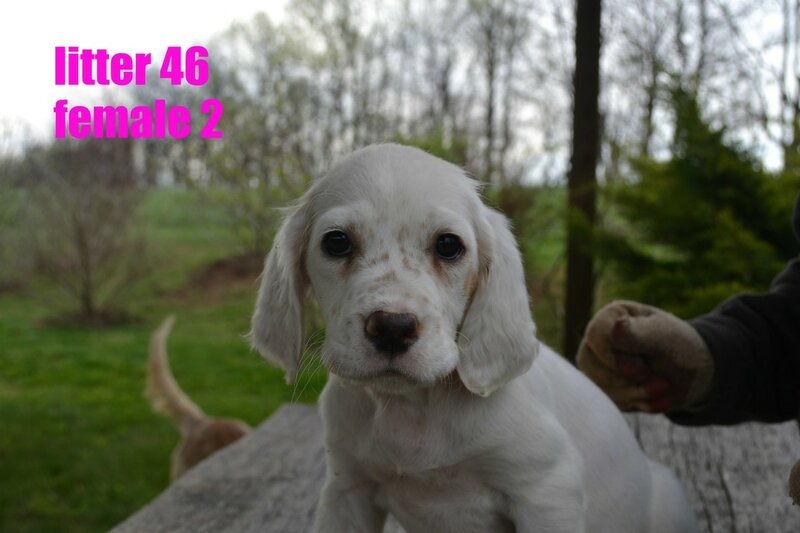 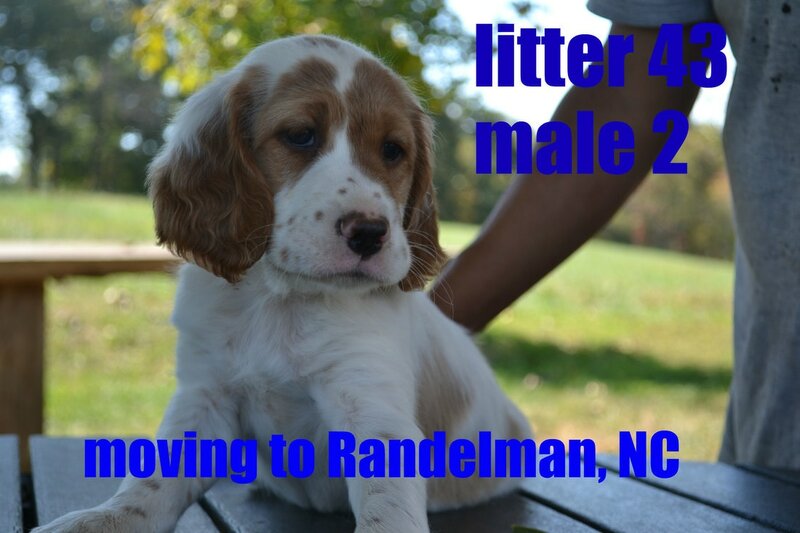 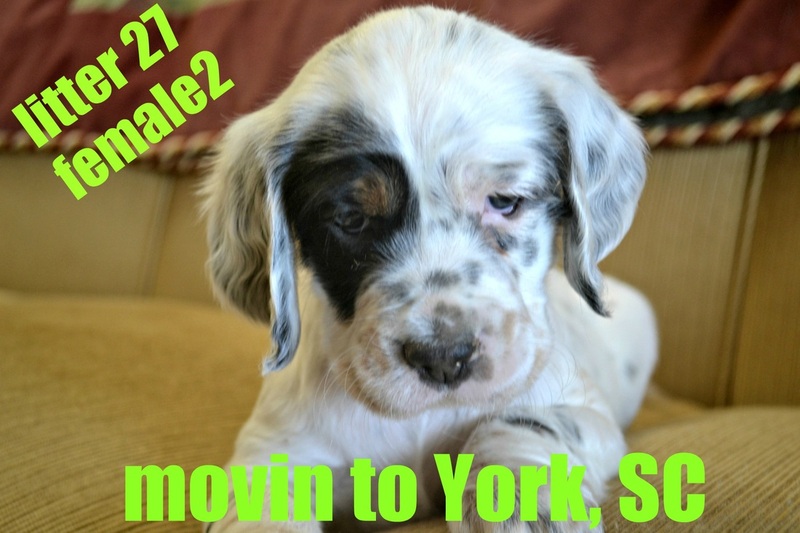 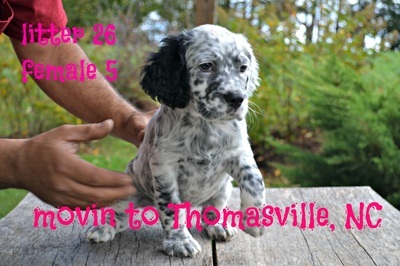 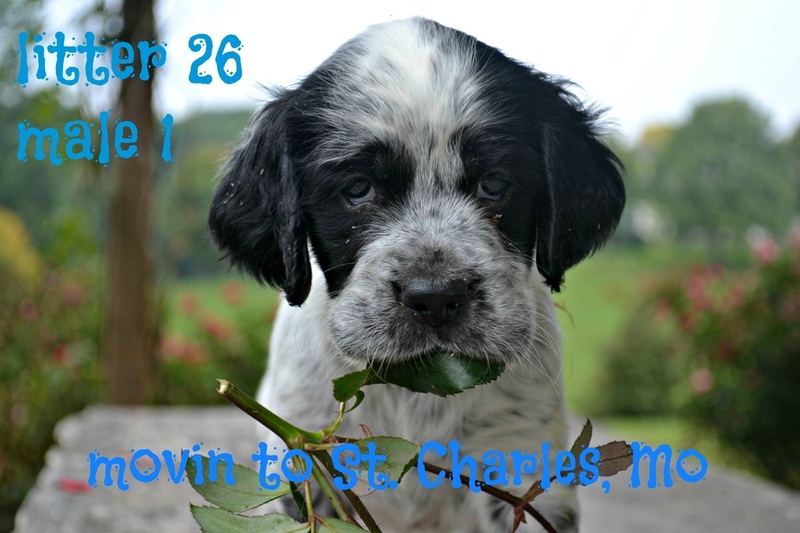 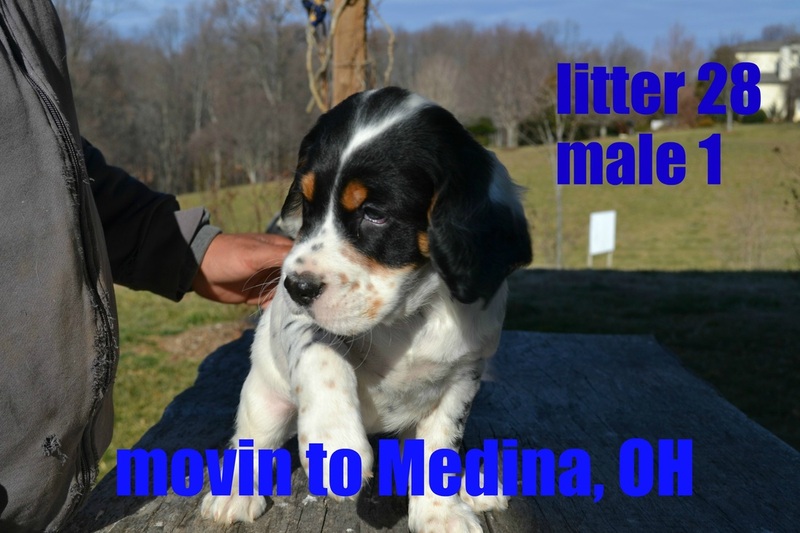 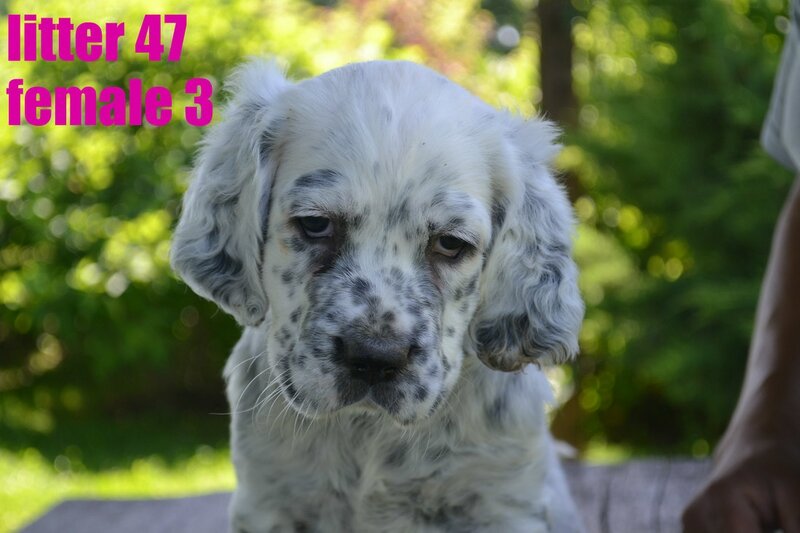 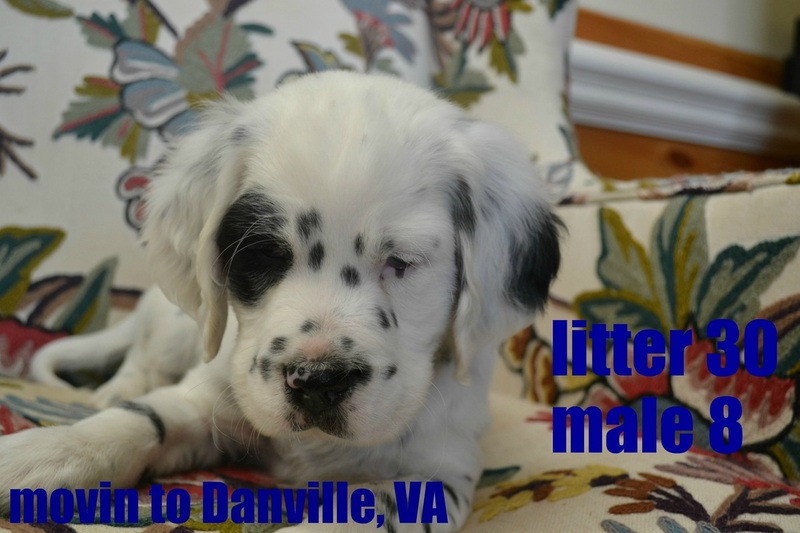 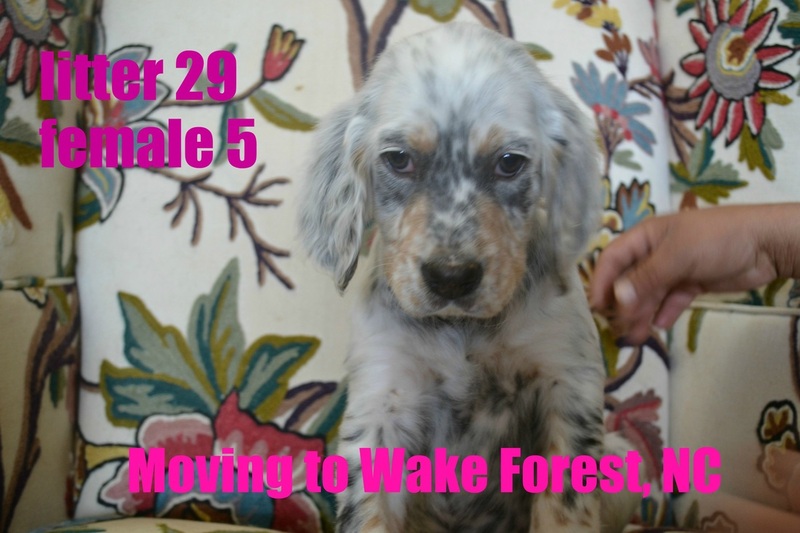 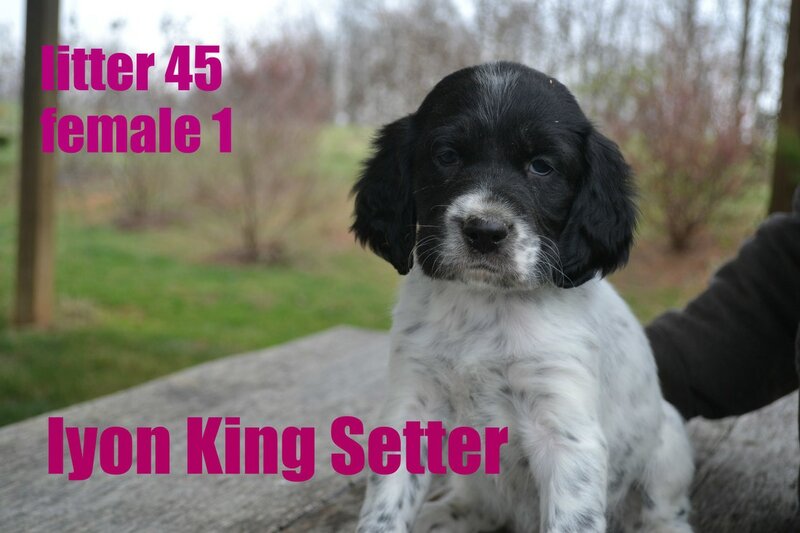 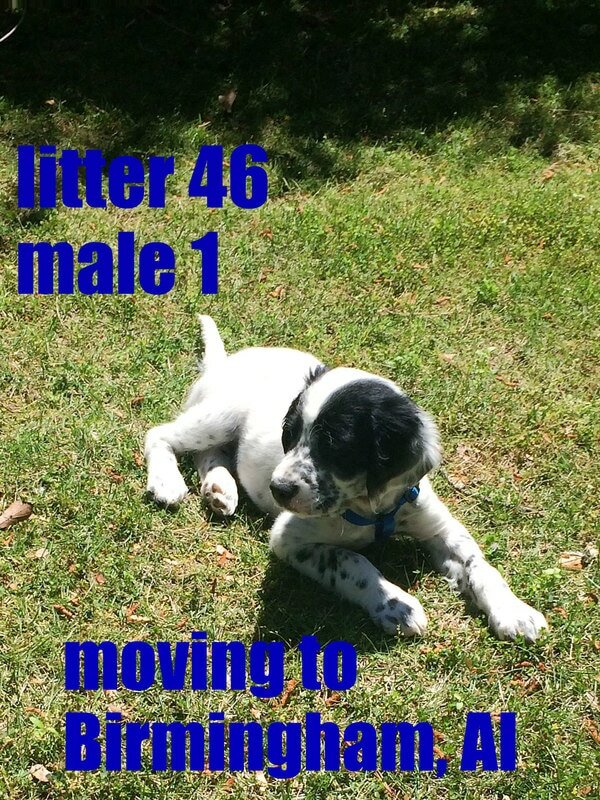 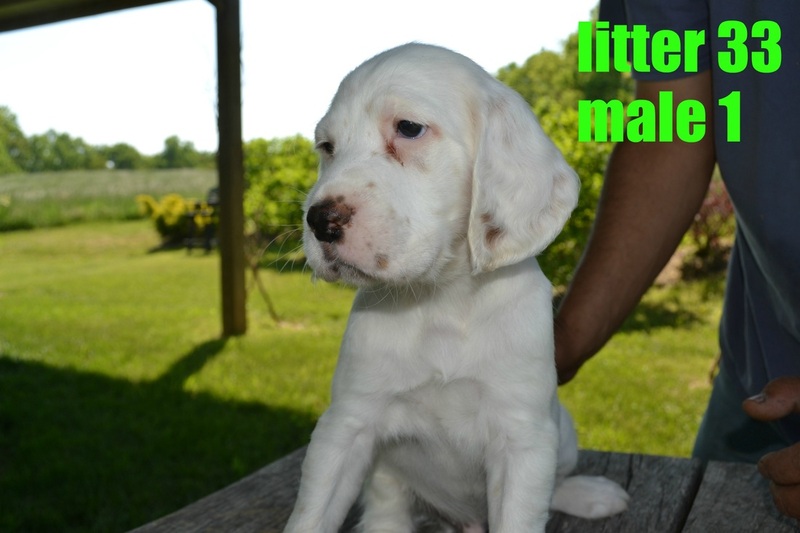 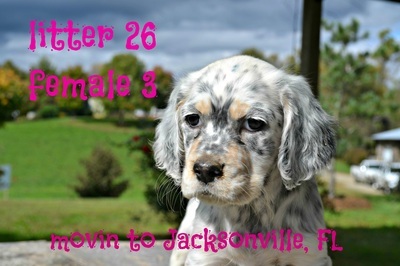 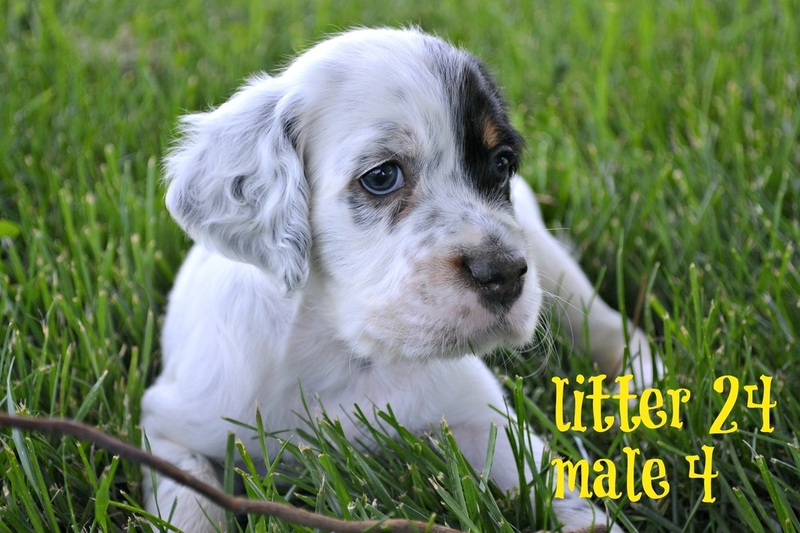 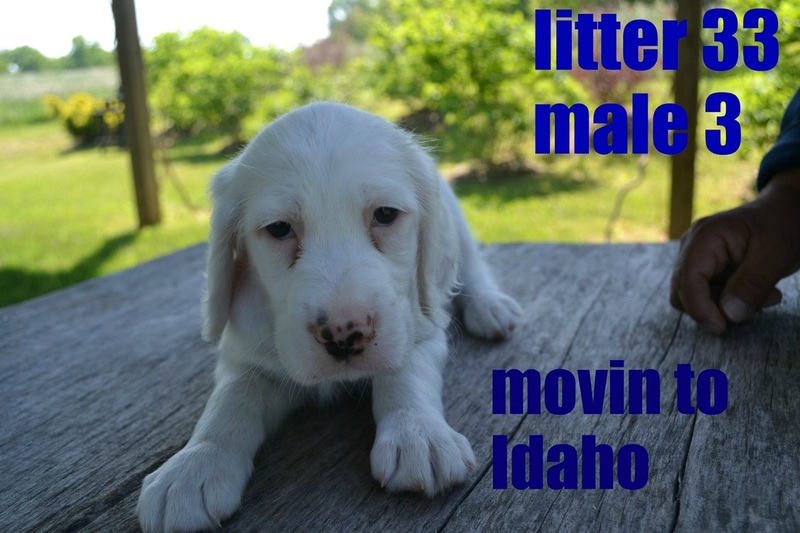 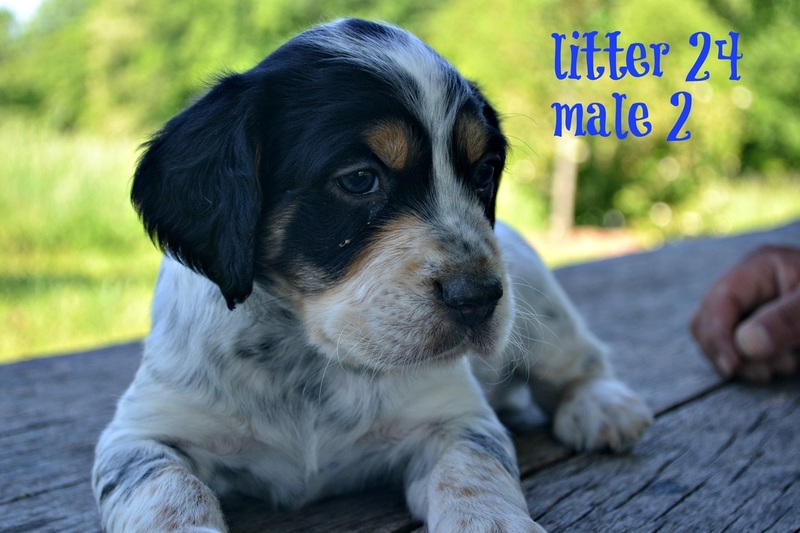 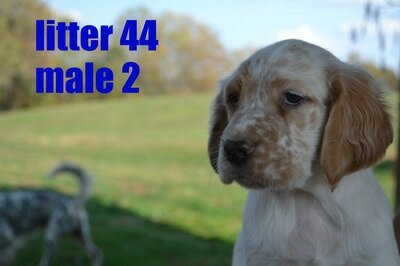 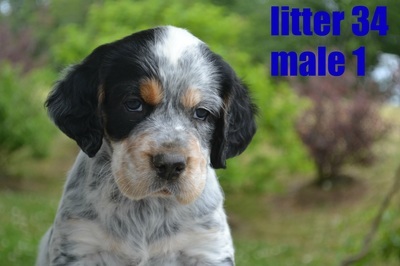 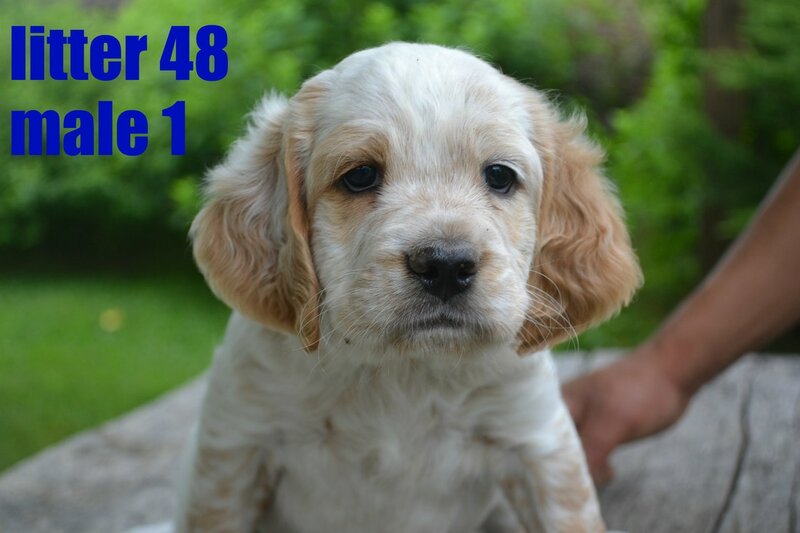 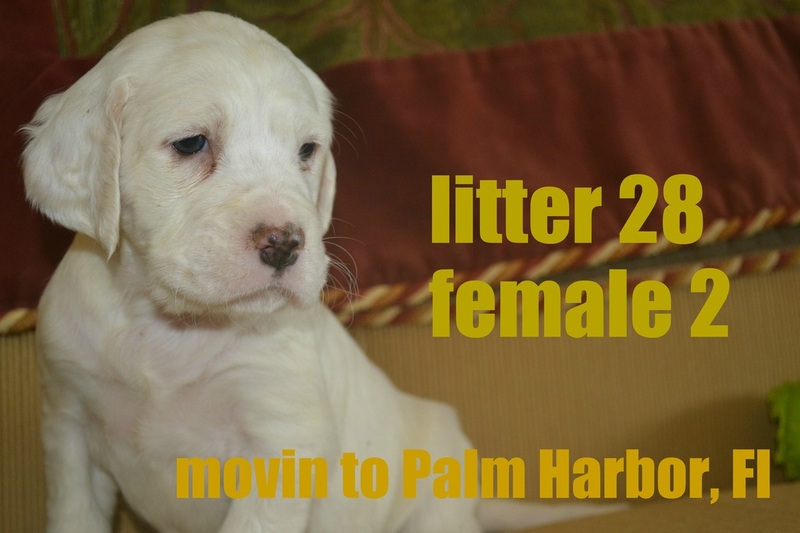 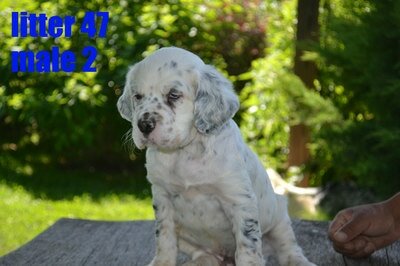 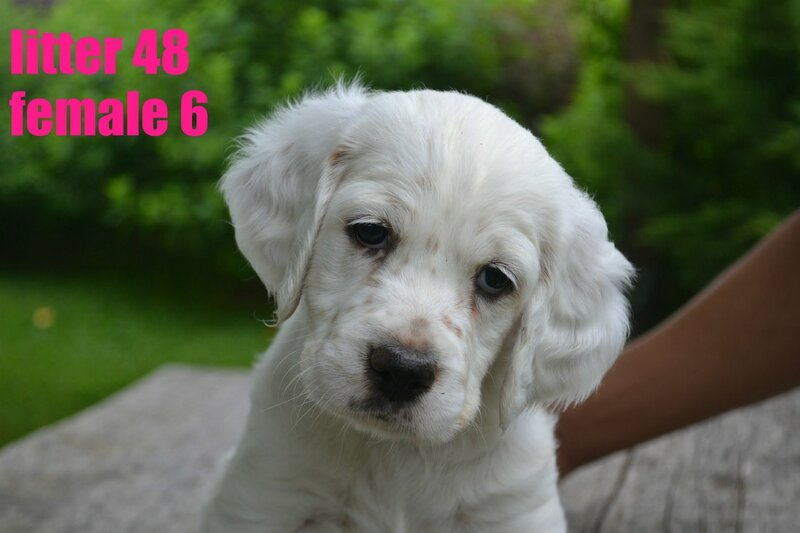 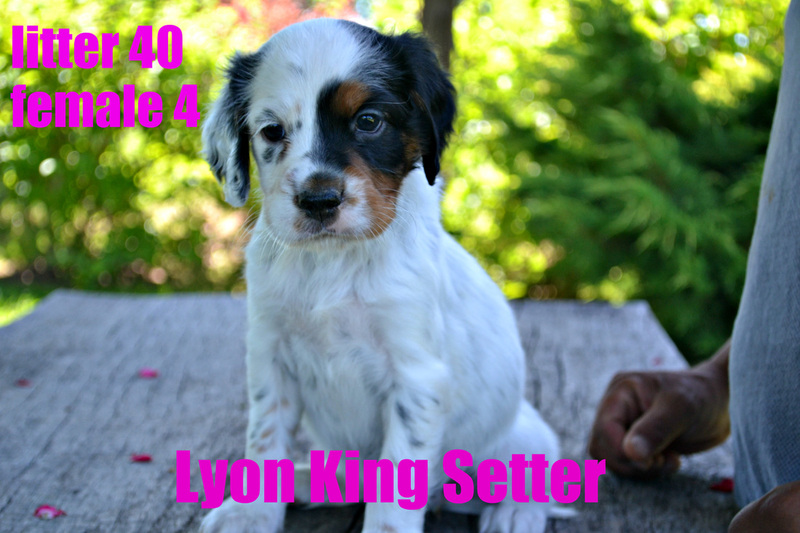 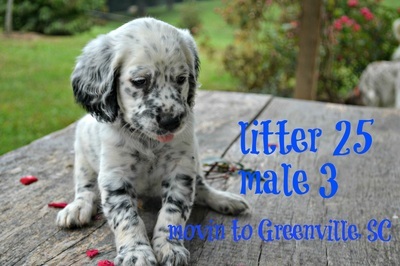 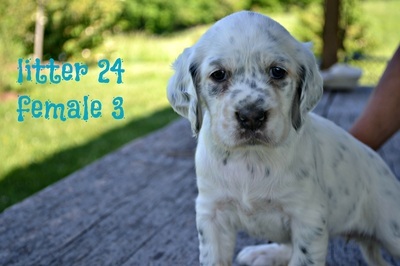 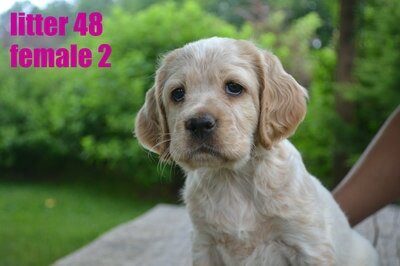 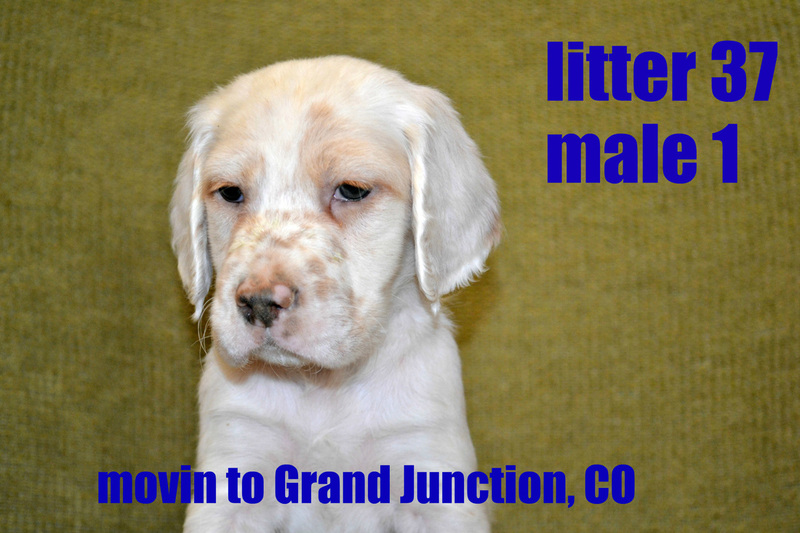 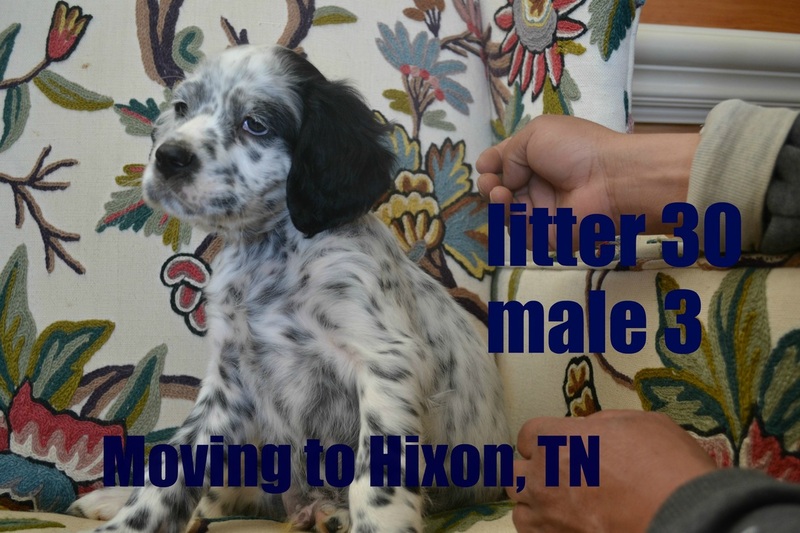 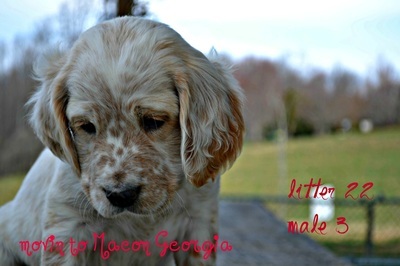 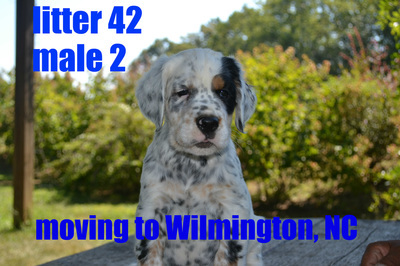 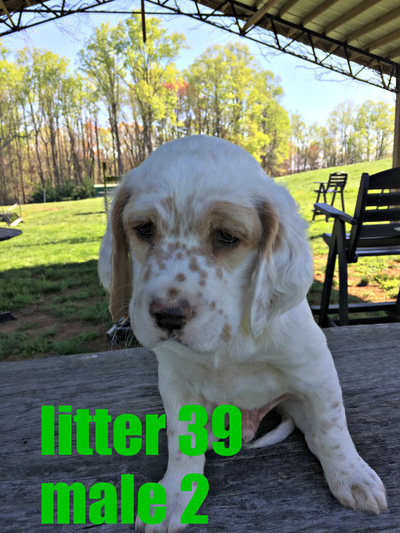 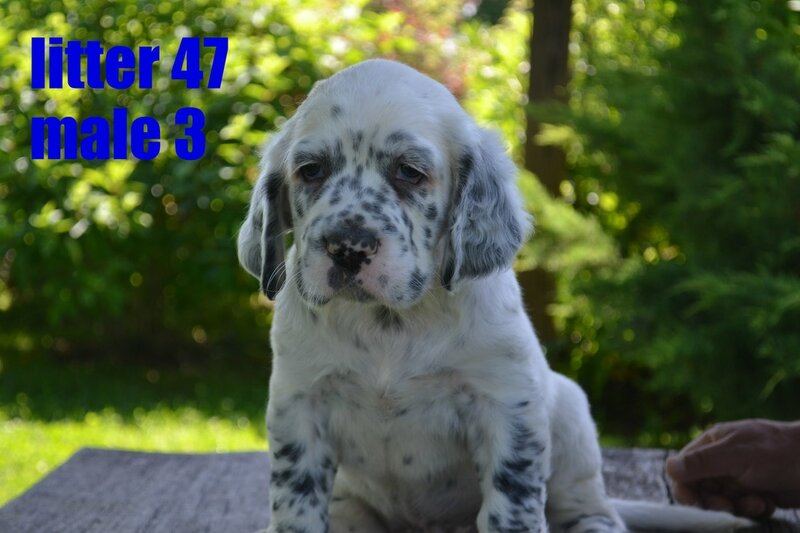 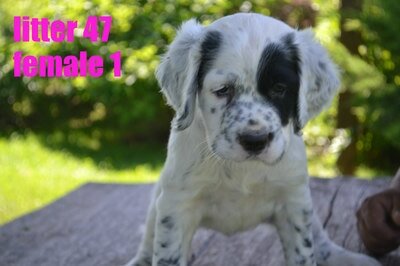 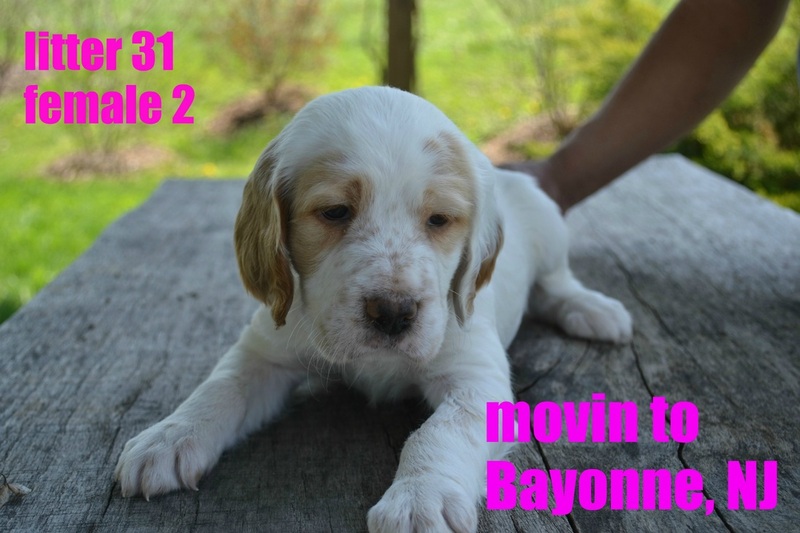 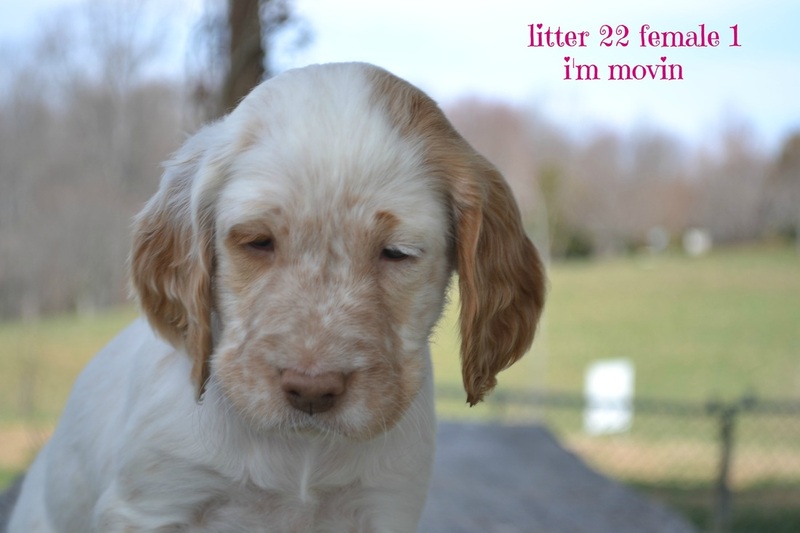 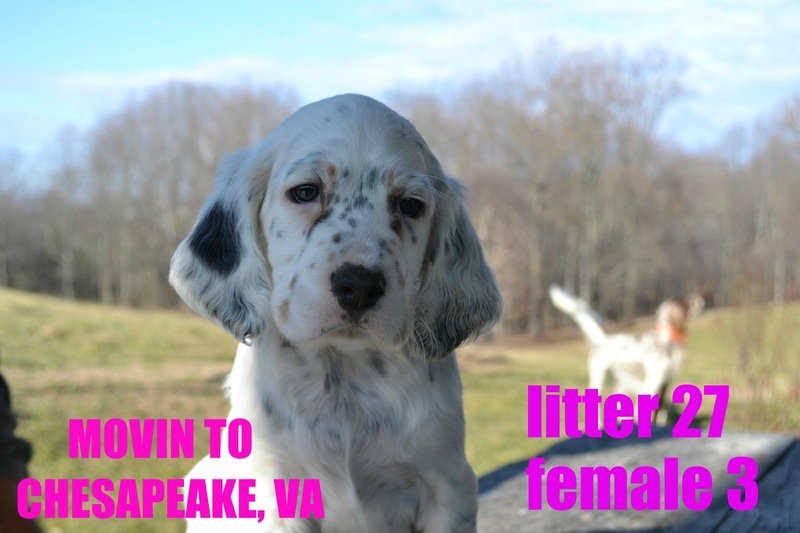 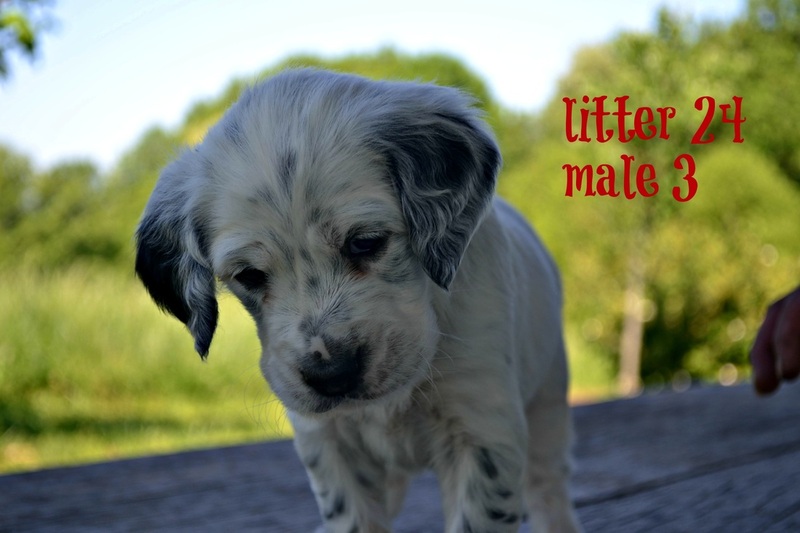 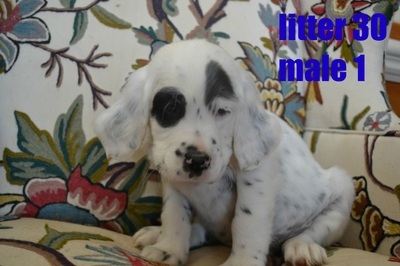 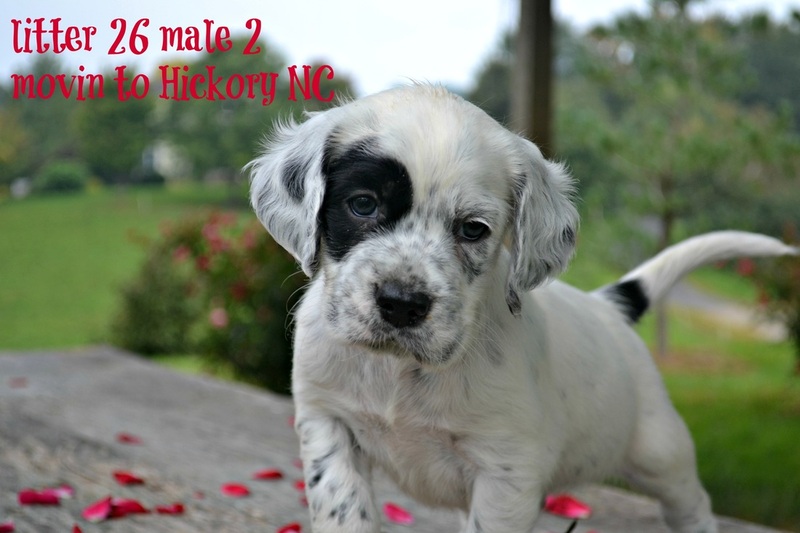 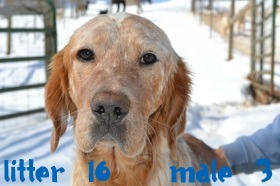 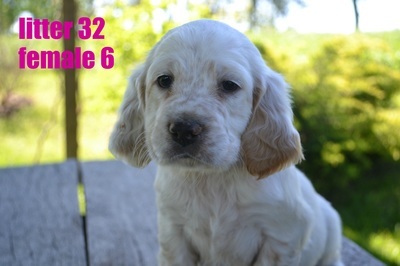 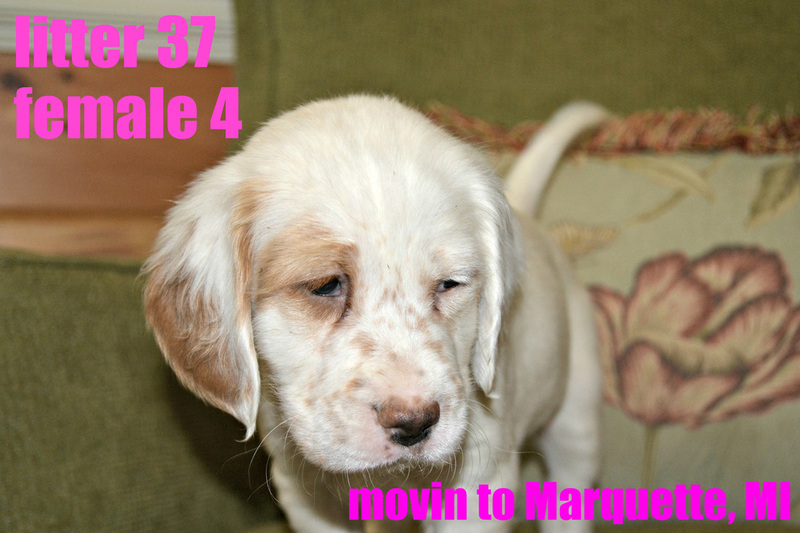 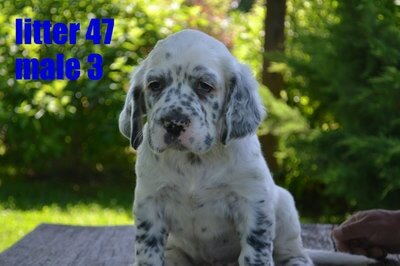 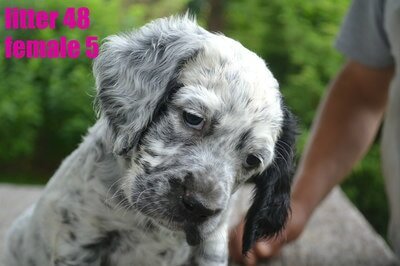 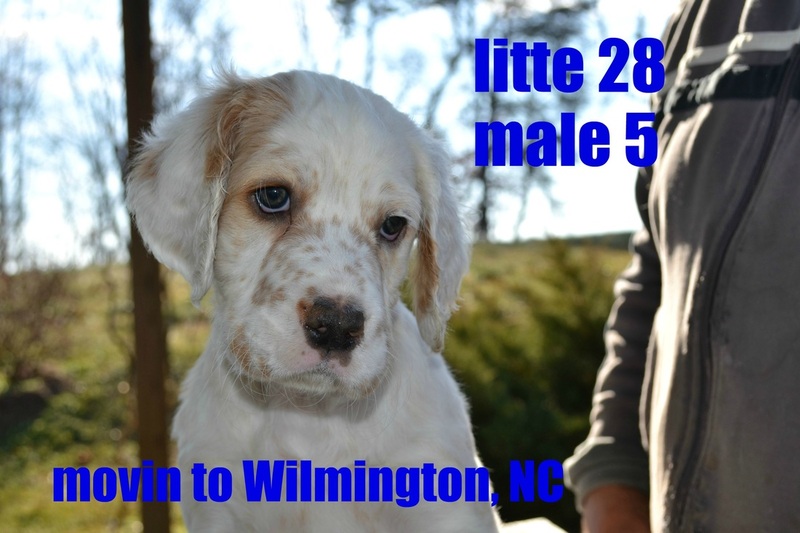 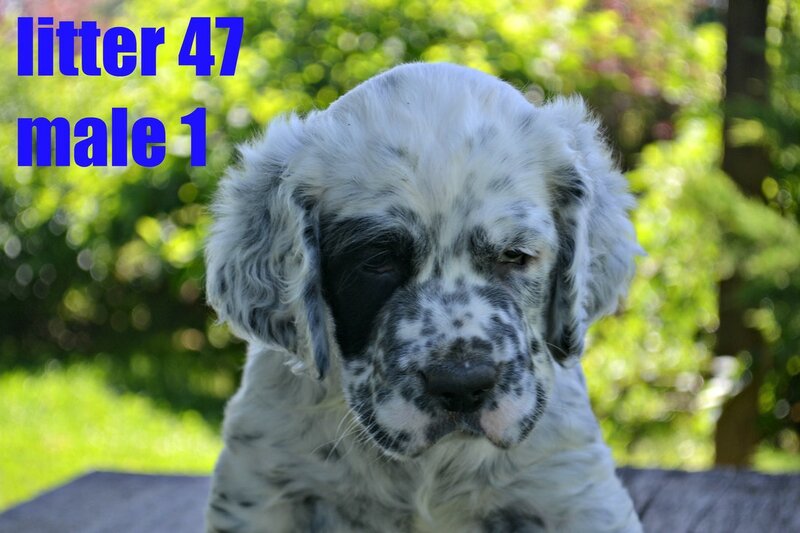 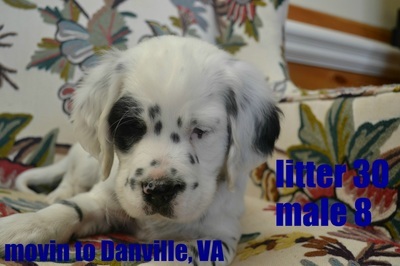 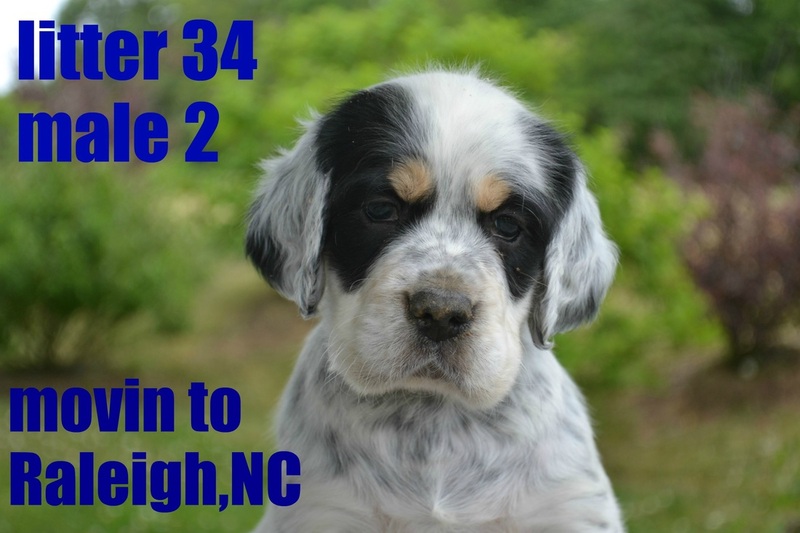 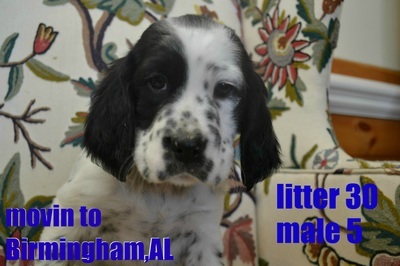 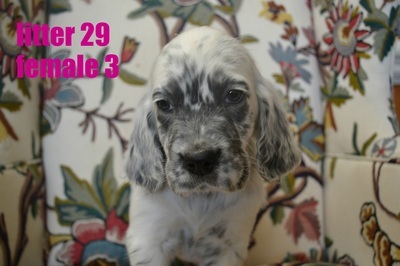 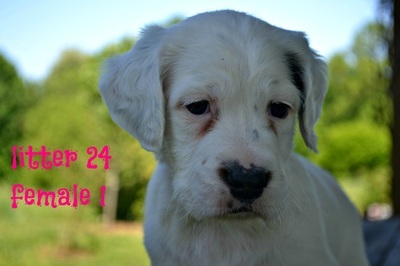 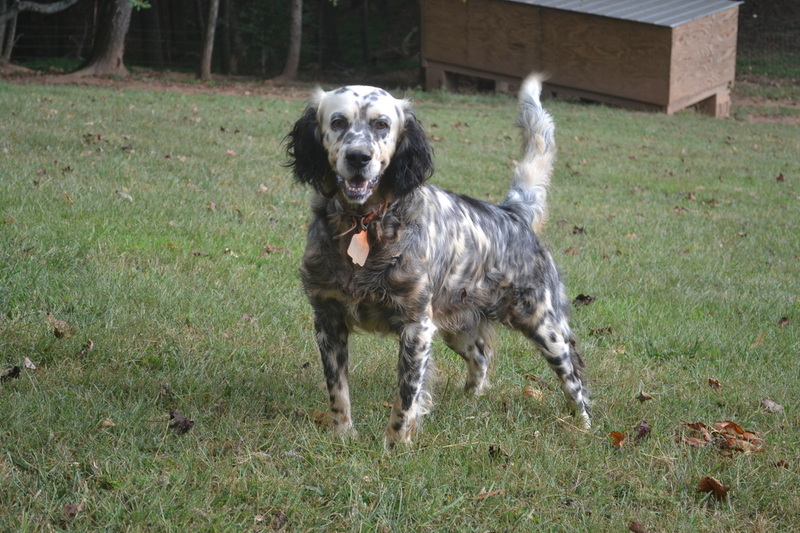 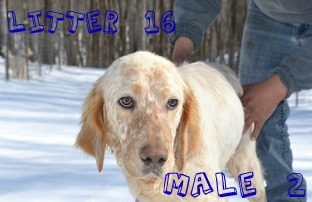 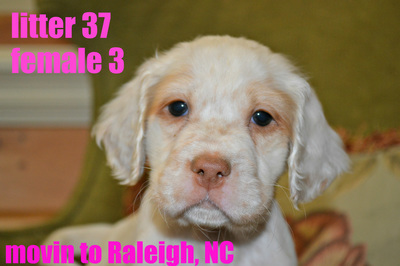 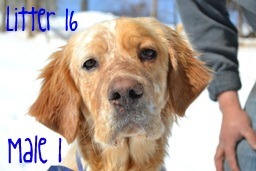 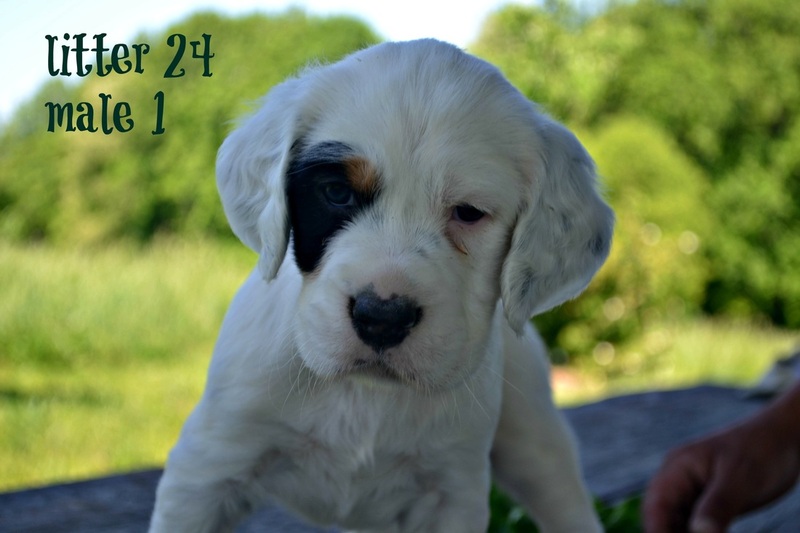 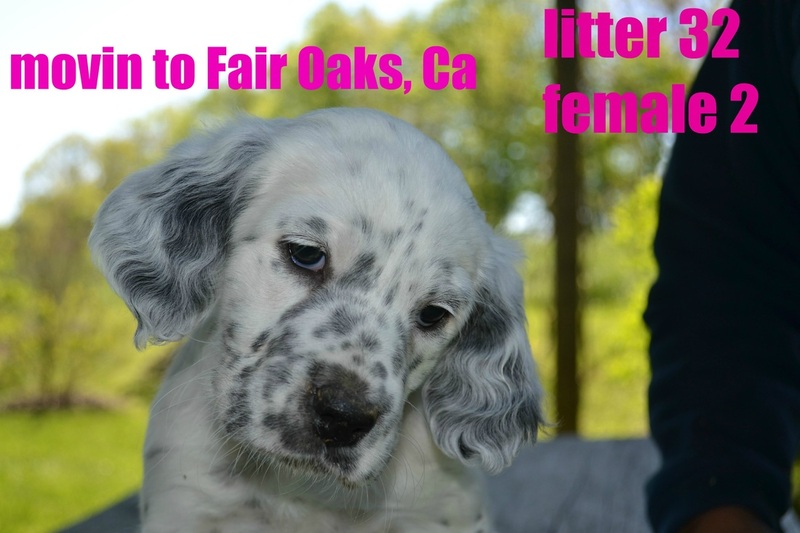 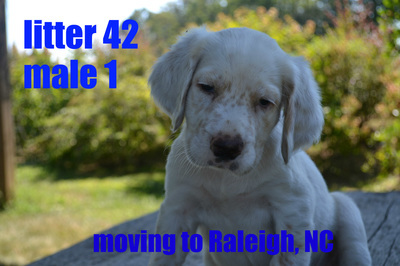 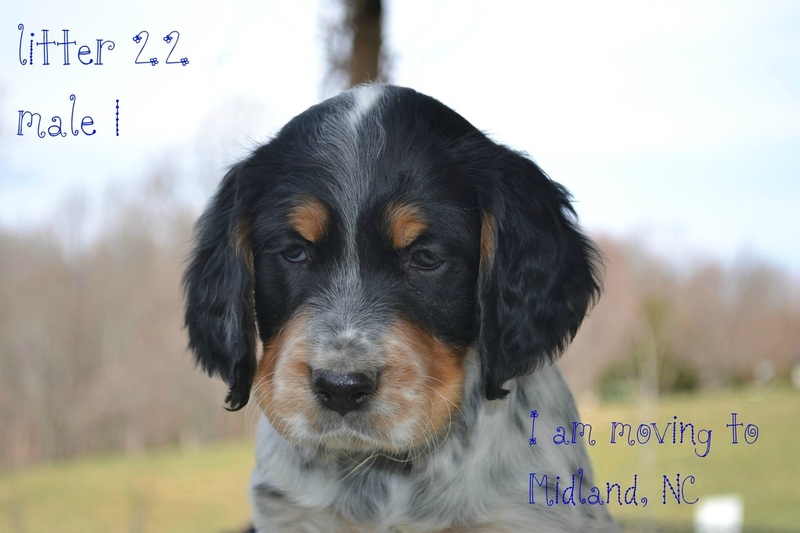 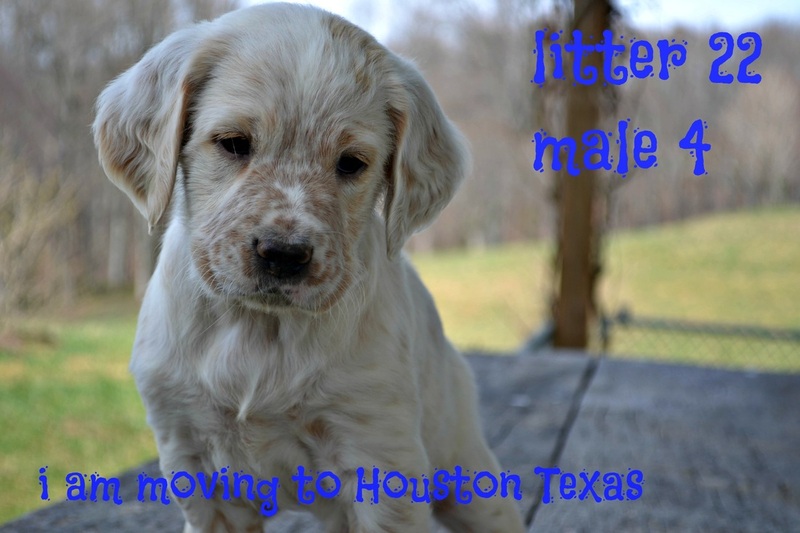 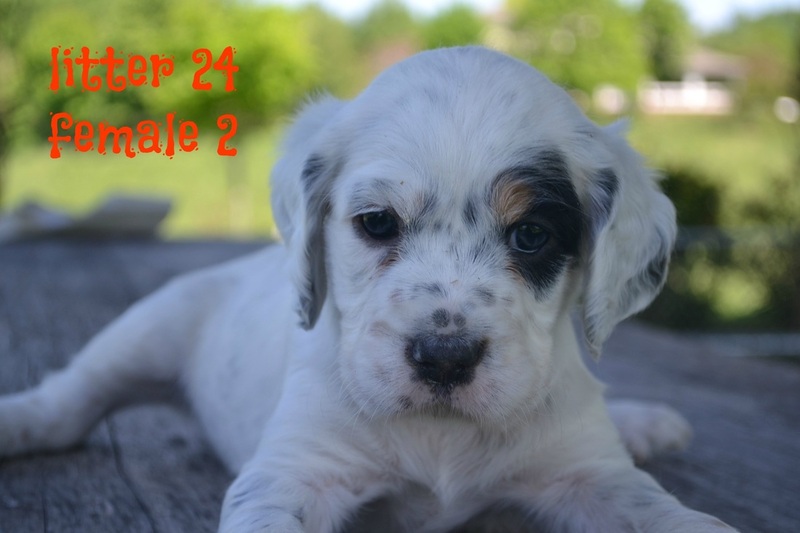 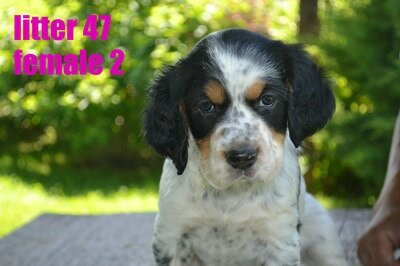 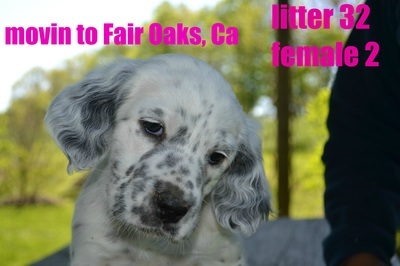 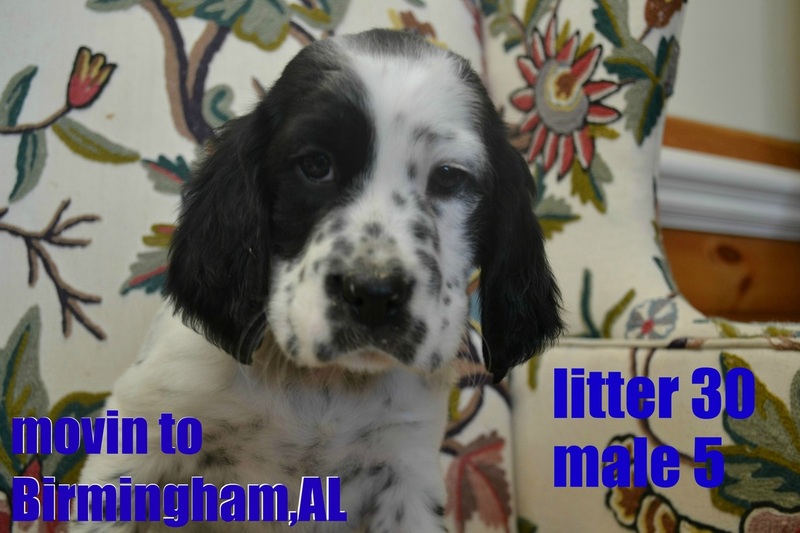 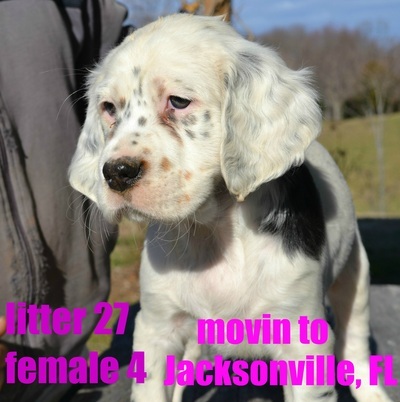 Litter 17 - 1 Beautiful Male Still Available!